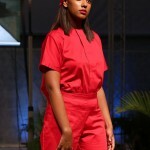 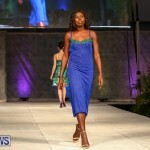 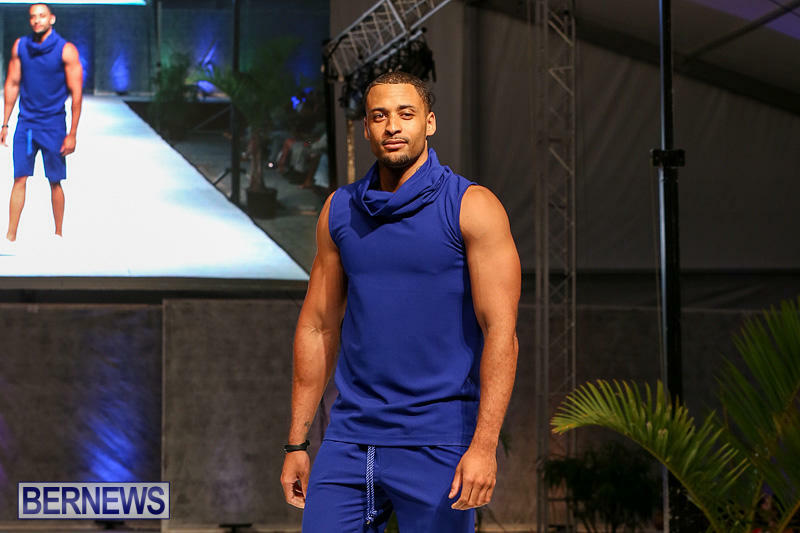 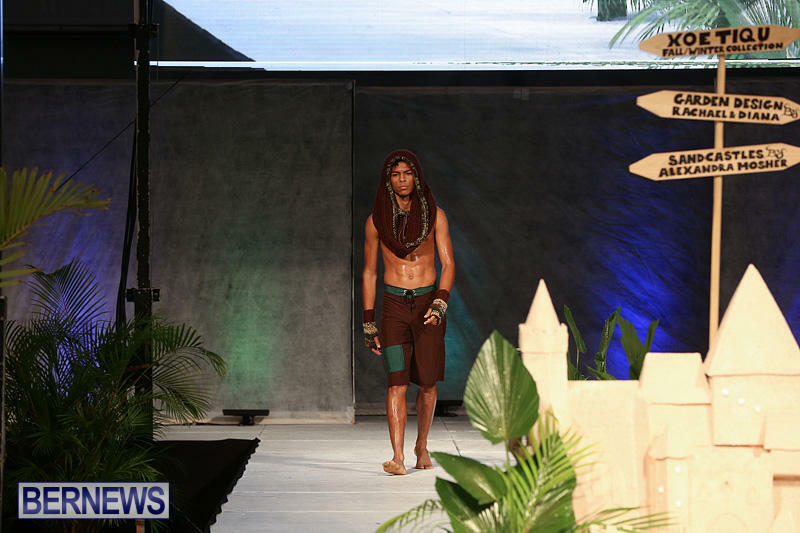 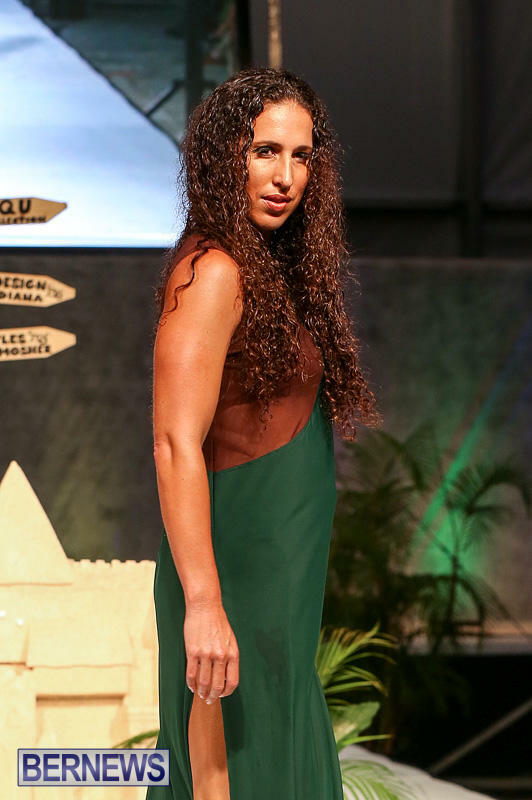 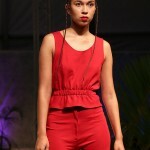 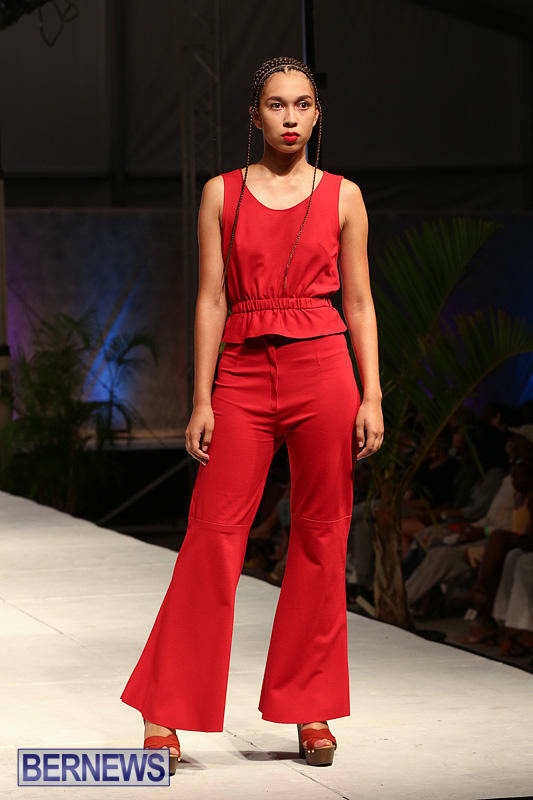 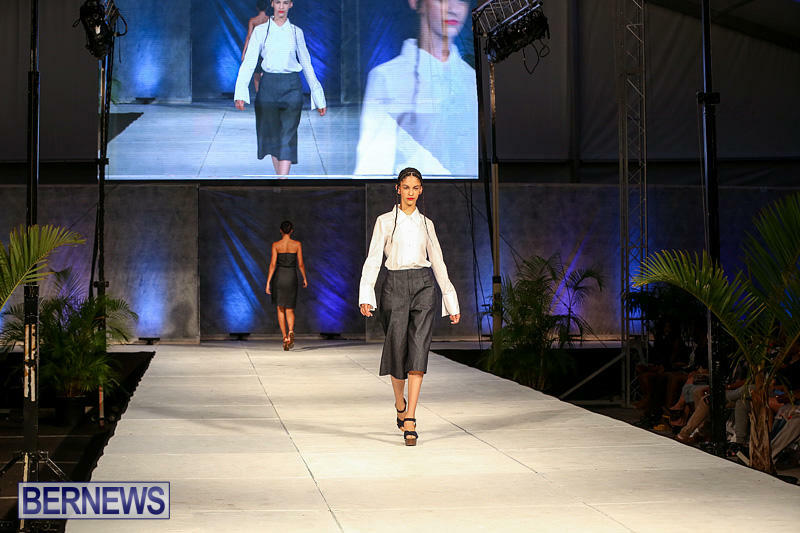 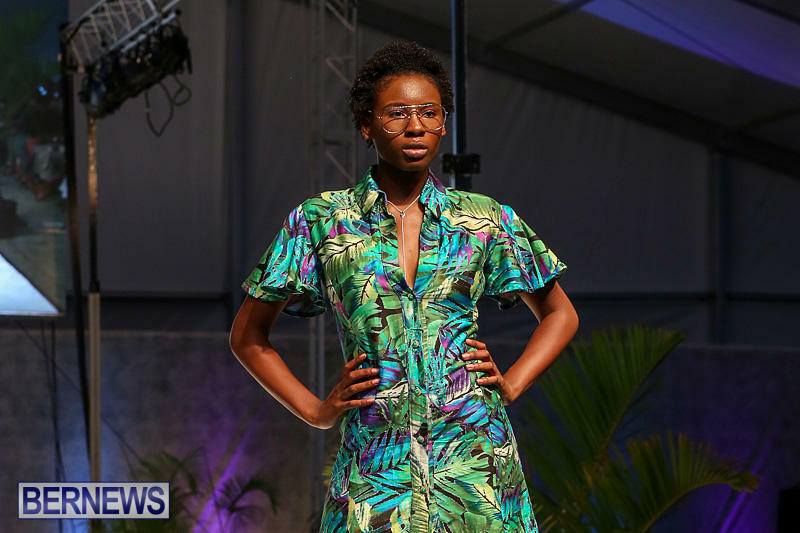 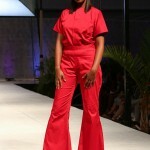 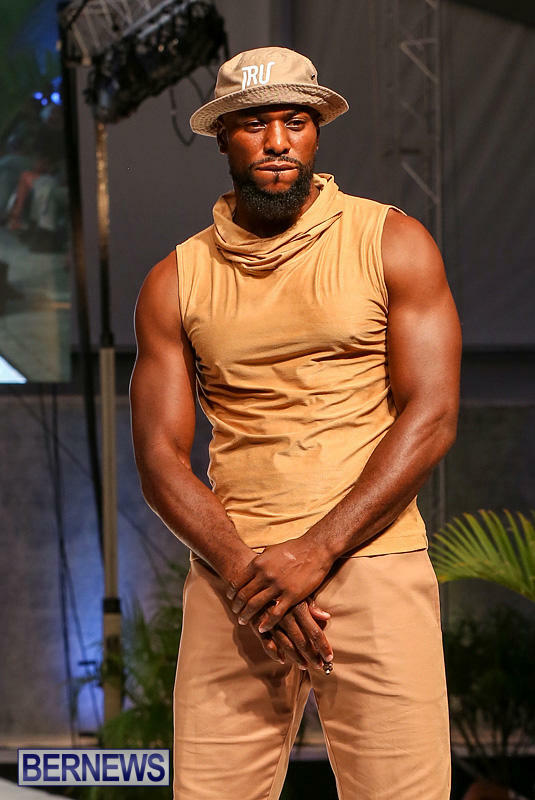 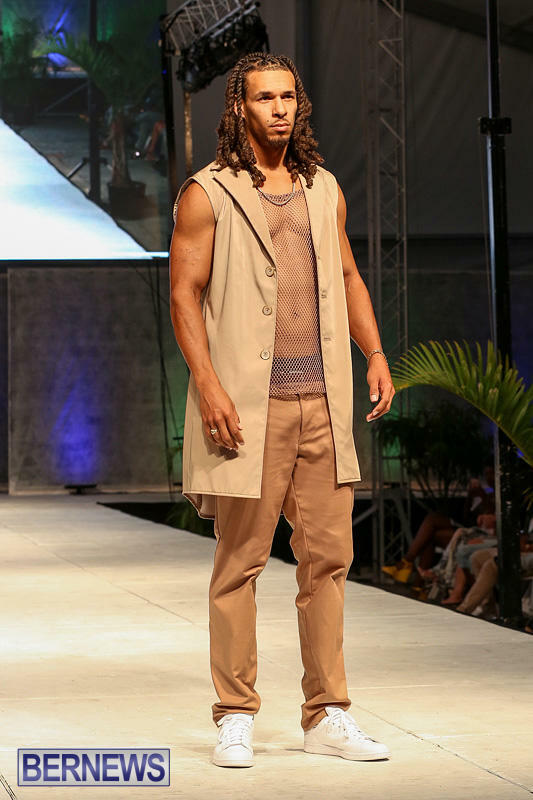 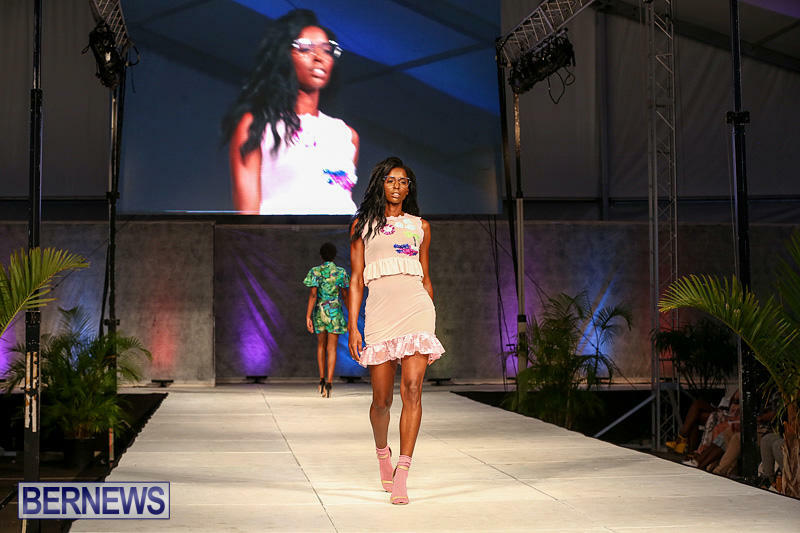 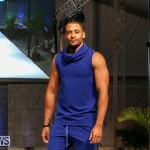 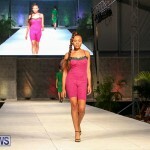 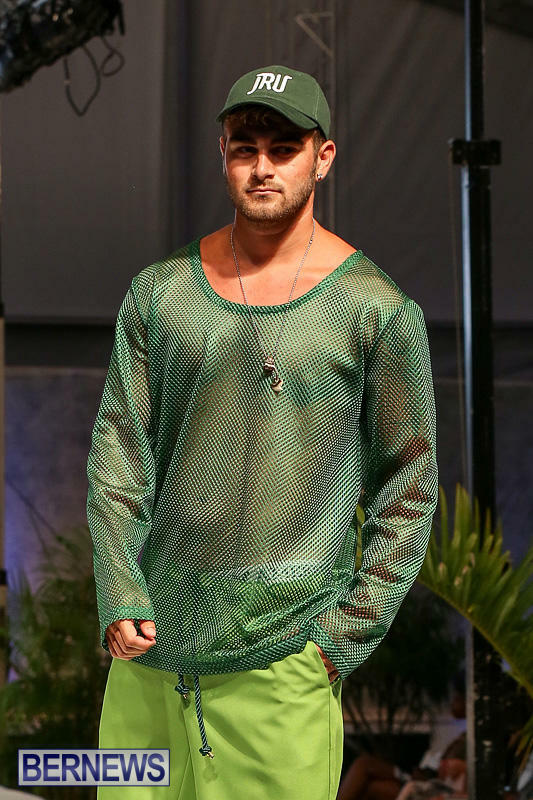 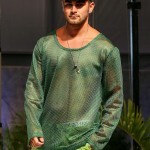 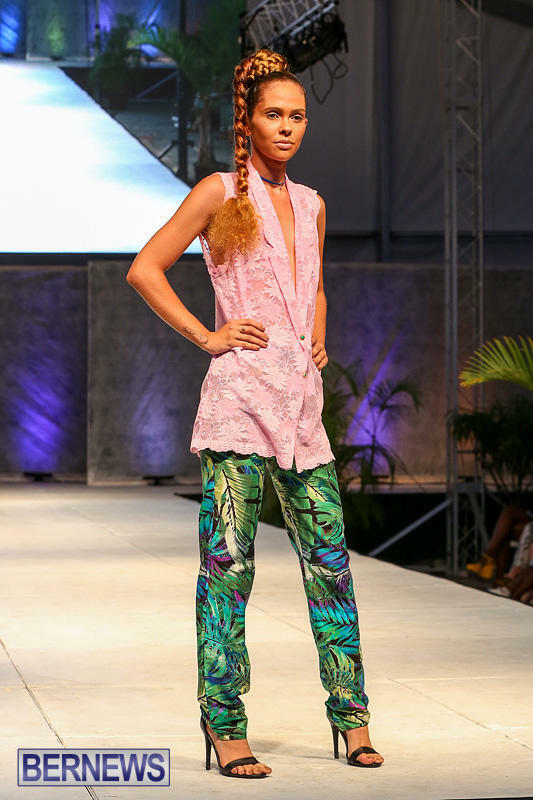 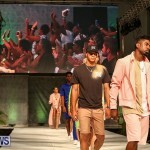 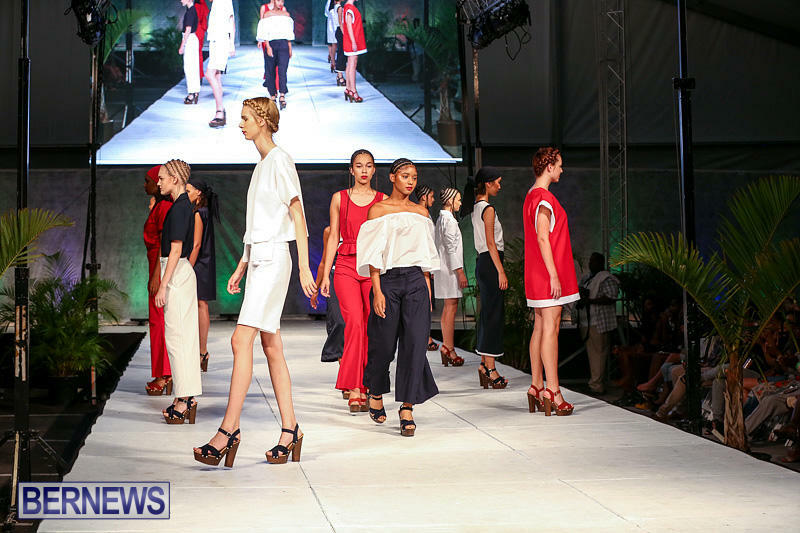 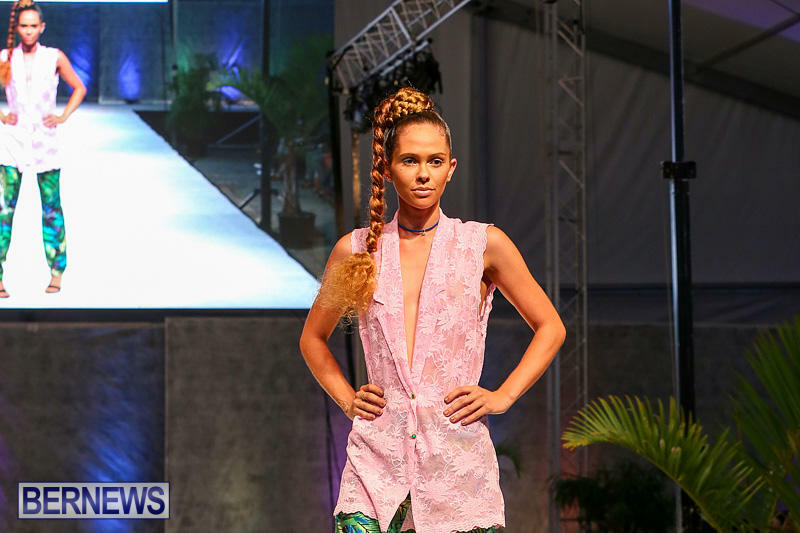 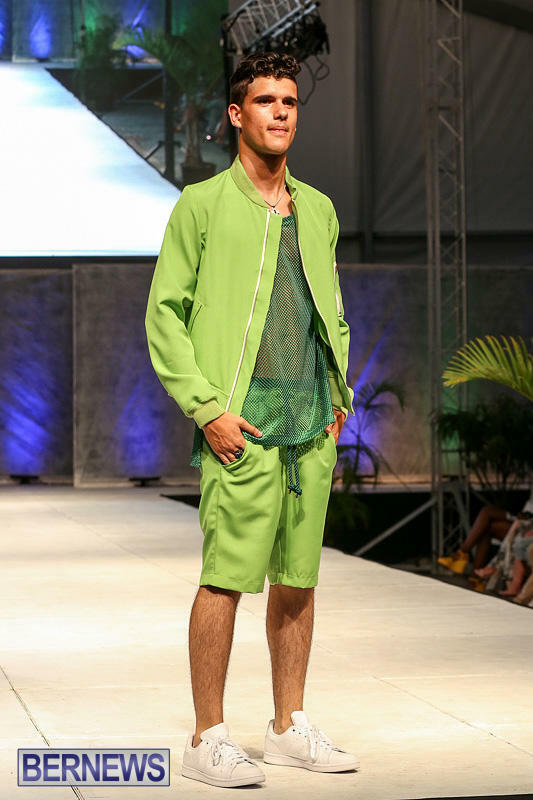 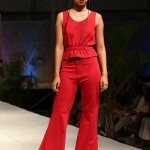 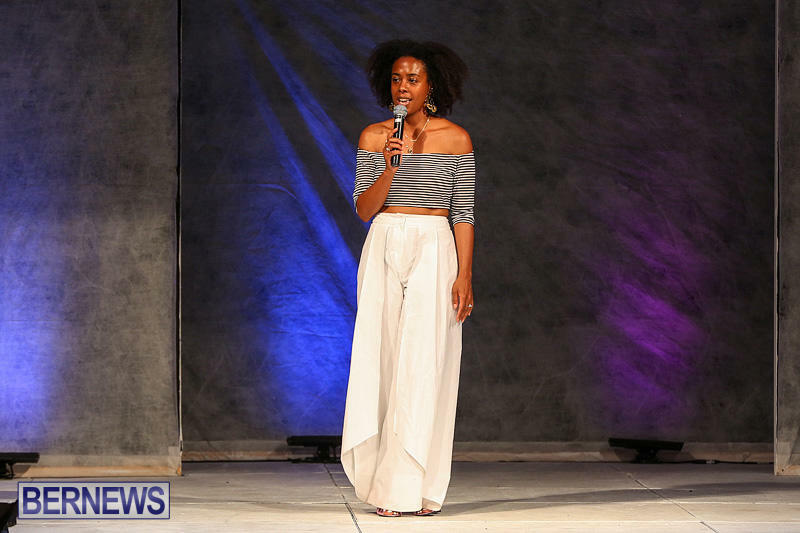 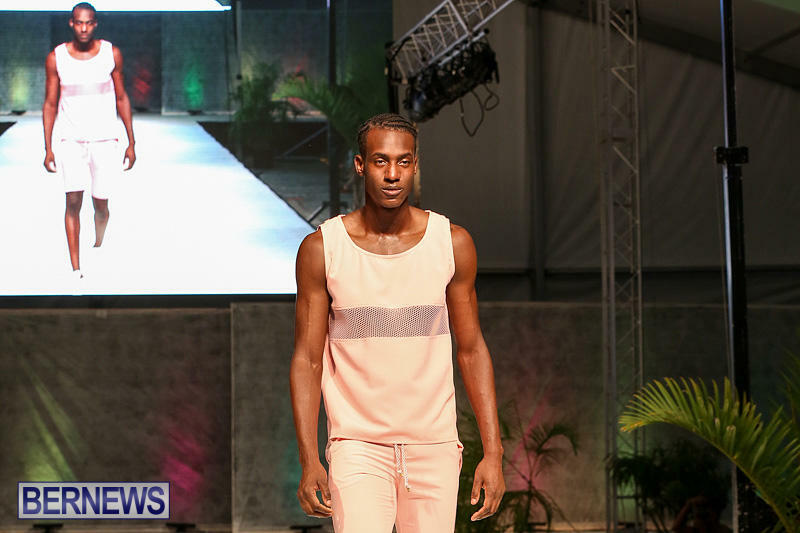 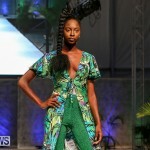 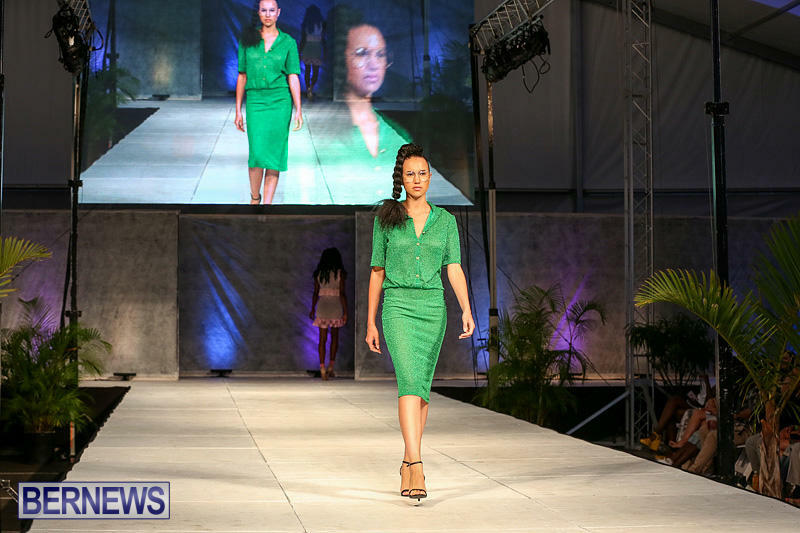 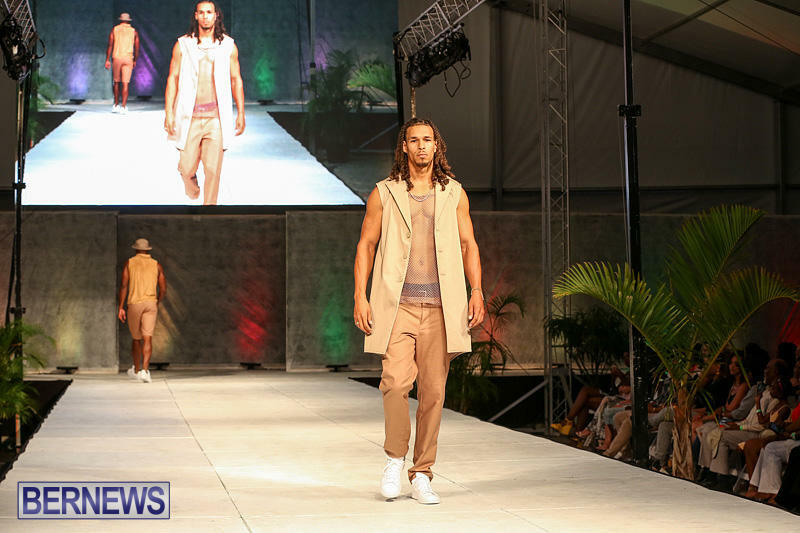 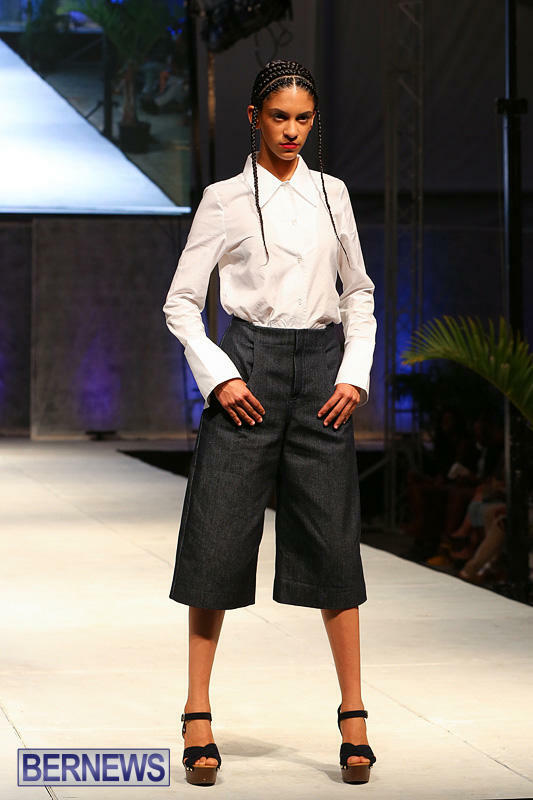 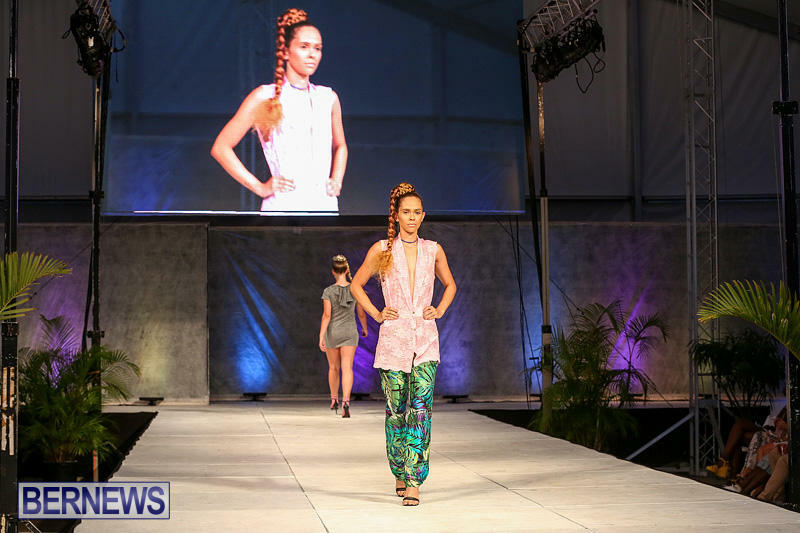 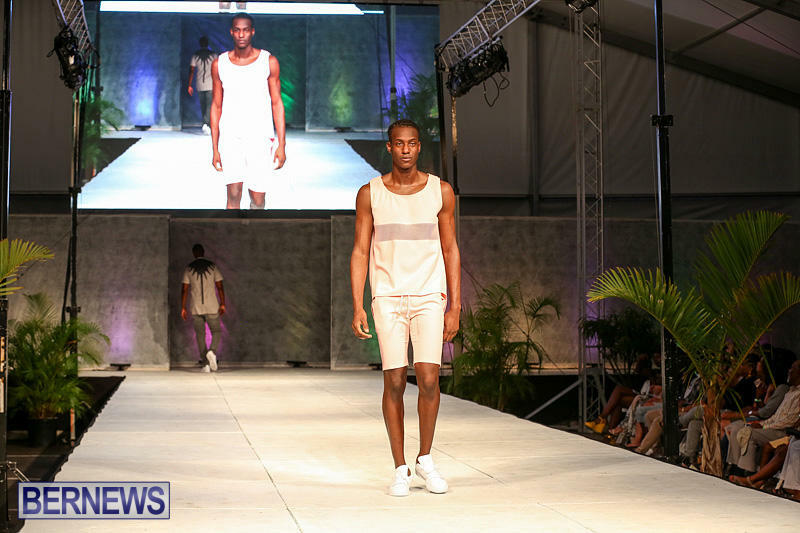 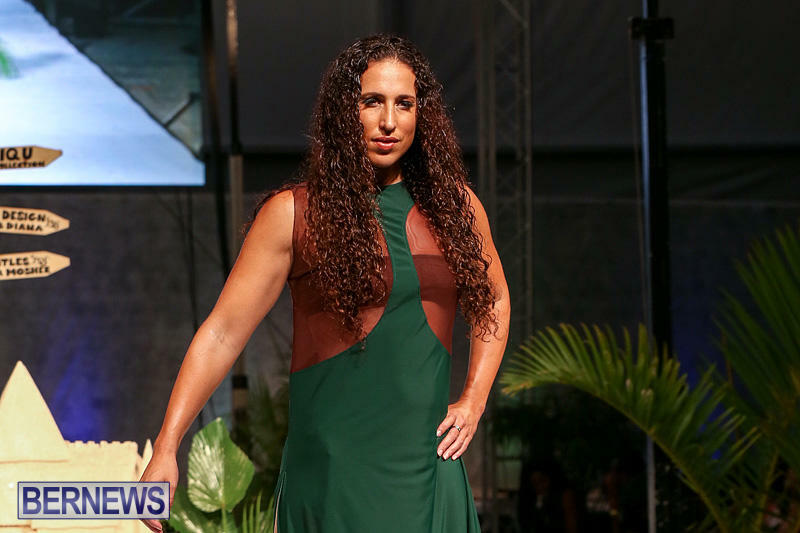 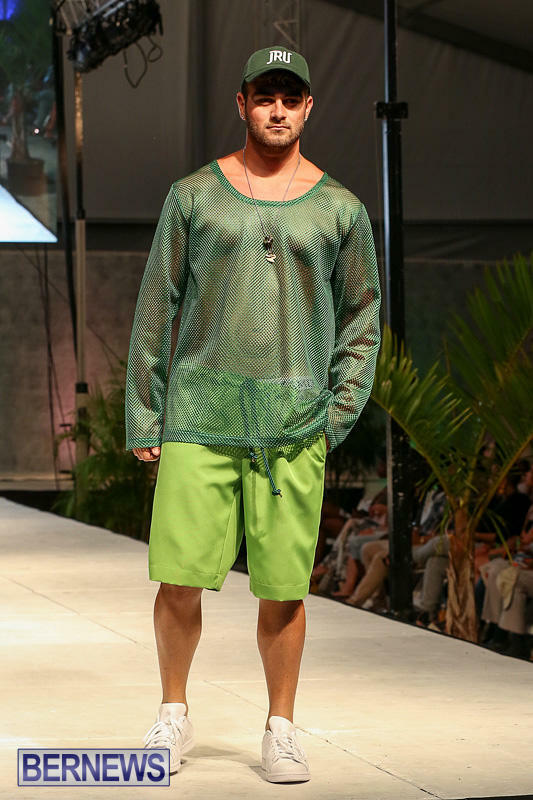 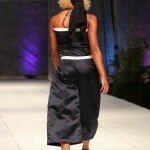 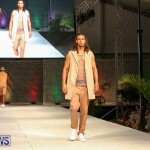 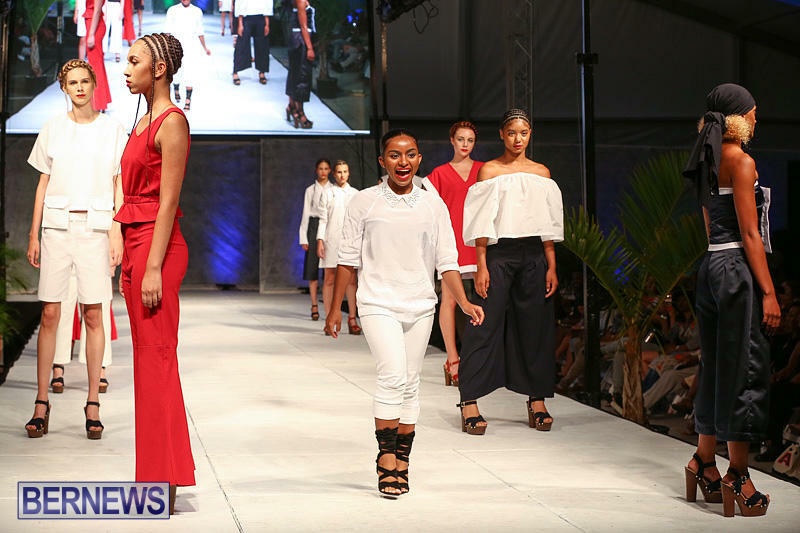 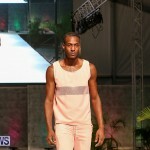 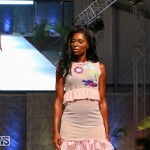 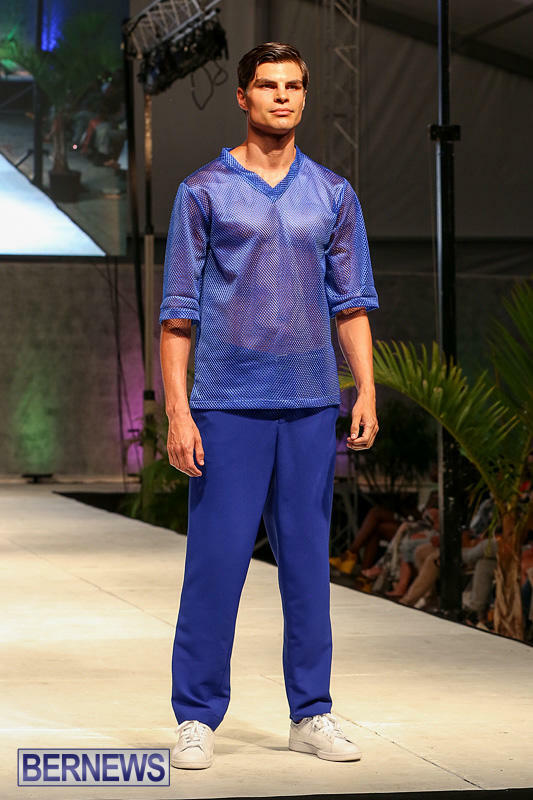 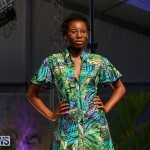 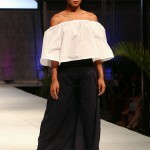 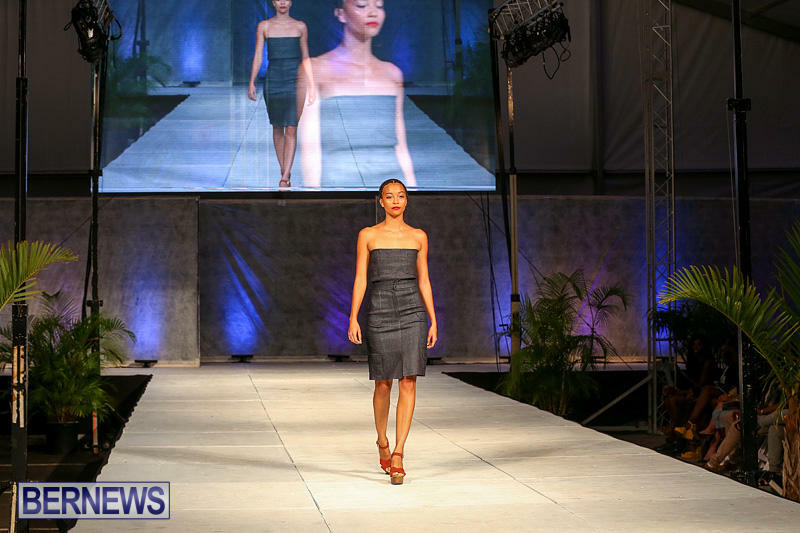 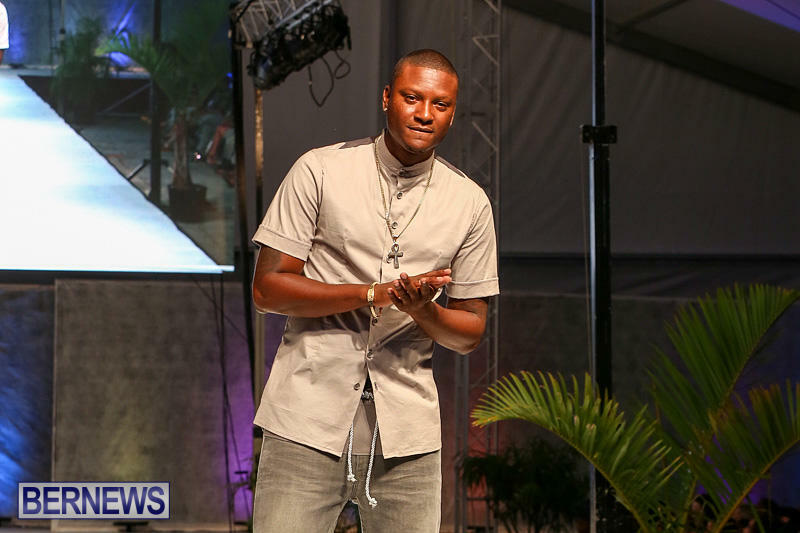 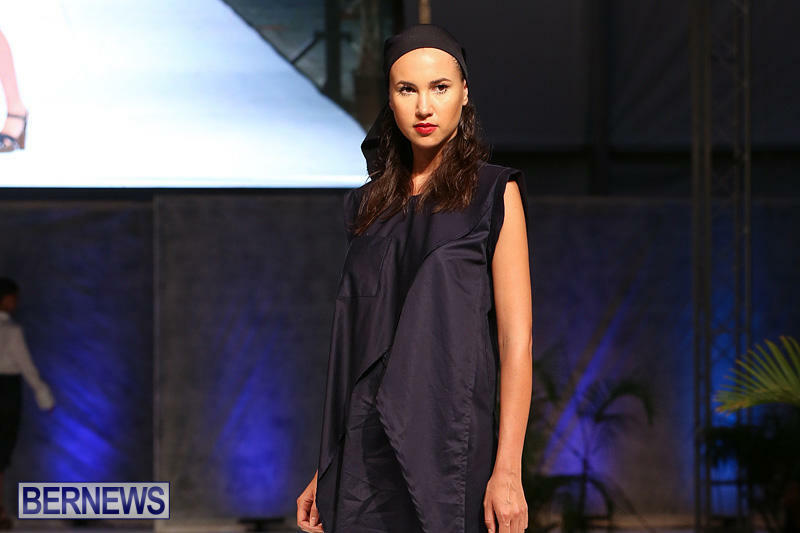 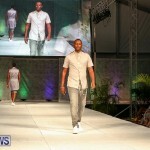 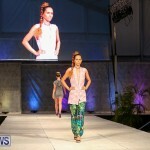 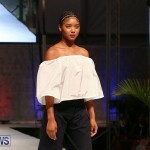 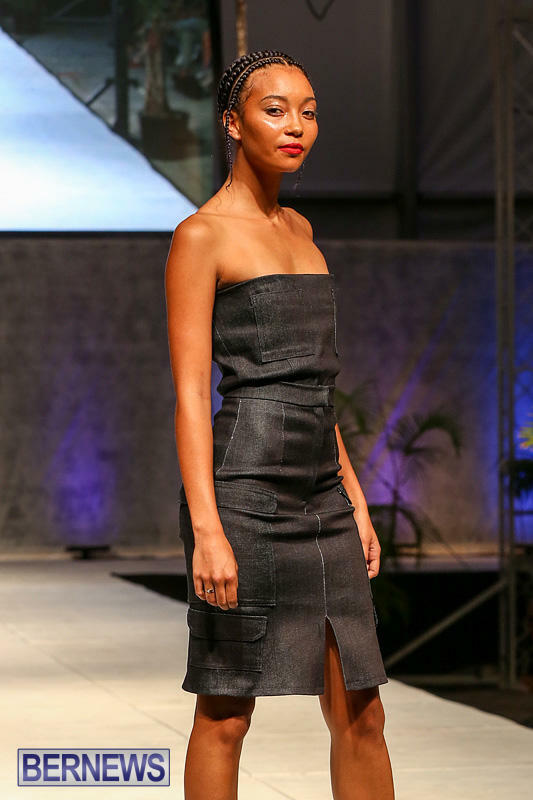 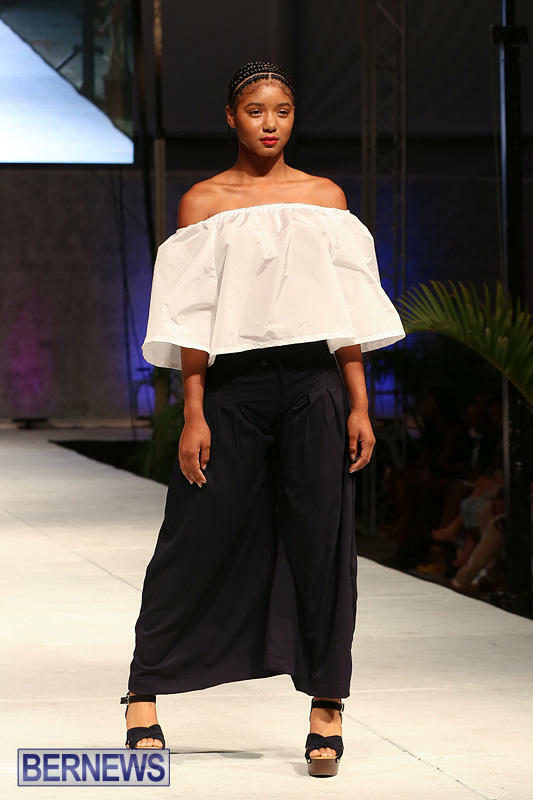 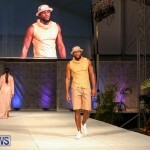 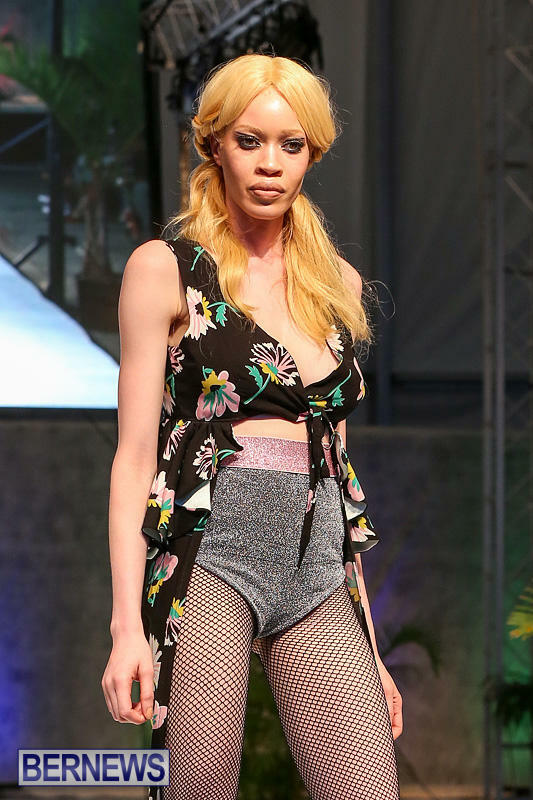 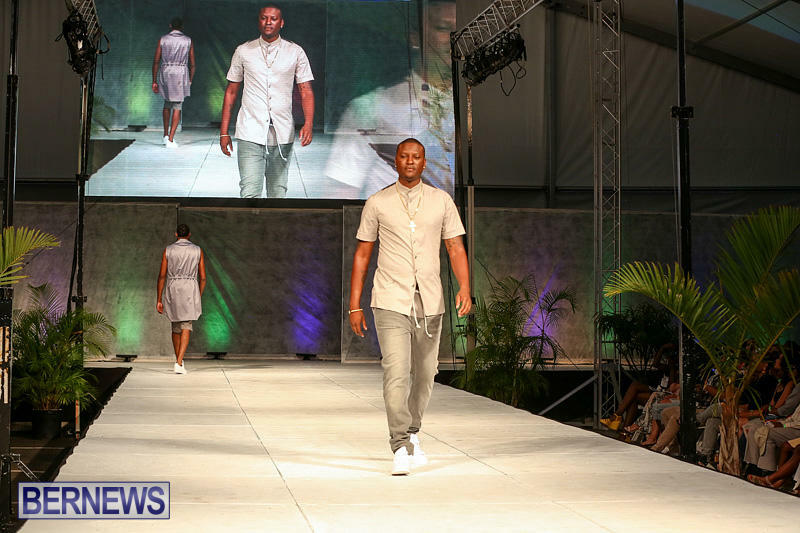 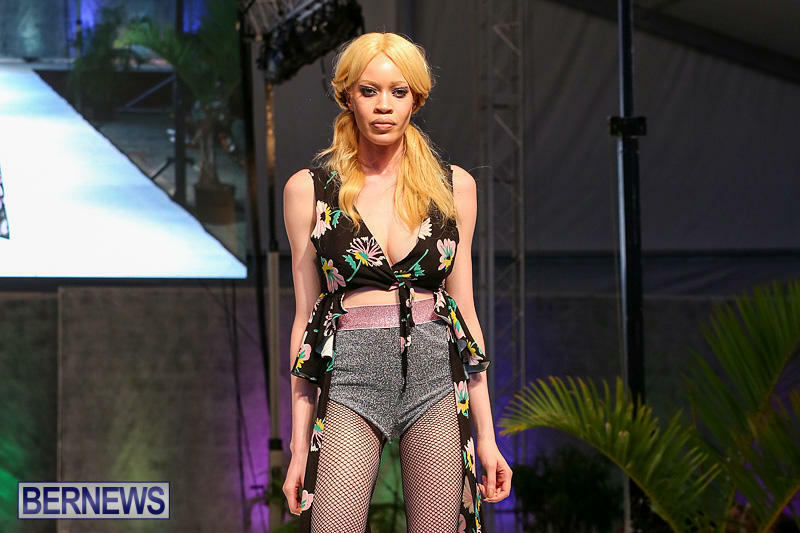 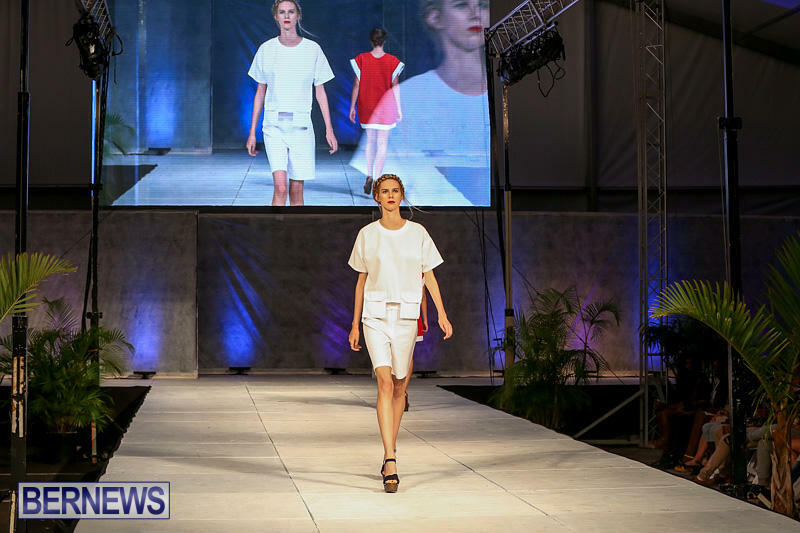 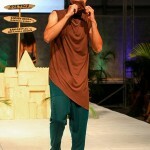 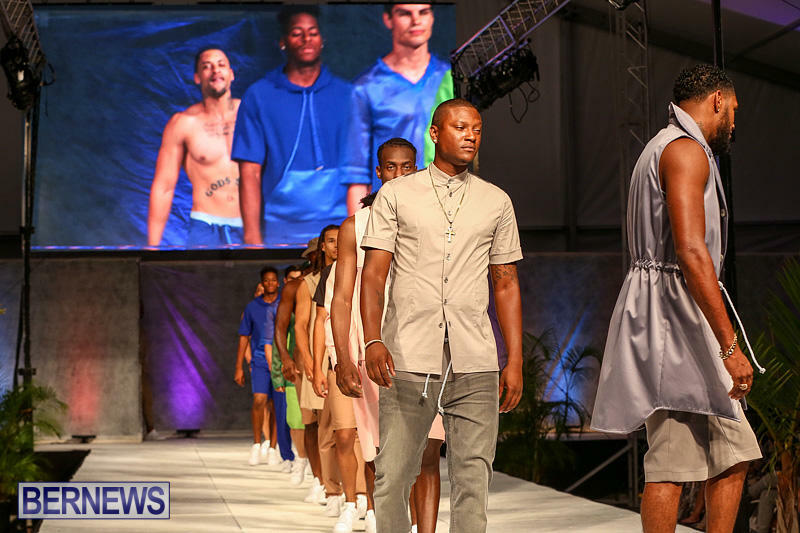 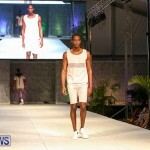 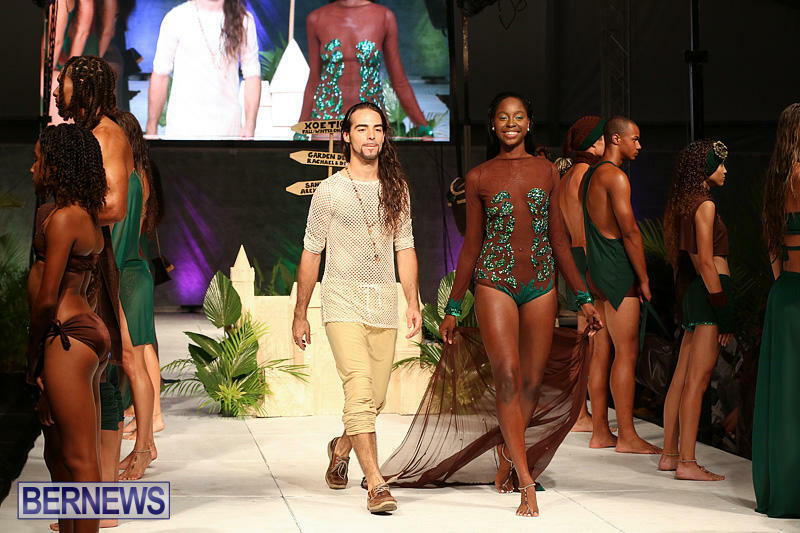 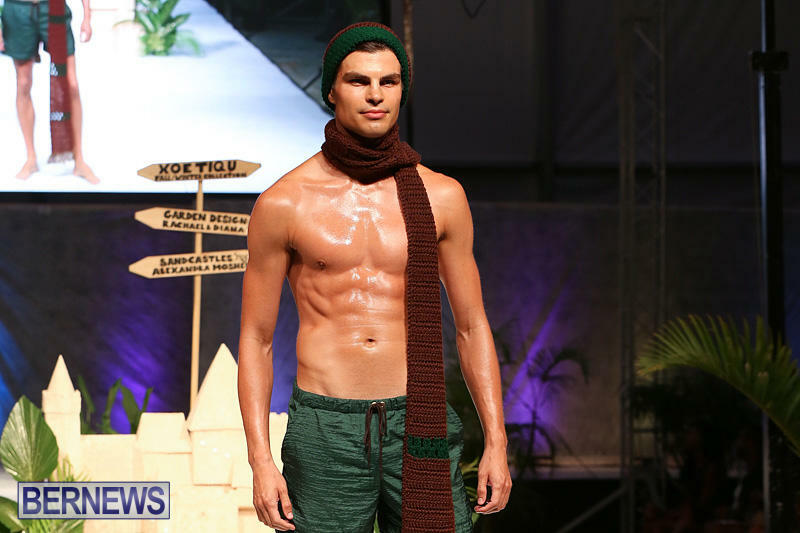 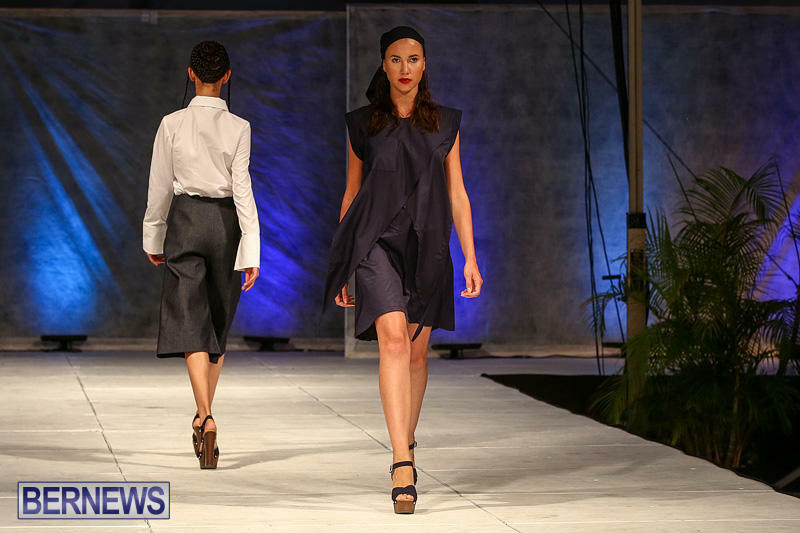 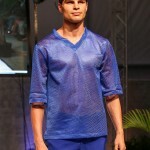 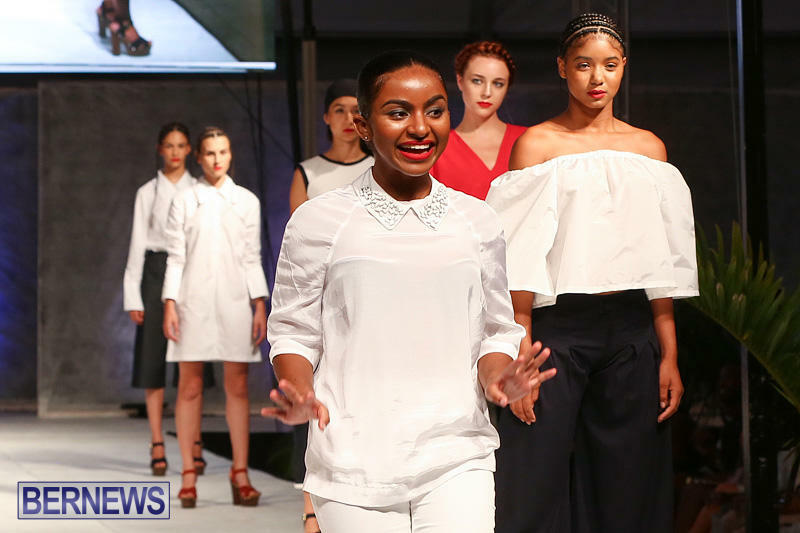 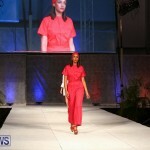 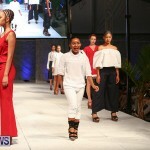 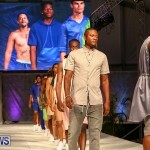 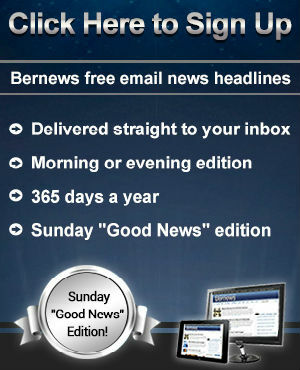 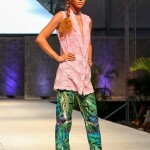 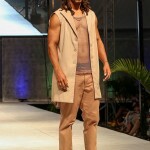 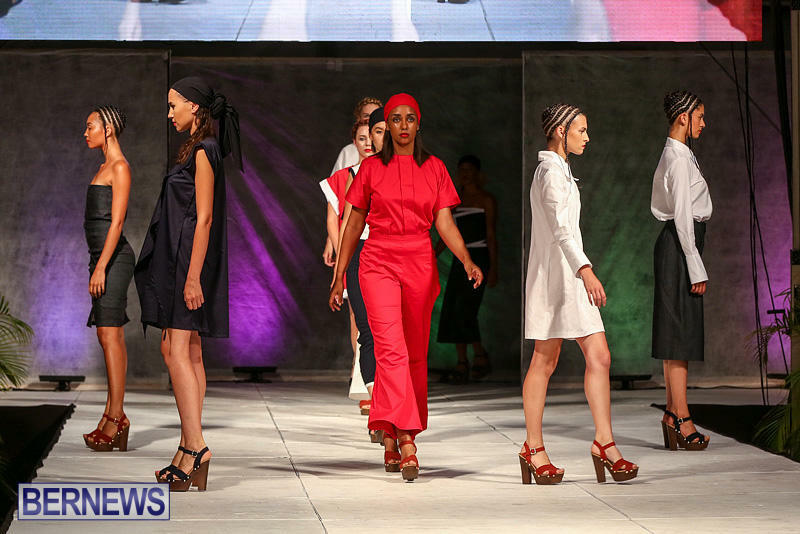 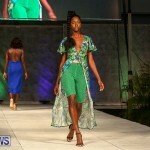 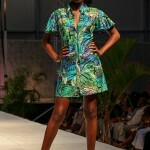 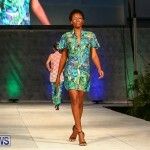 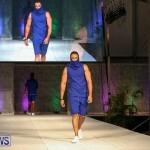 The Local Designer Show — a part of the Bermuda Fashion Festival – was held on Thursday [July 14] under the big tent in the #1 Car Park on Front Street. 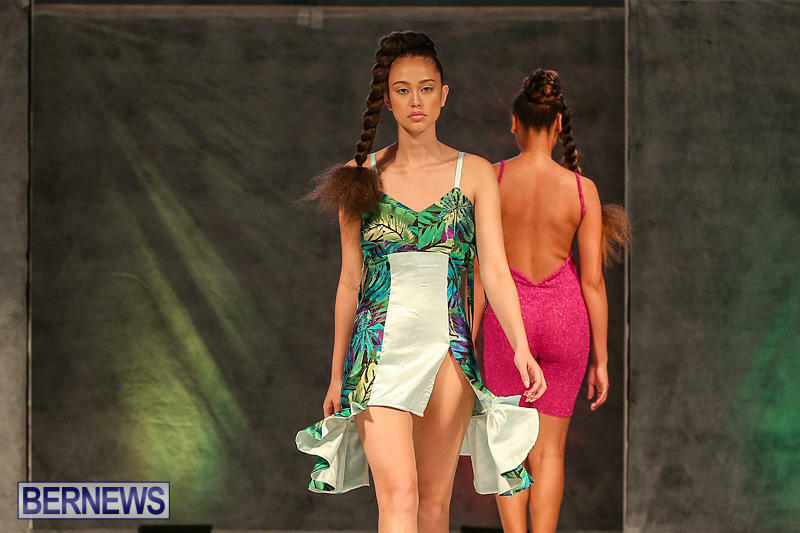 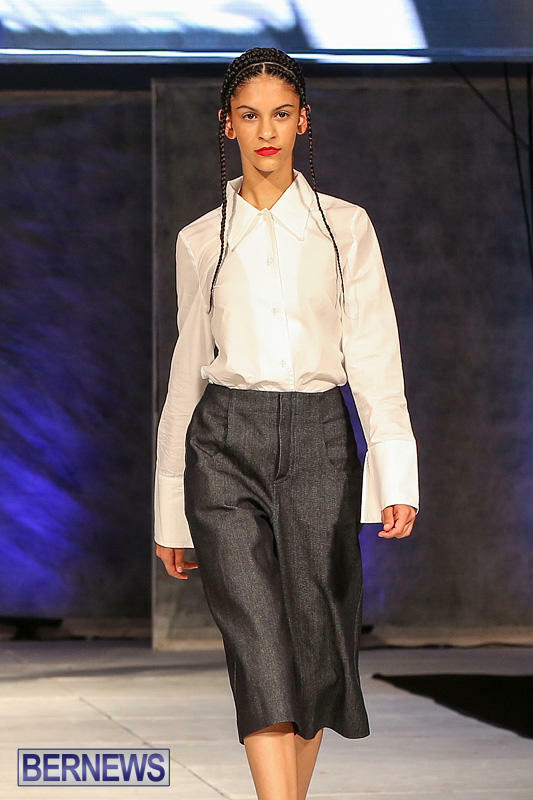 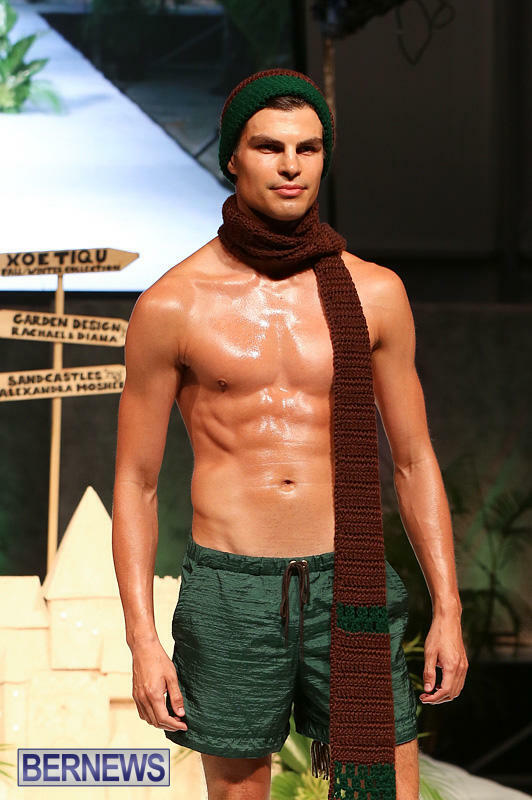 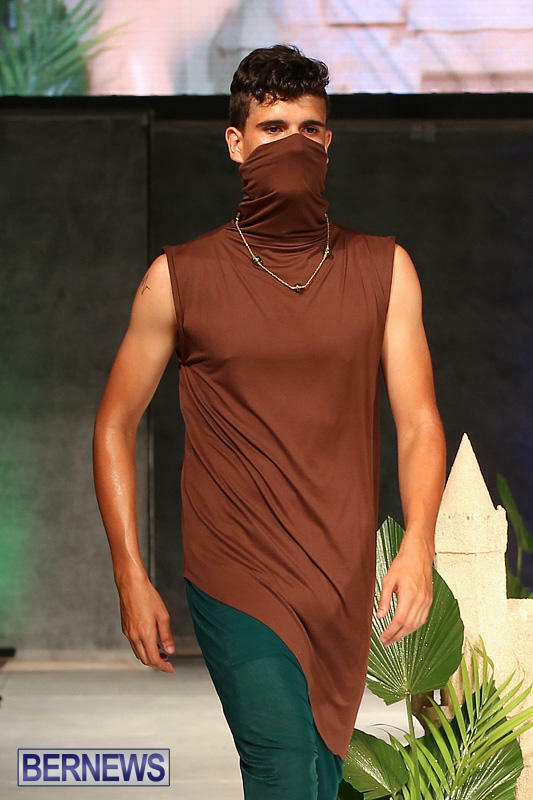 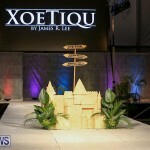 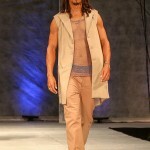 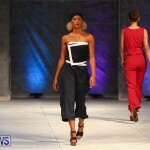 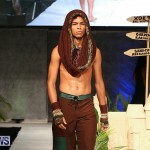 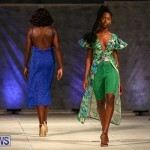 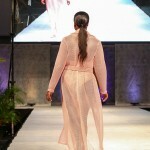 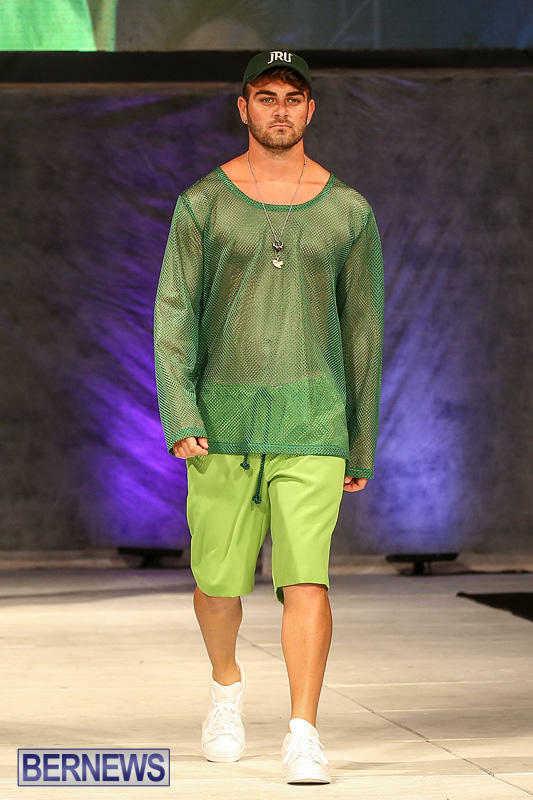 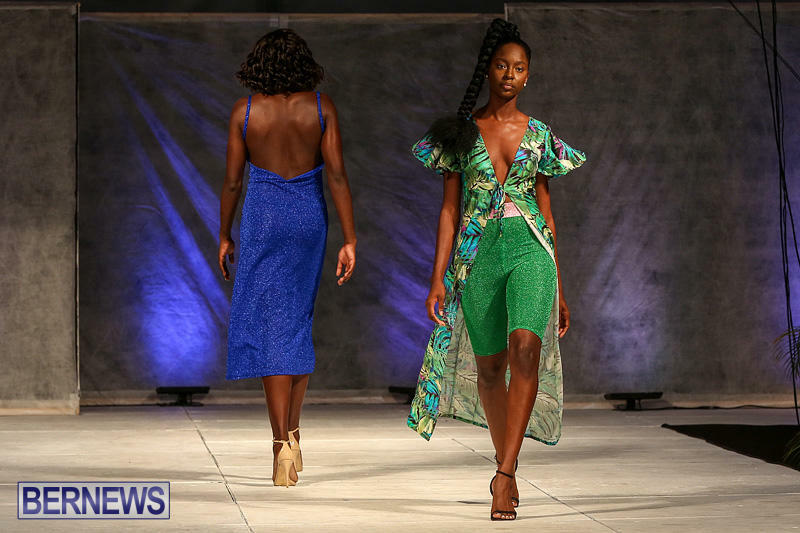 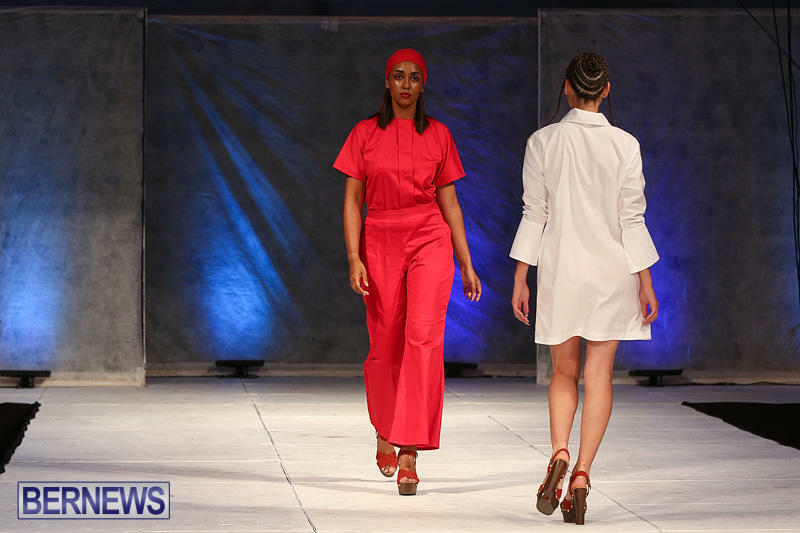 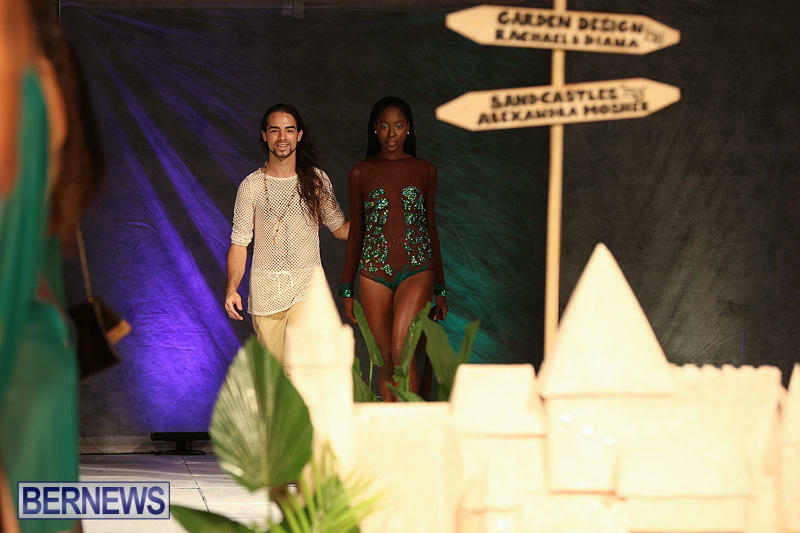 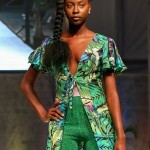 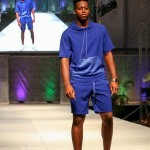 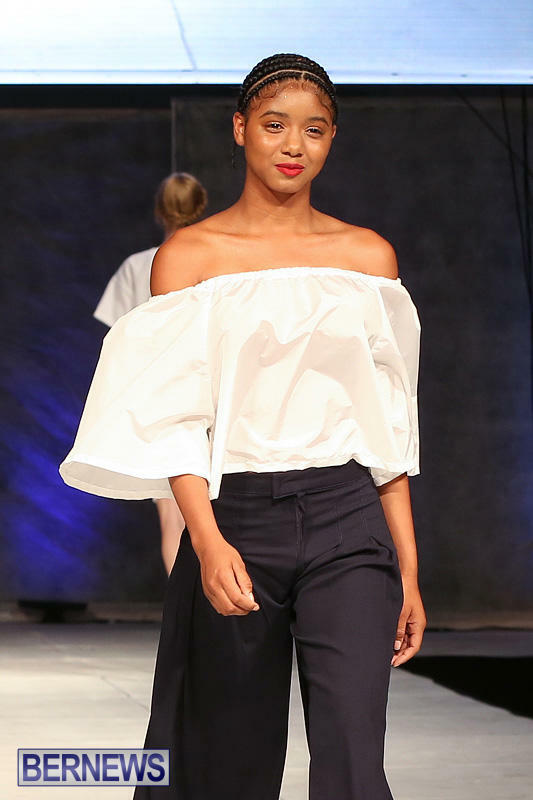 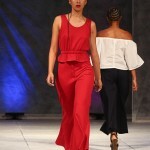 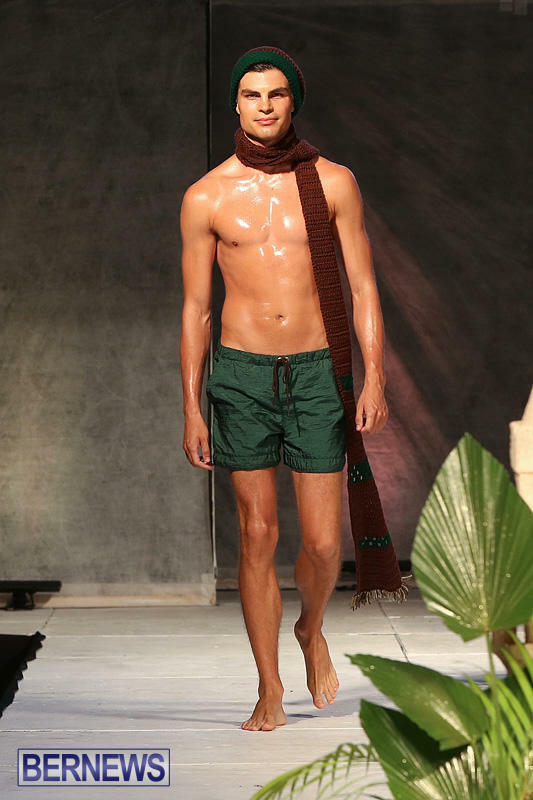 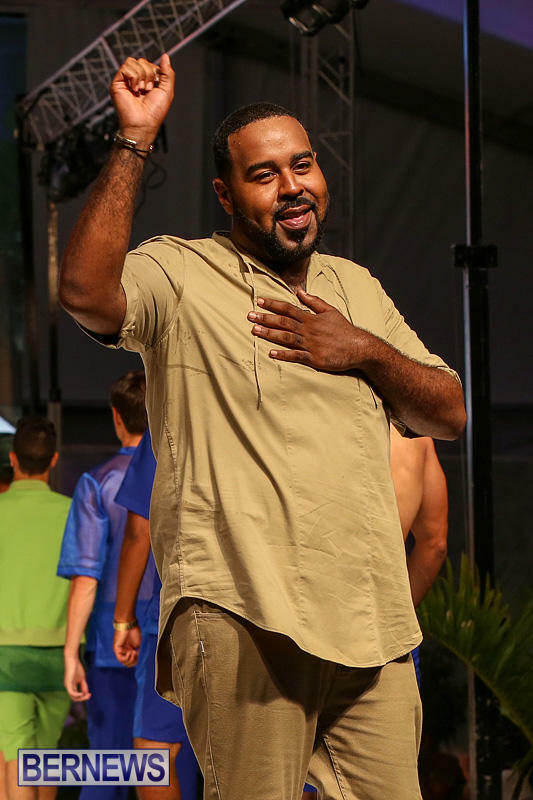 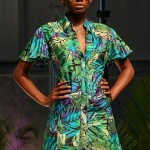 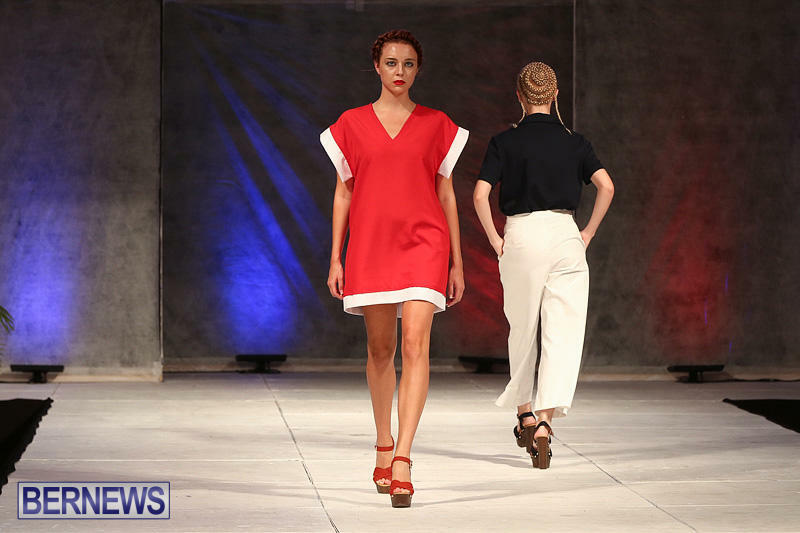 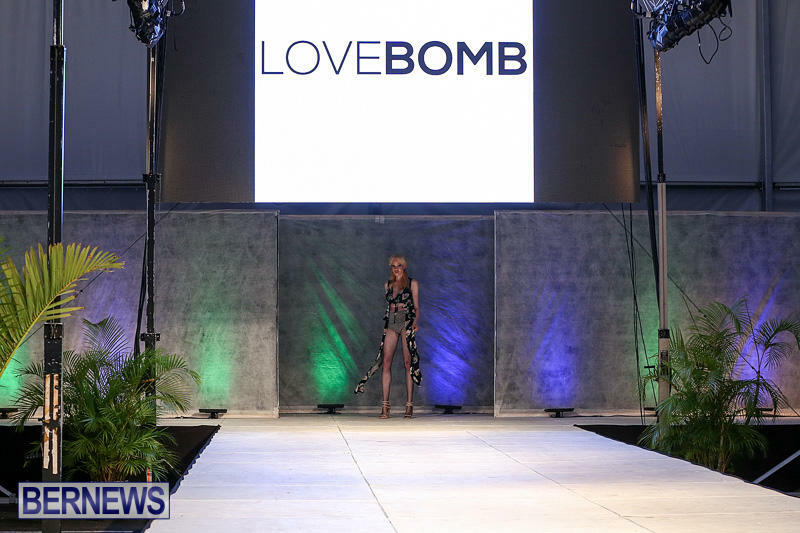 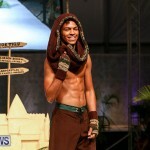 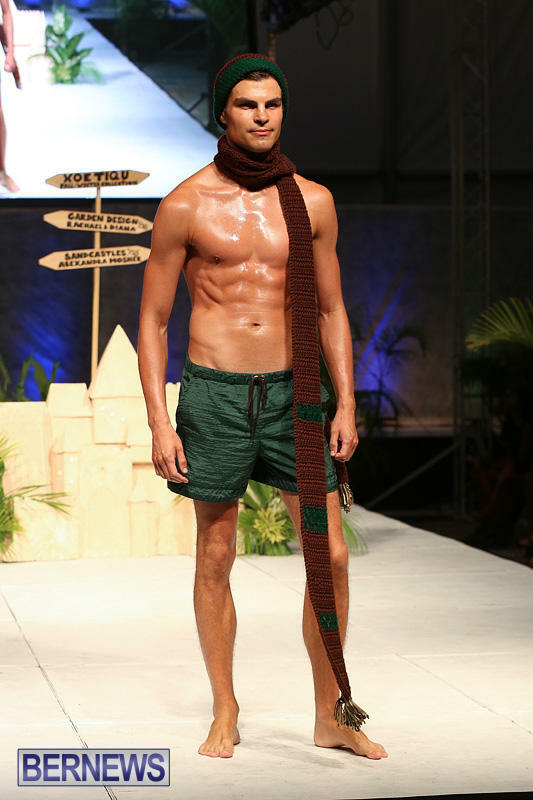 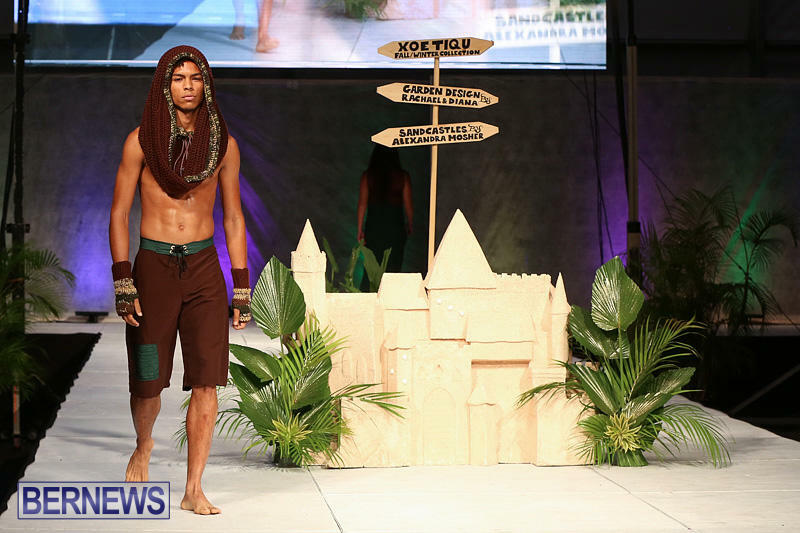 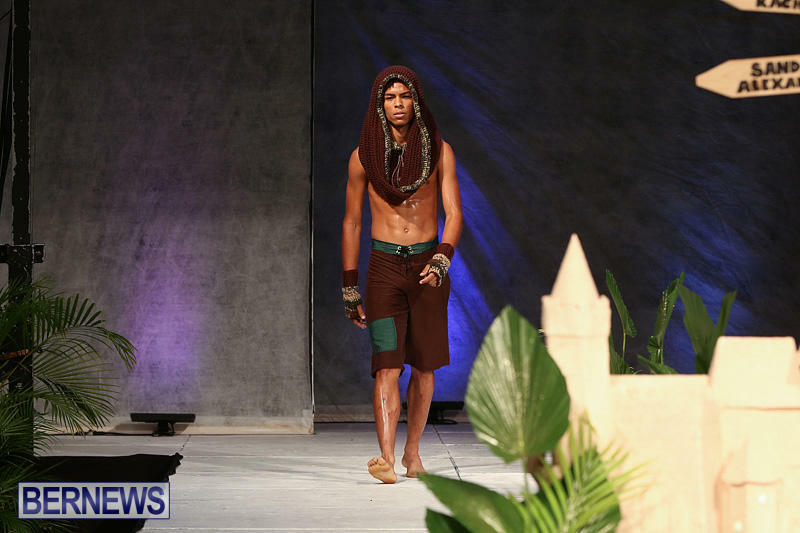 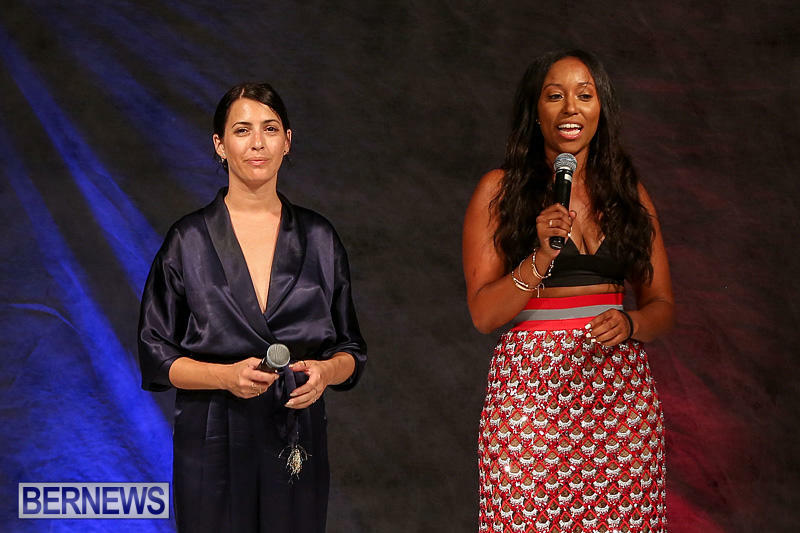 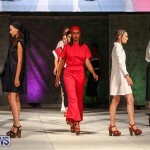 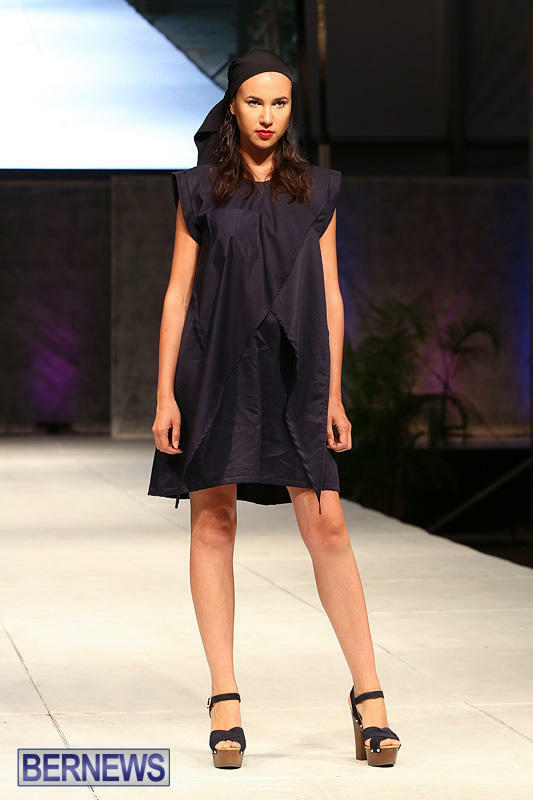 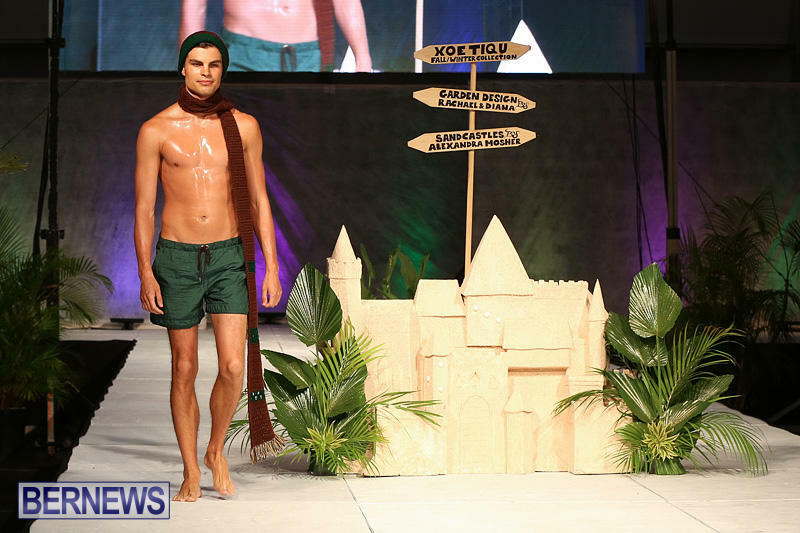 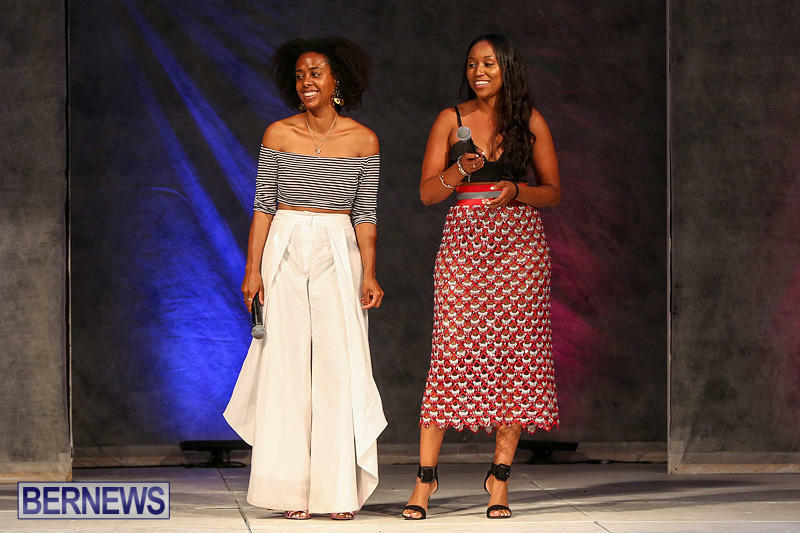 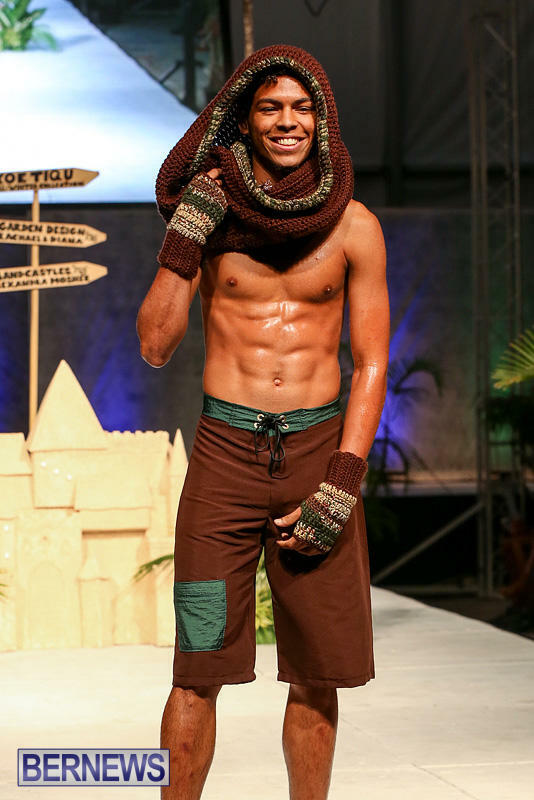 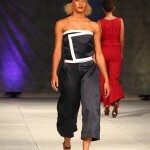 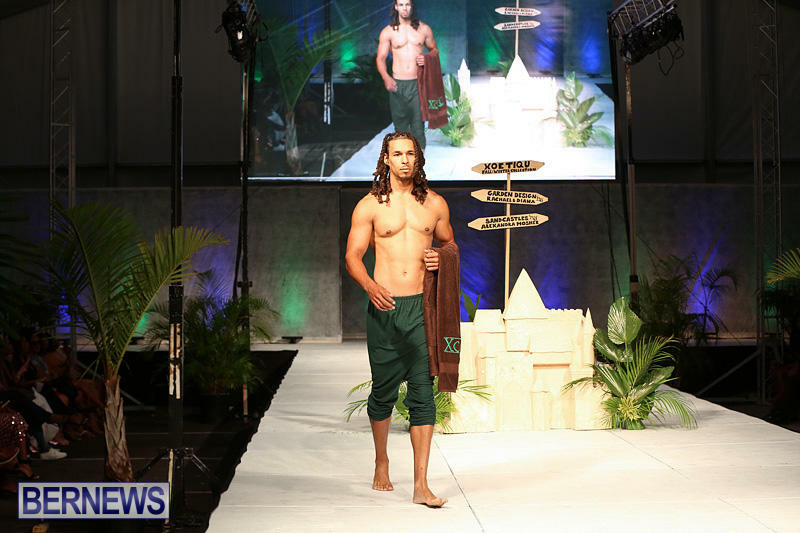 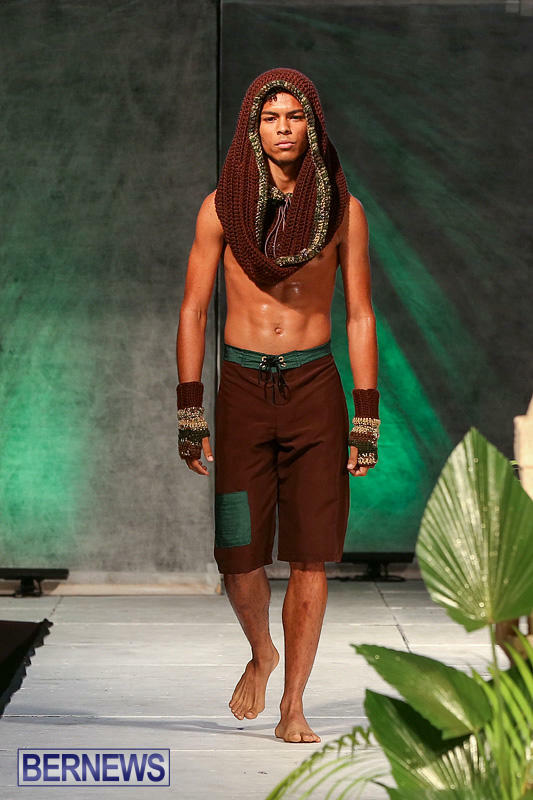 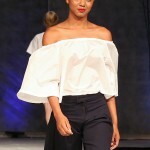 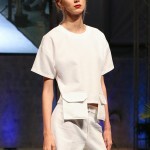 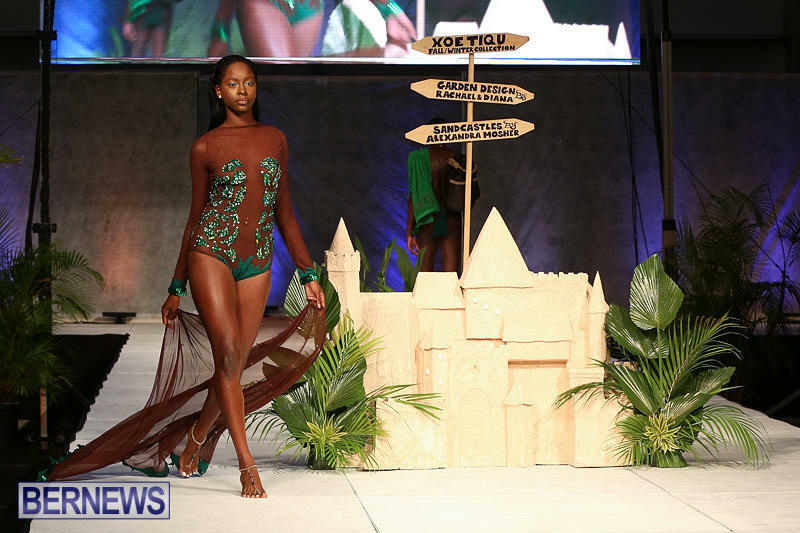 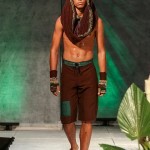 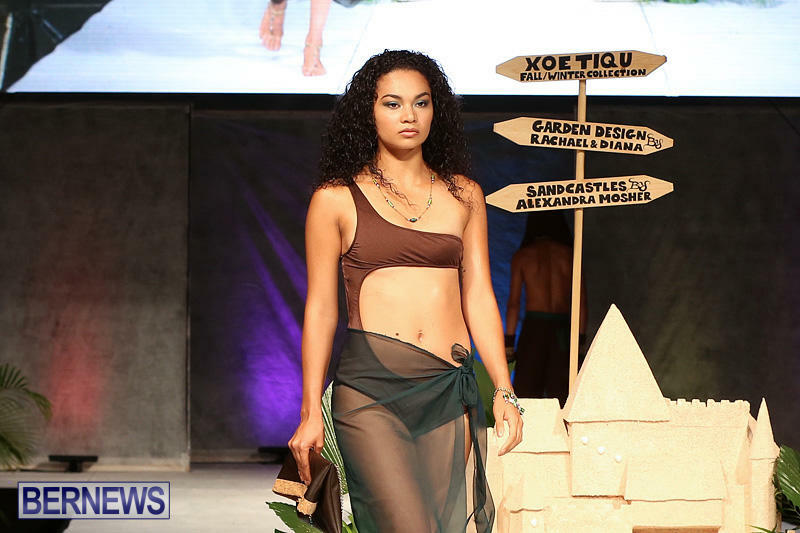 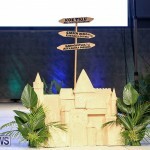 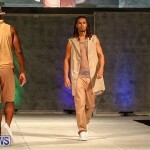 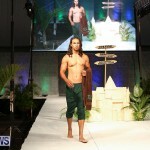 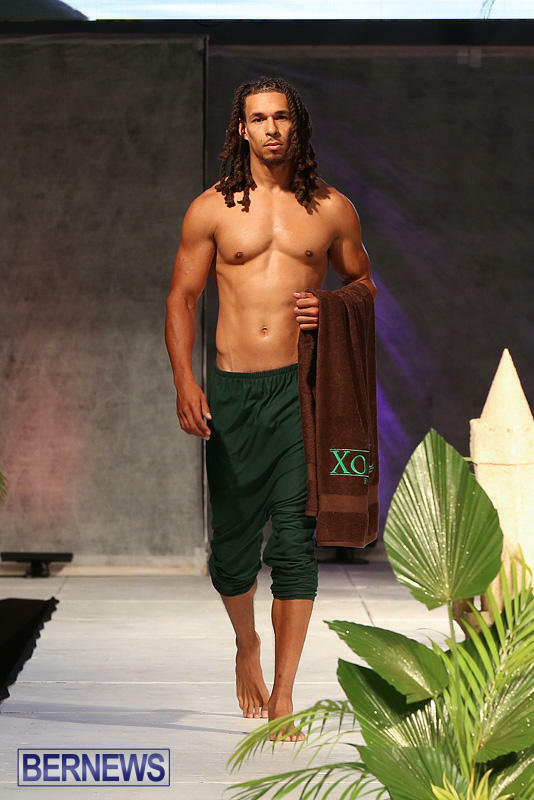 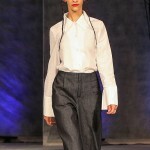 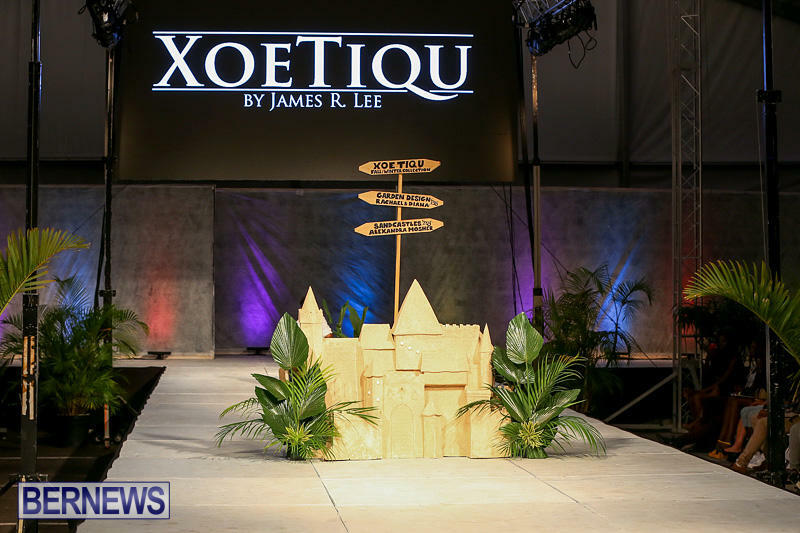 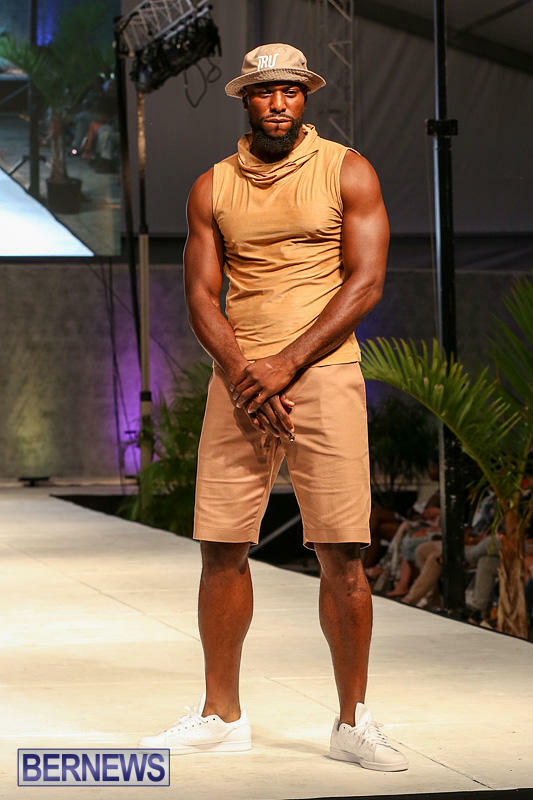 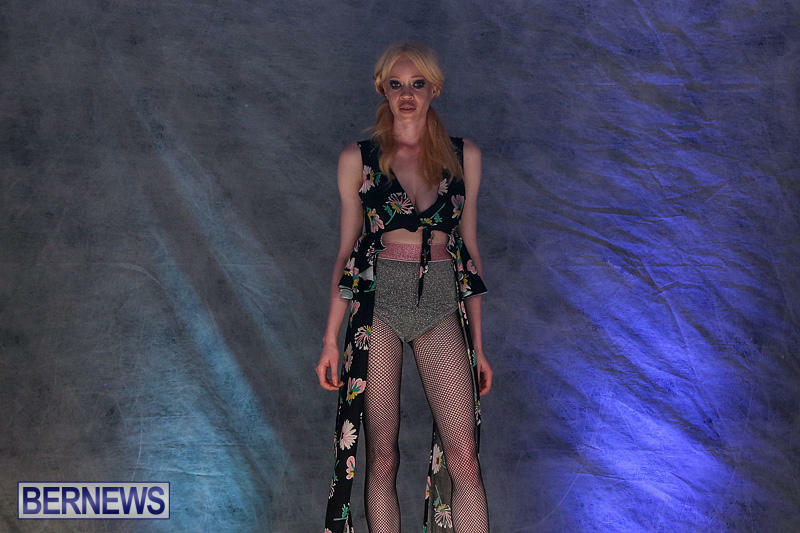 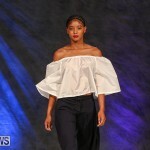 Designers featured at the show included Adam Petty and Sam Outerbridge [Coral Coast Clothing], Madeline White [NOVAH Swimwear], Juliana Gibbons [Juliana Gibbons], Michaela Lewis [M.Lewis], James Lee [XoeTiqu], Jakai Franks [JRU] and Brittany Wolffe [LoveBomb Inc]. 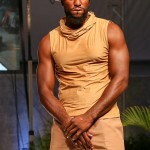 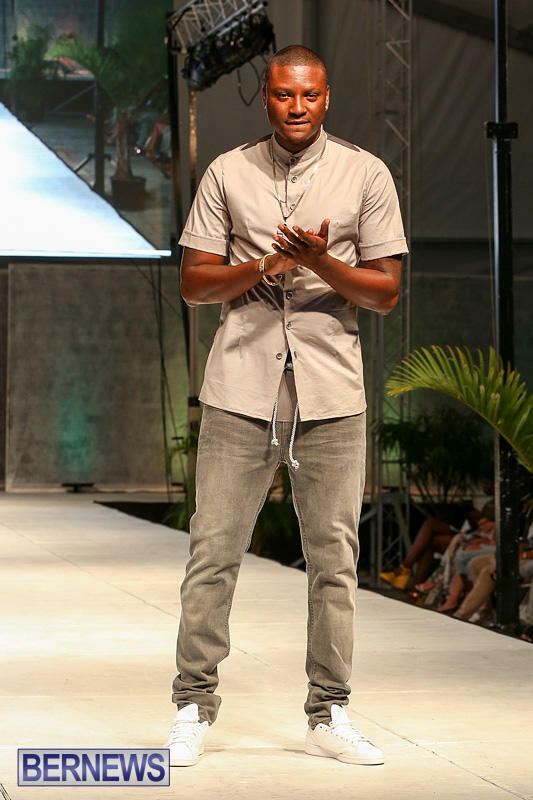 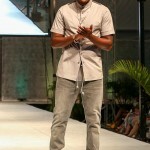 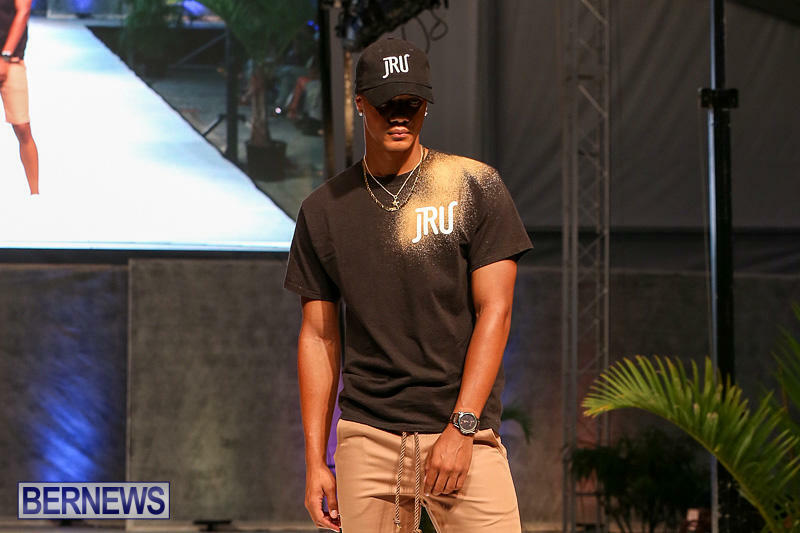 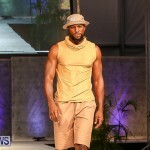 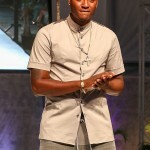 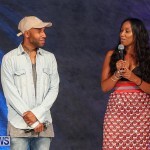 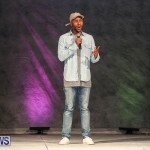 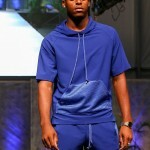 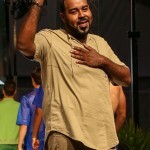 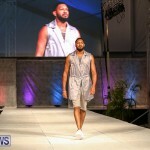 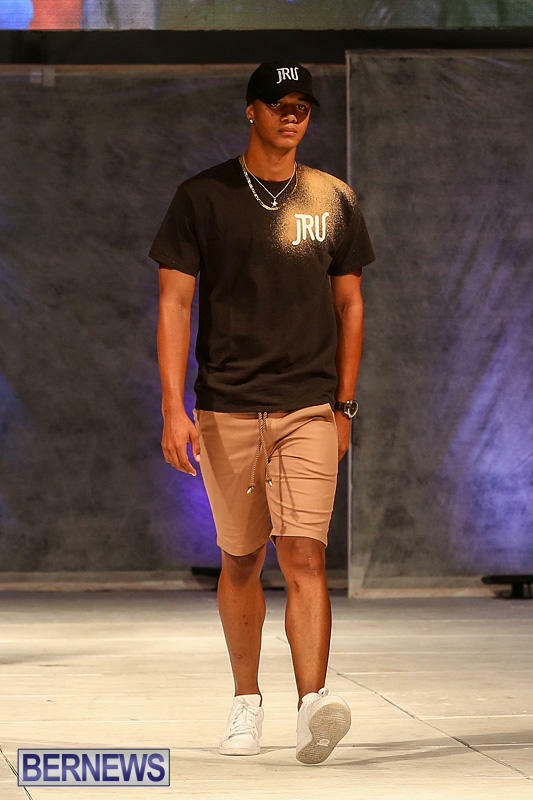 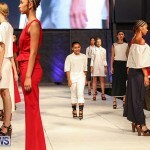 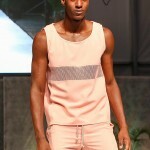 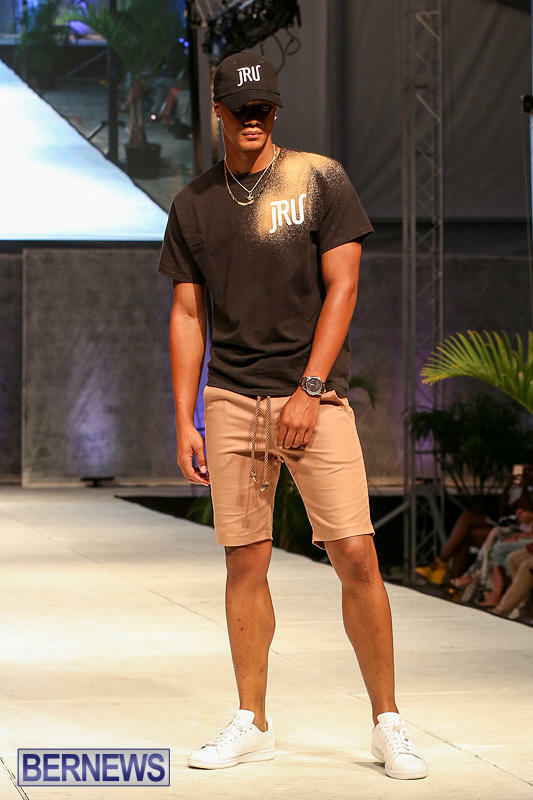 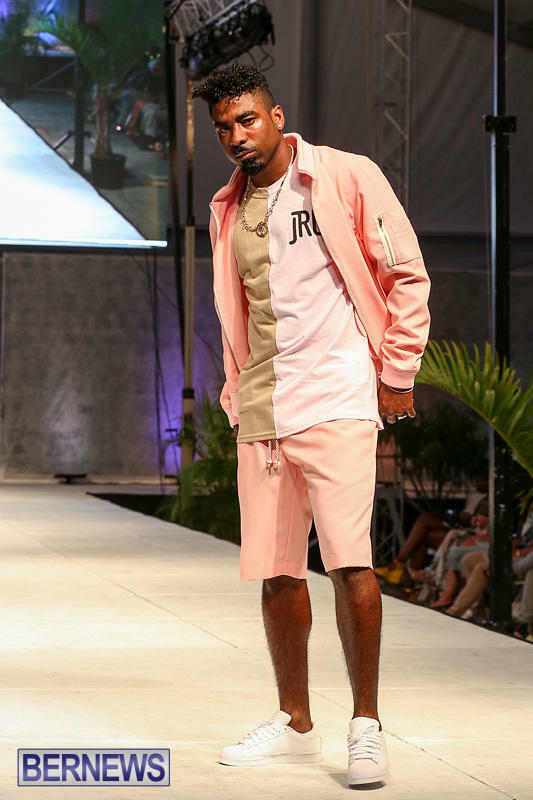 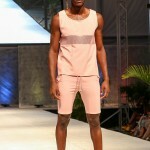 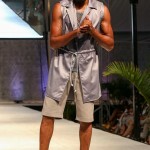 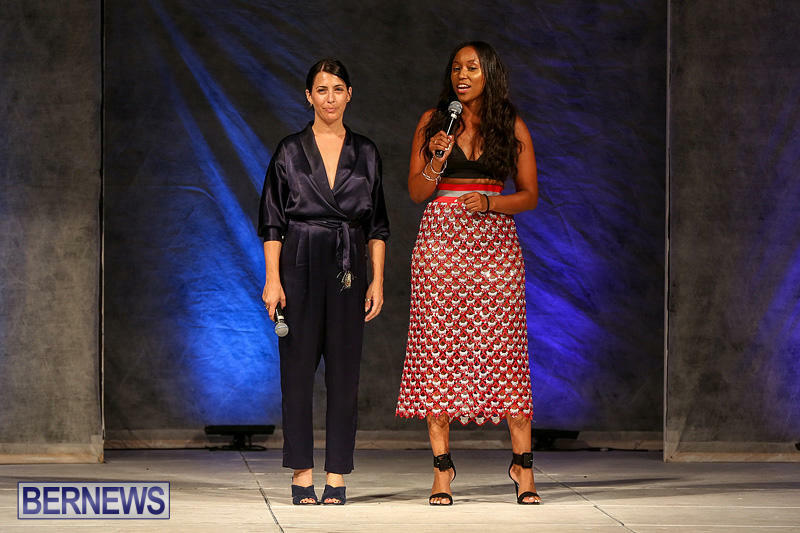 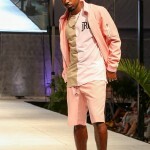 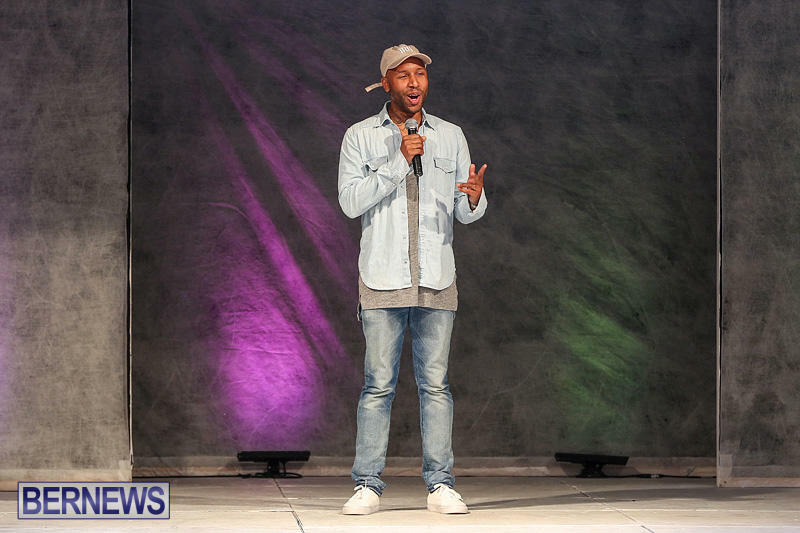 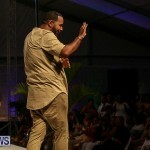 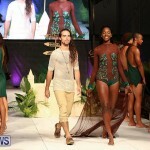 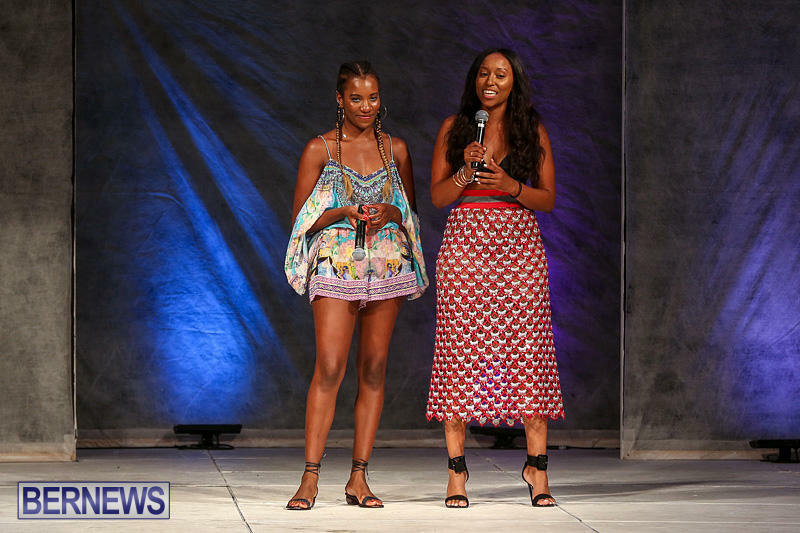 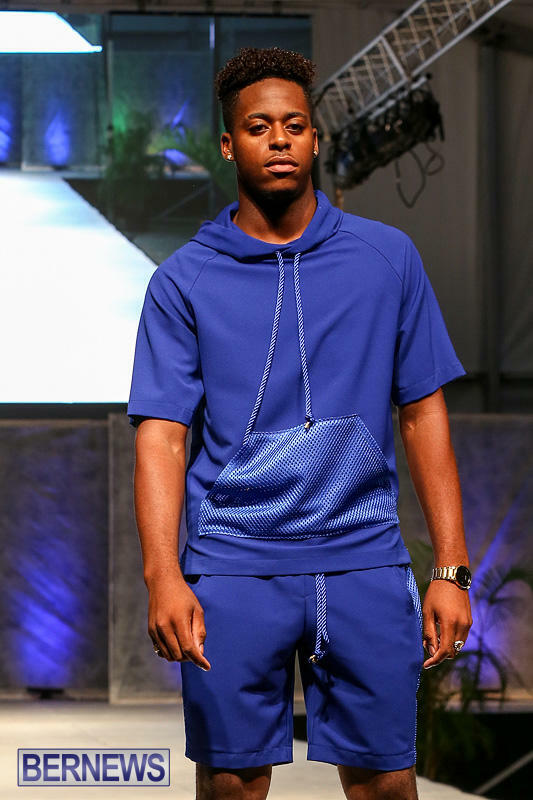 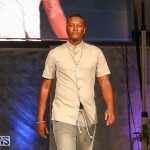 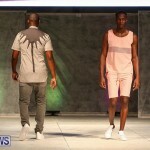 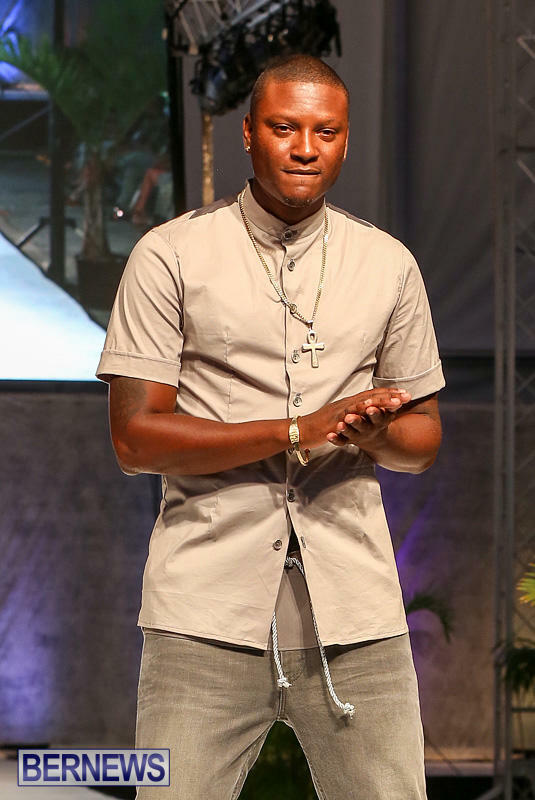 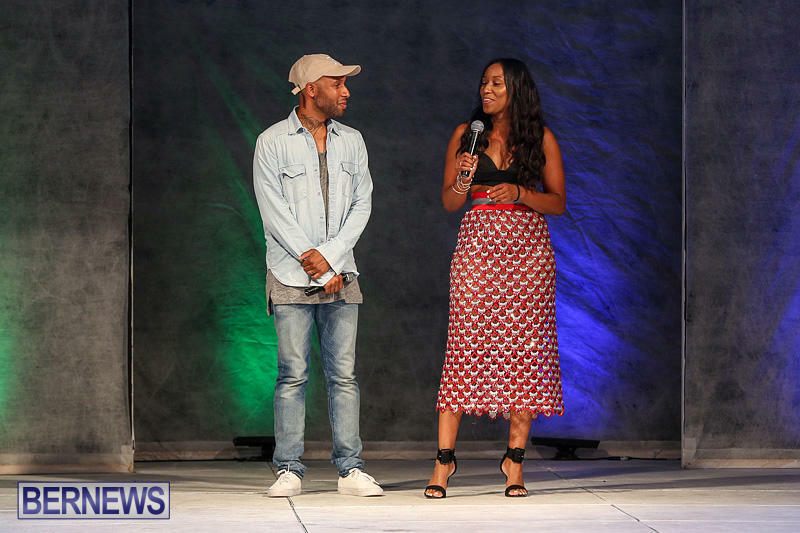 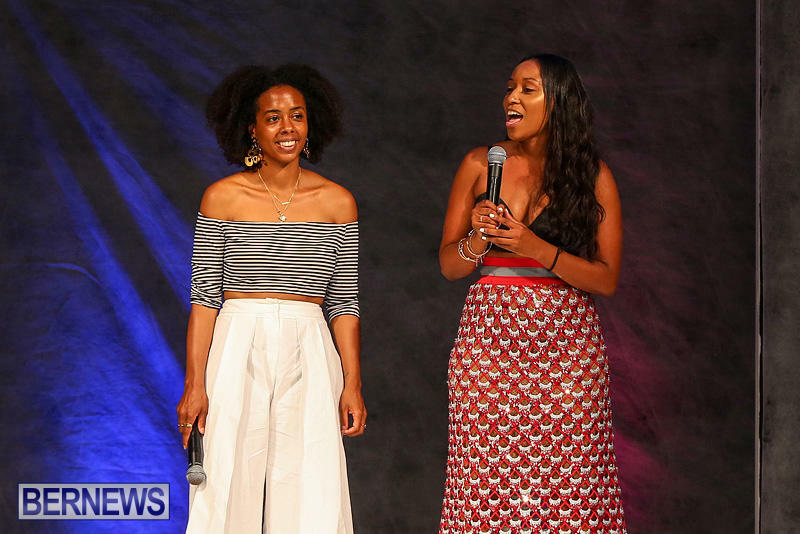 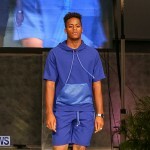 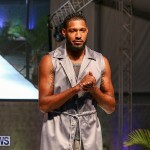 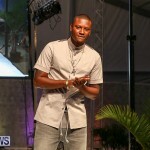 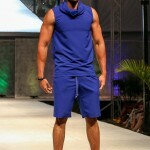 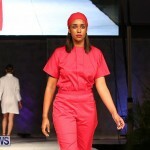 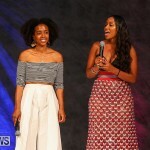 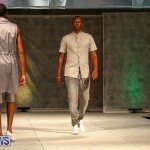 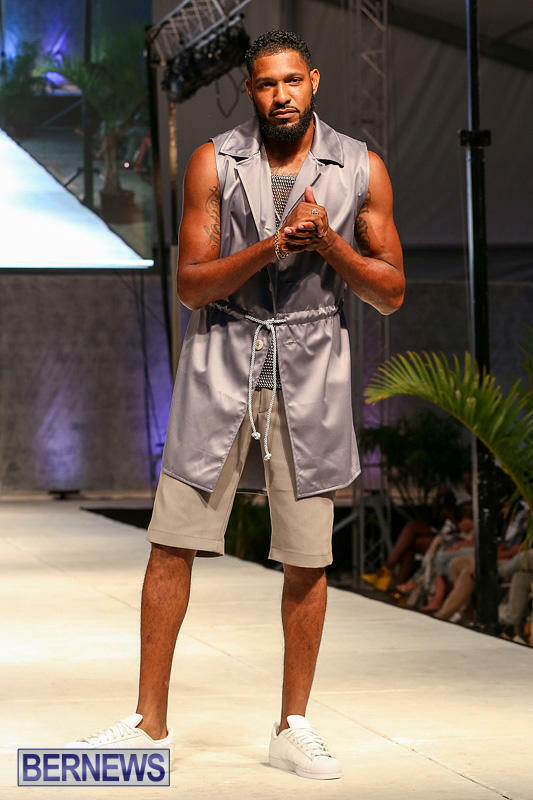 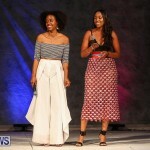 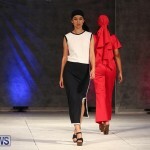 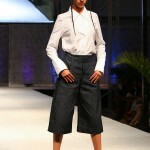 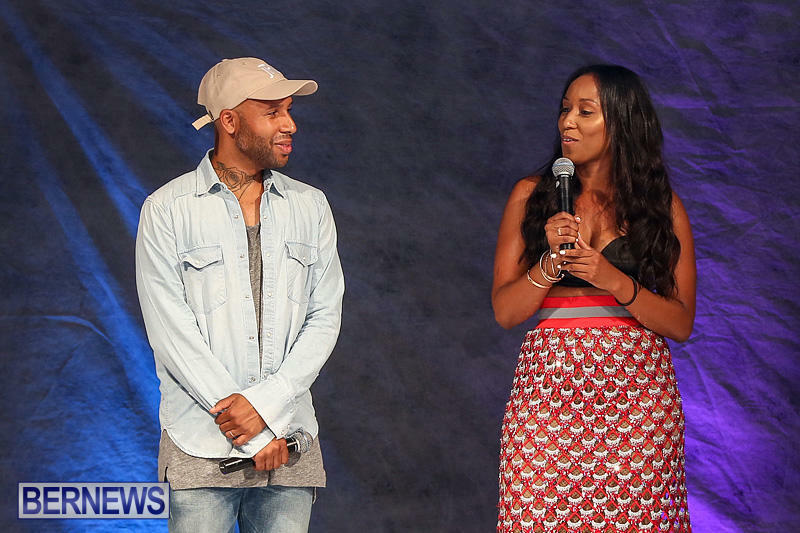 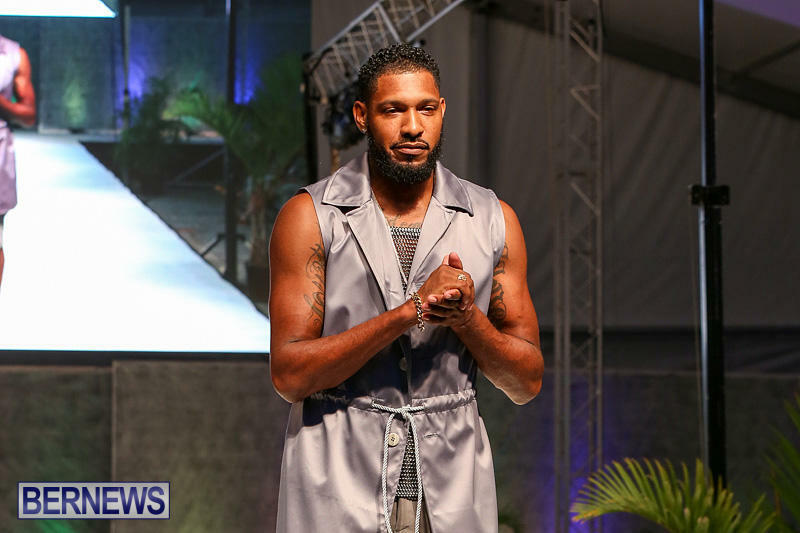 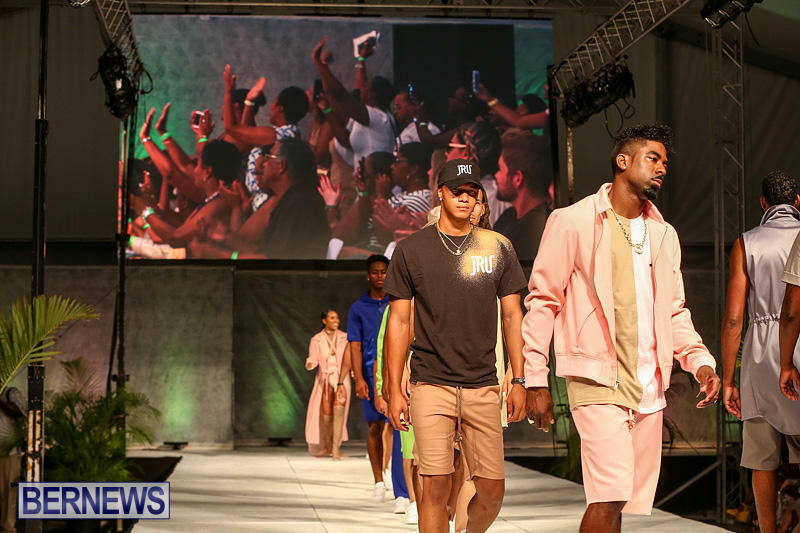 At the end of the show, Brandice Daniel, CEO and Founder of Harlem’s Fashion Row announced that Jakai Franks [JRU] will be showing his Bermuda collection at New York Fashion Week in September. 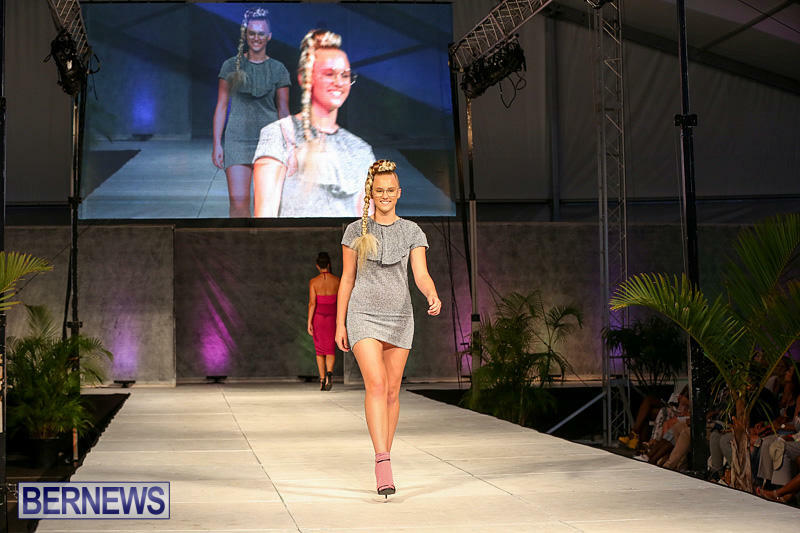 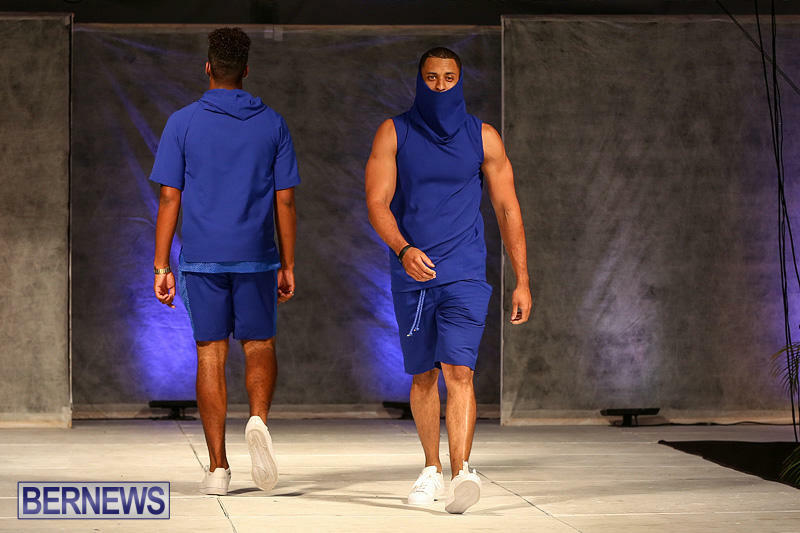 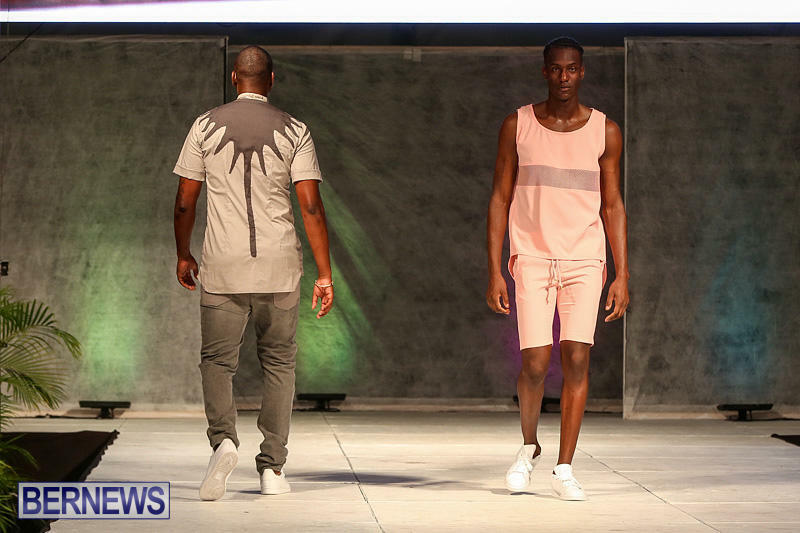 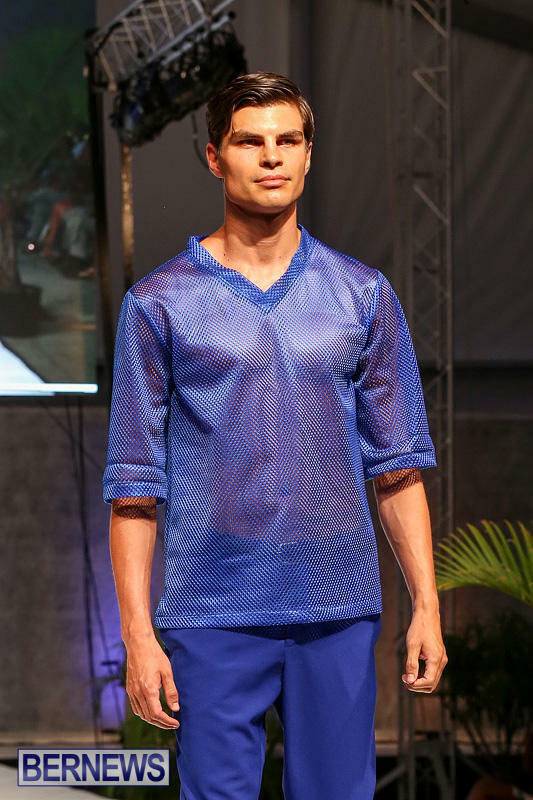 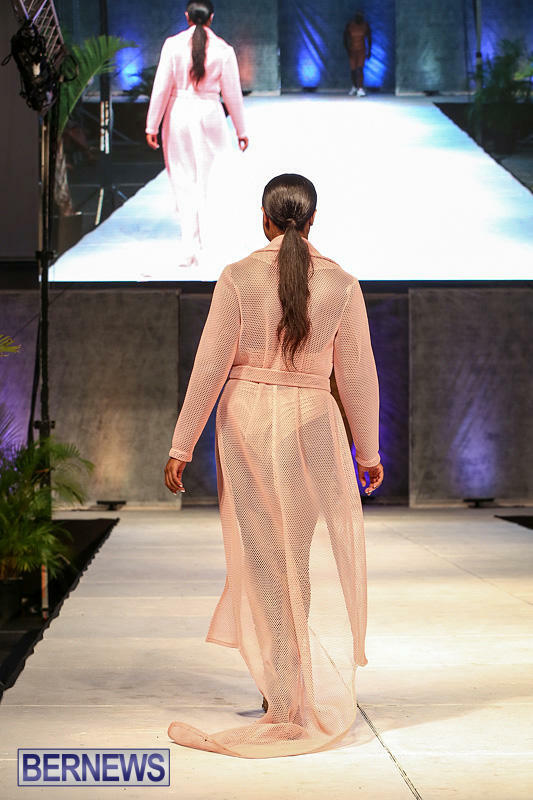 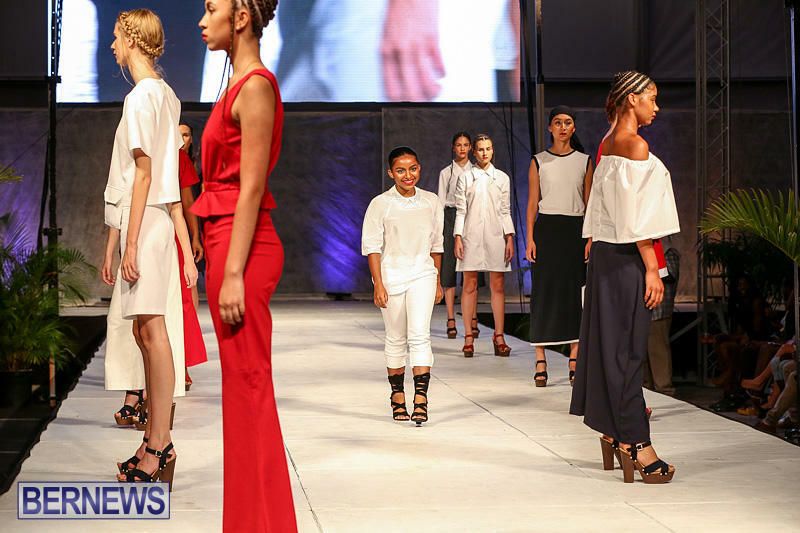 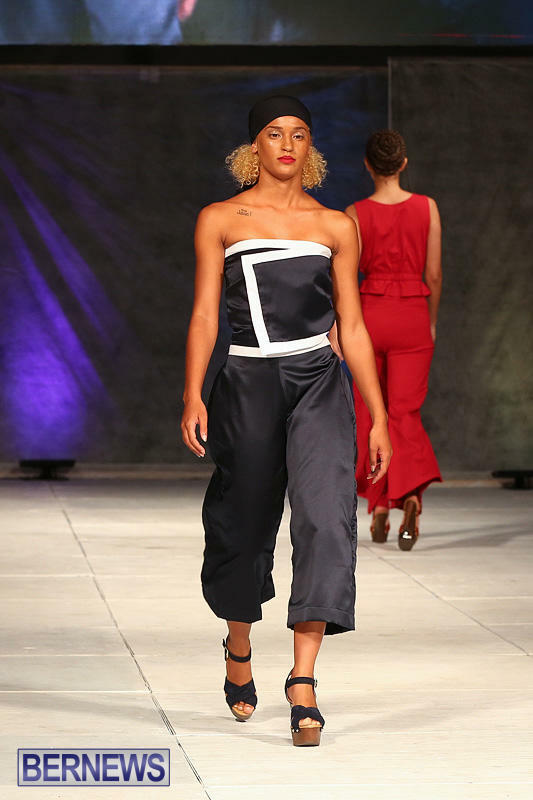 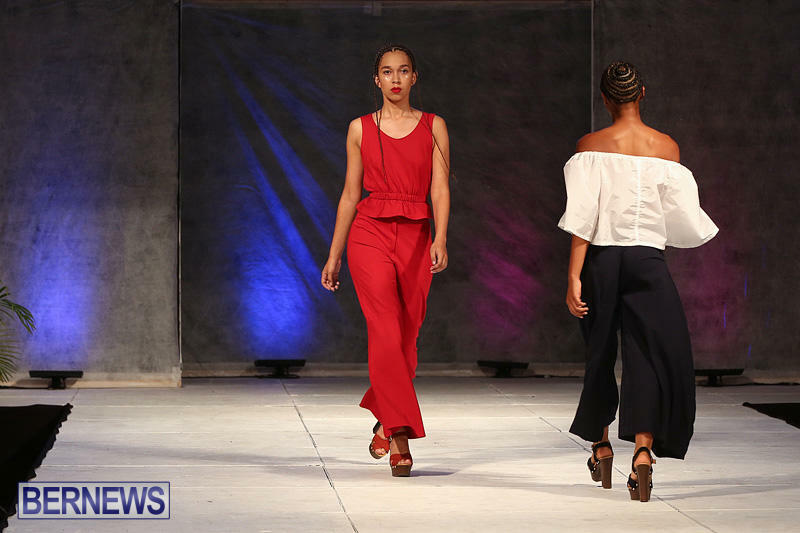 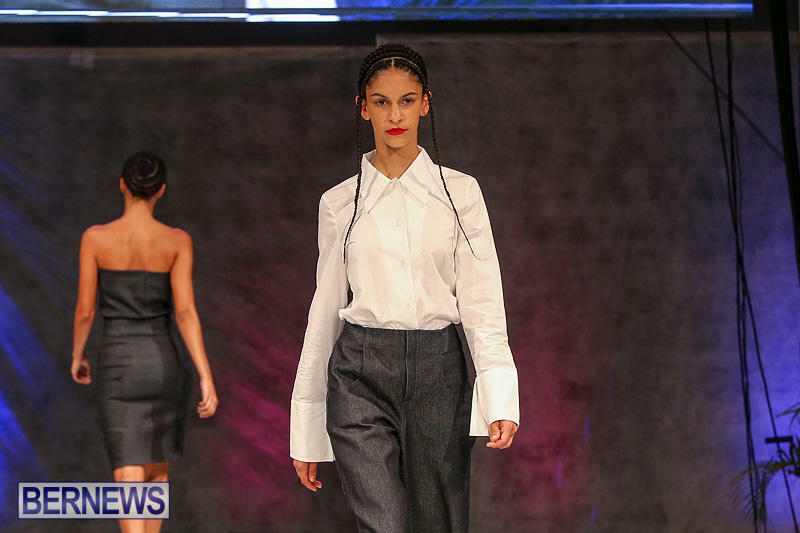 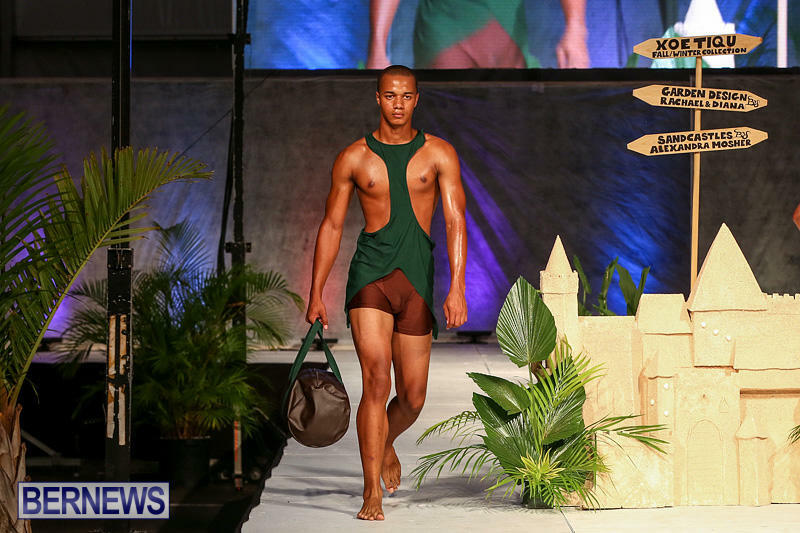 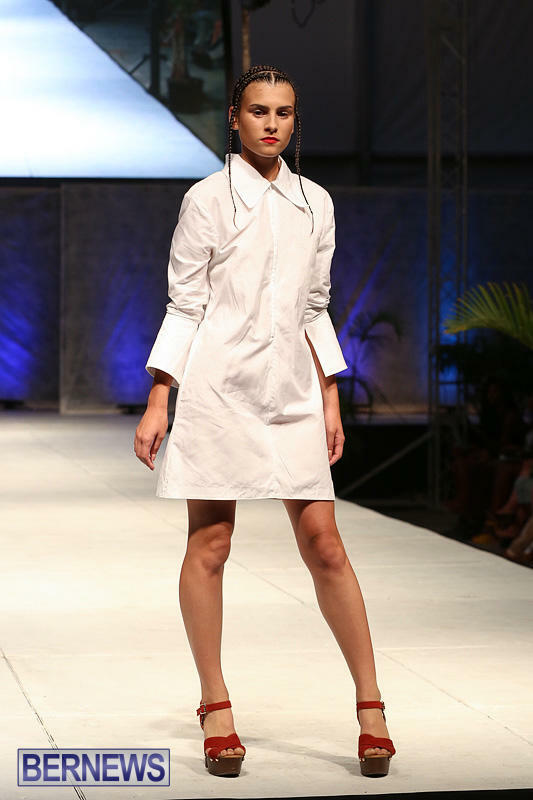 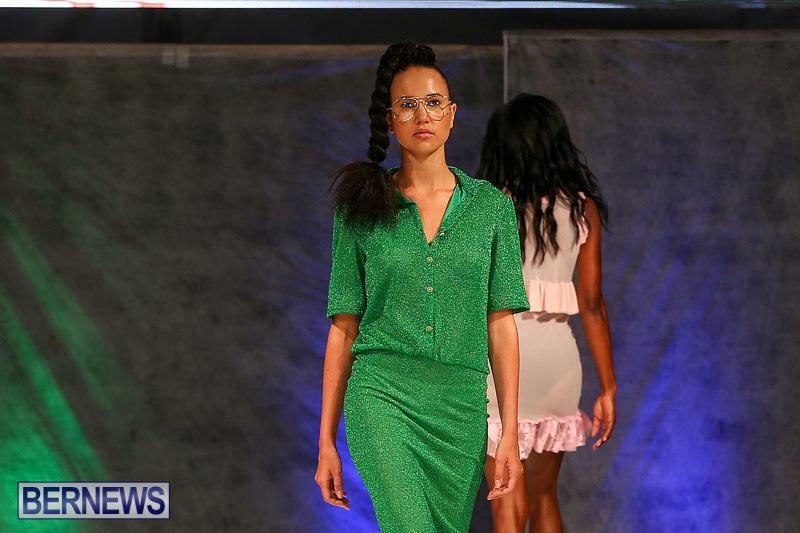 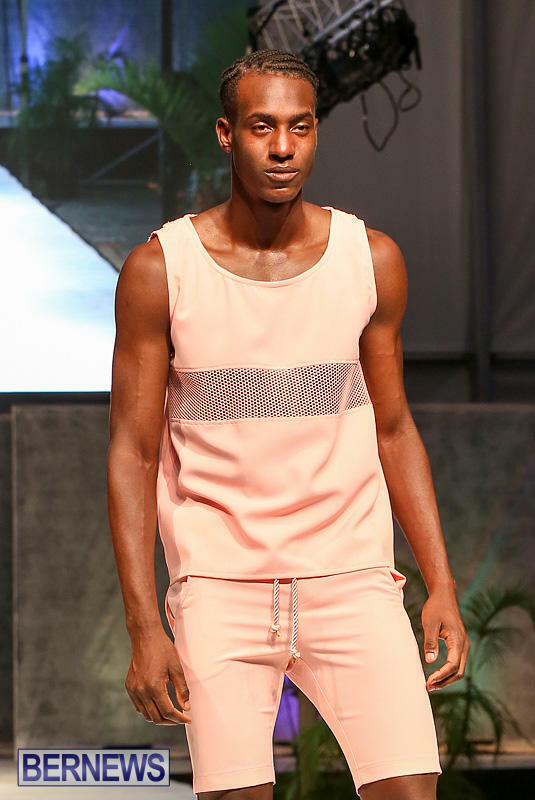 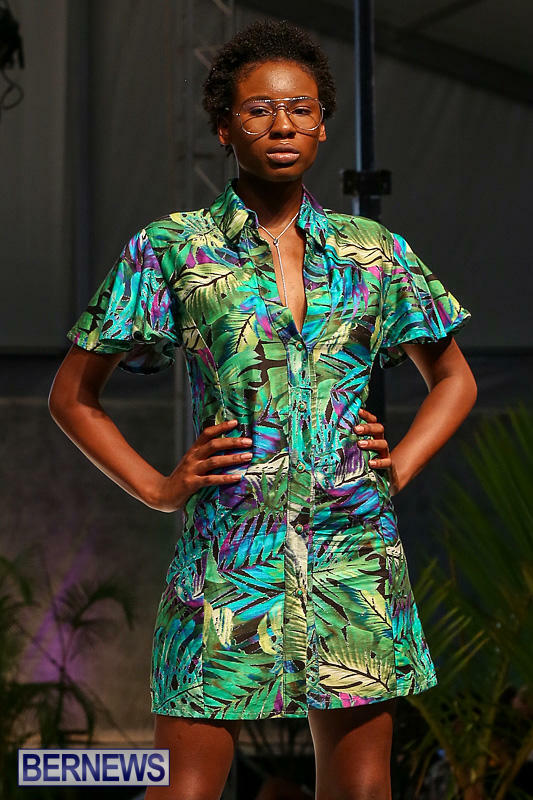 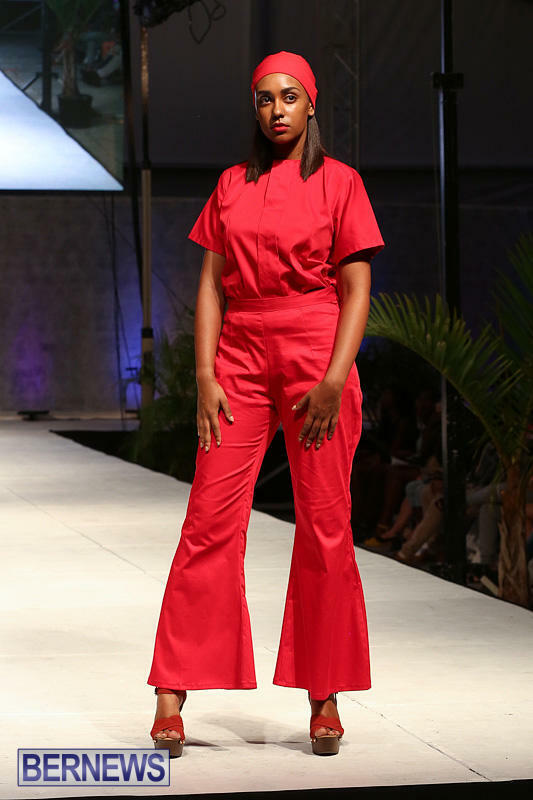 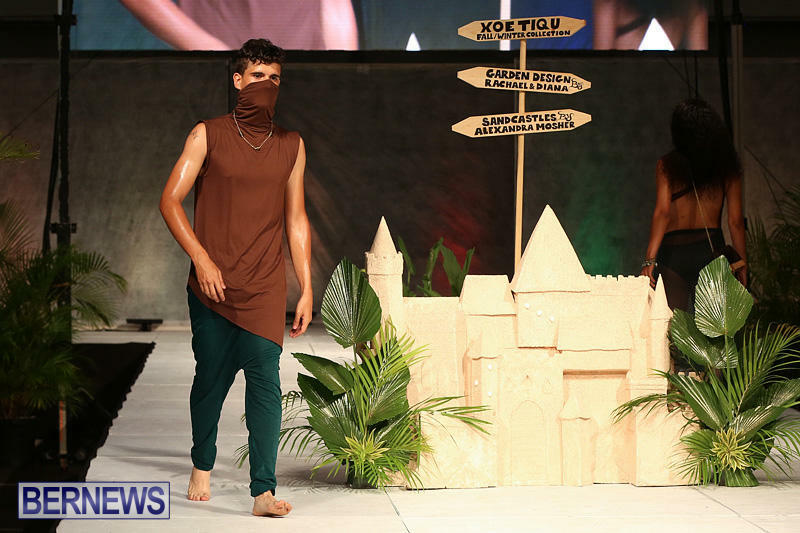 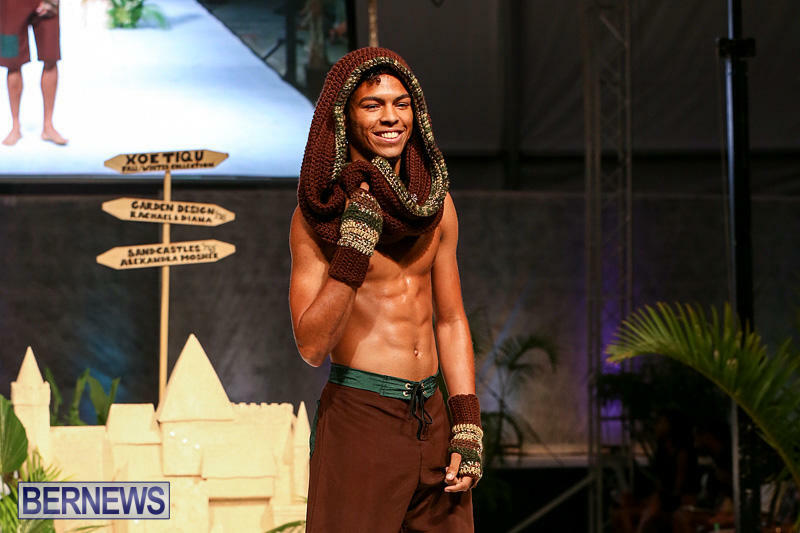 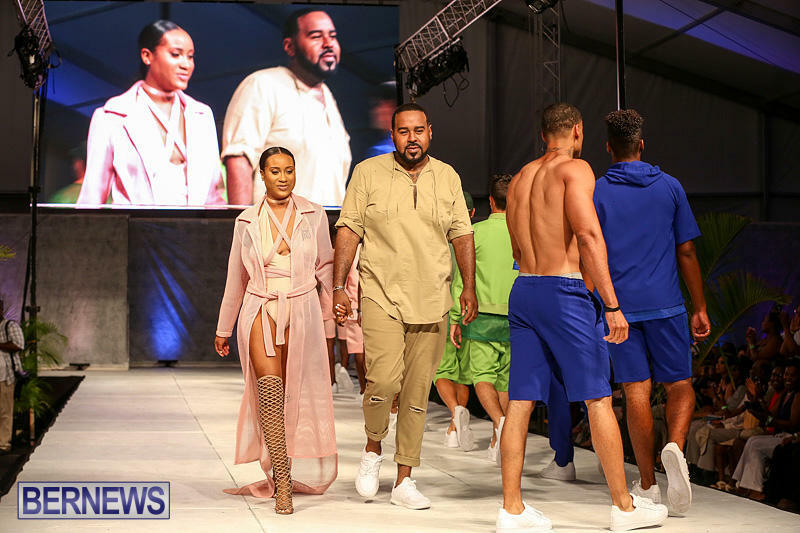 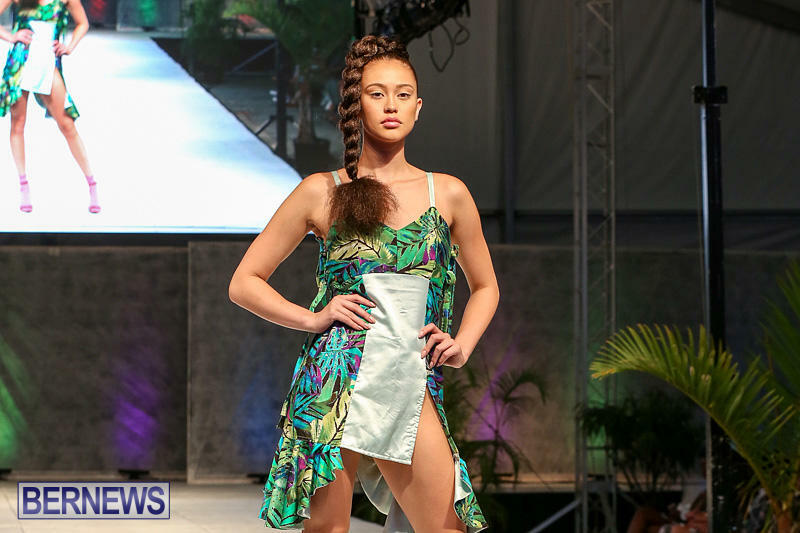 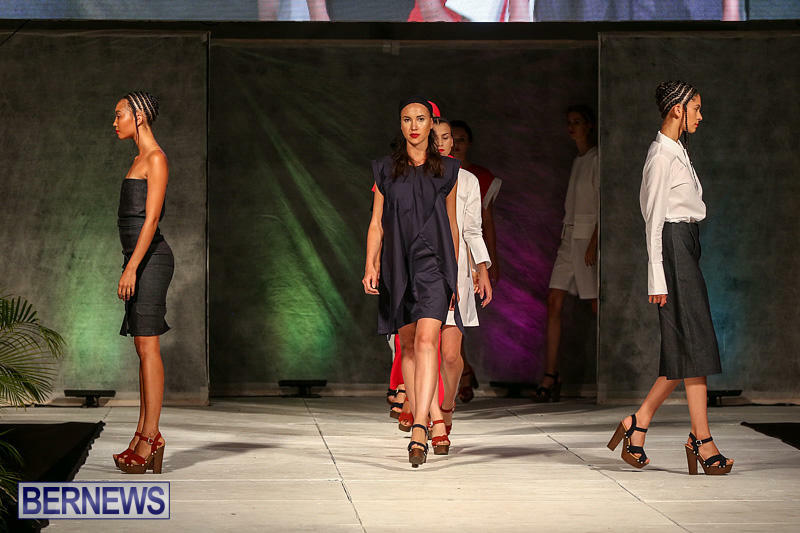 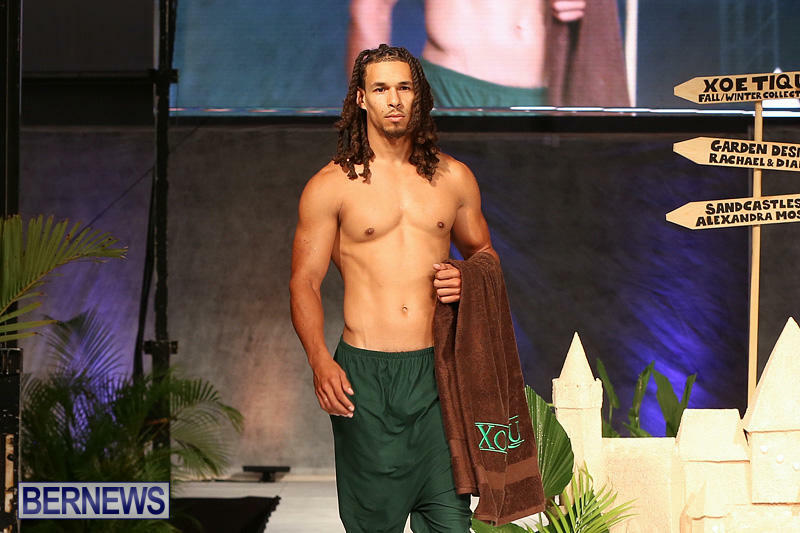 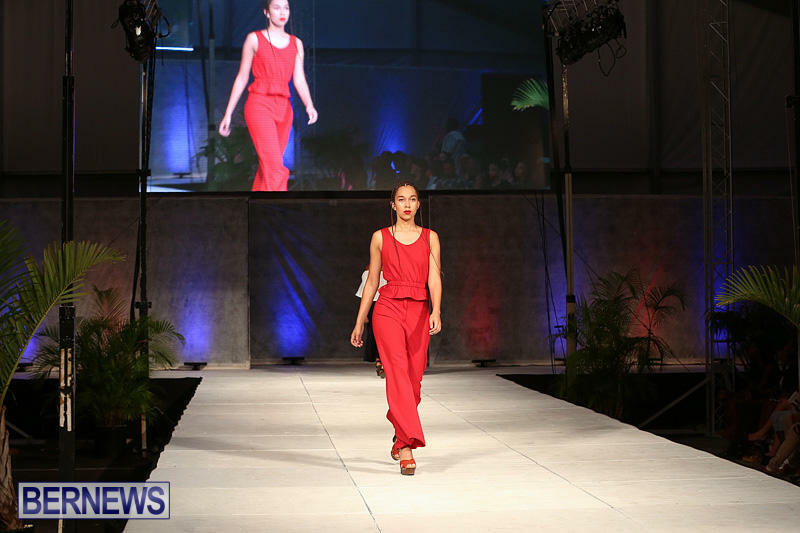 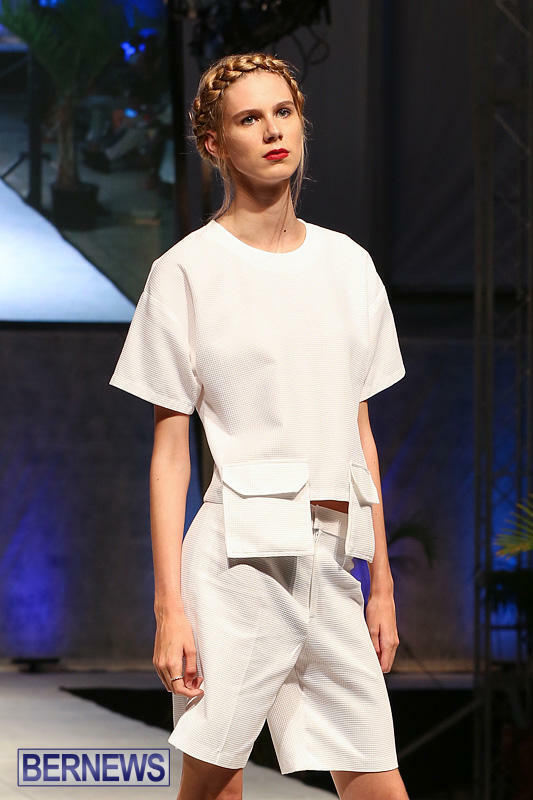 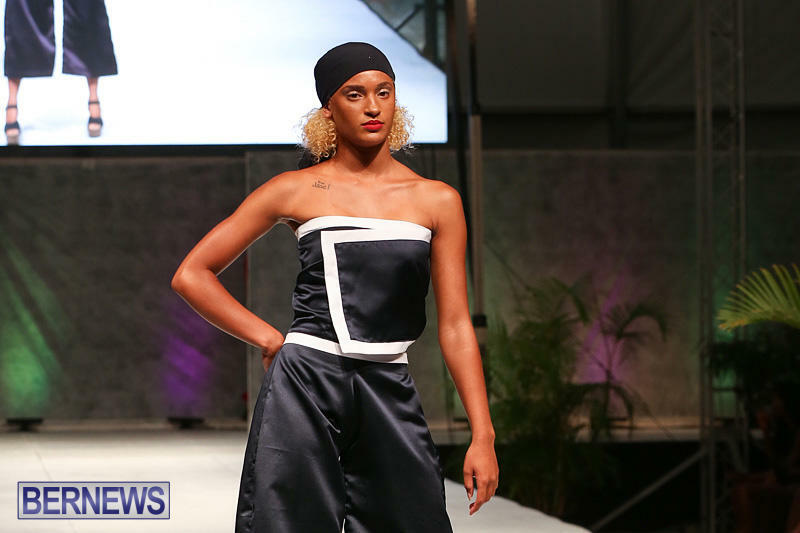 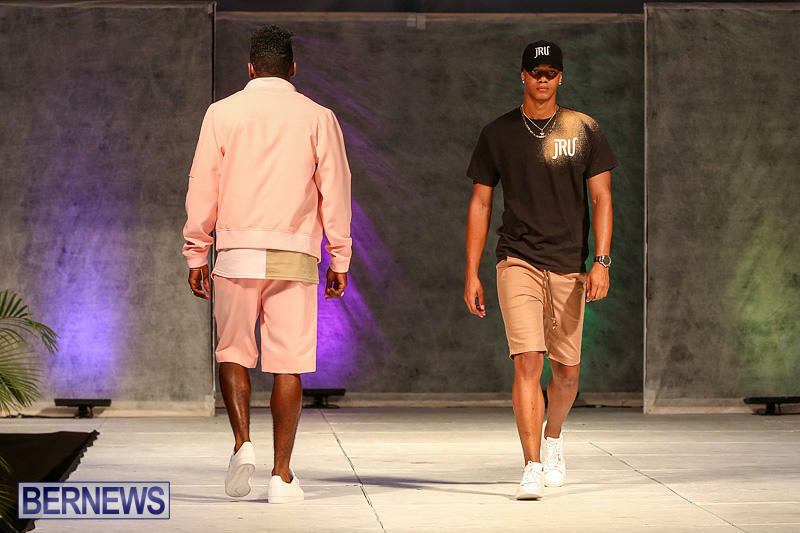 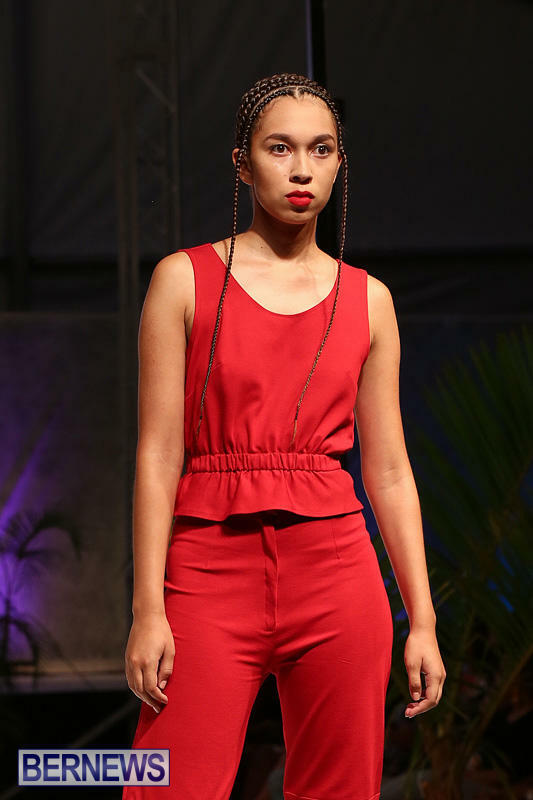 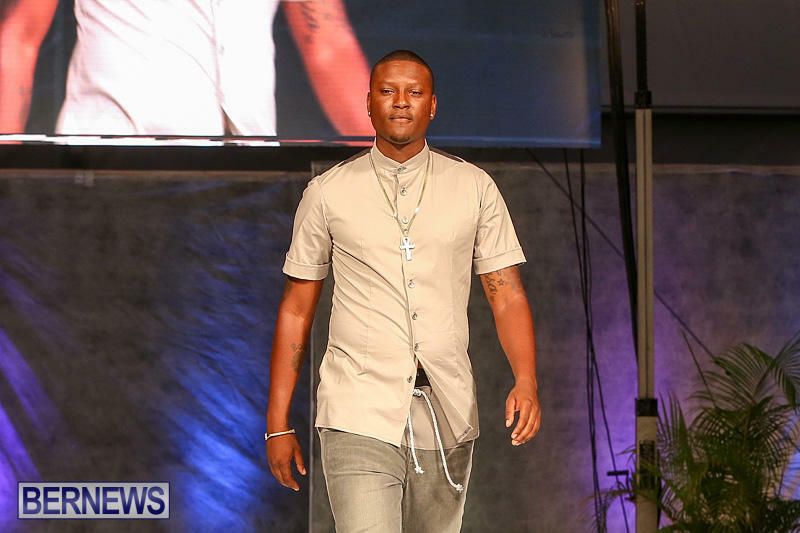 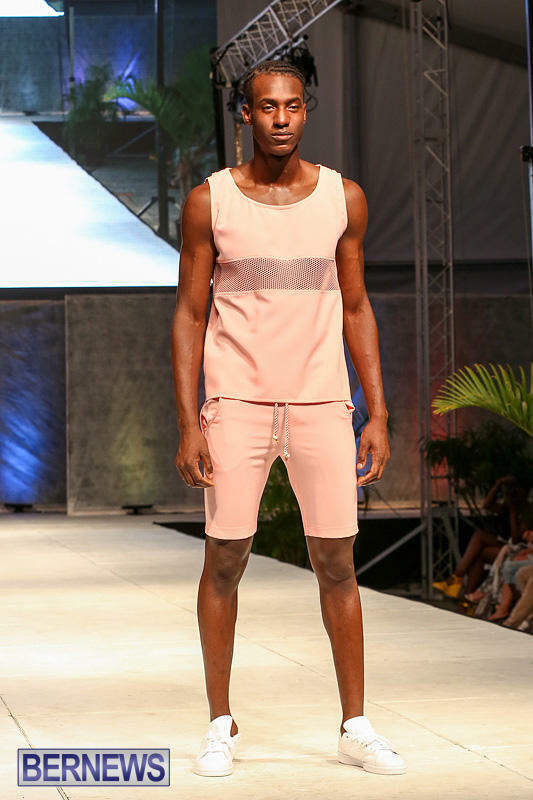 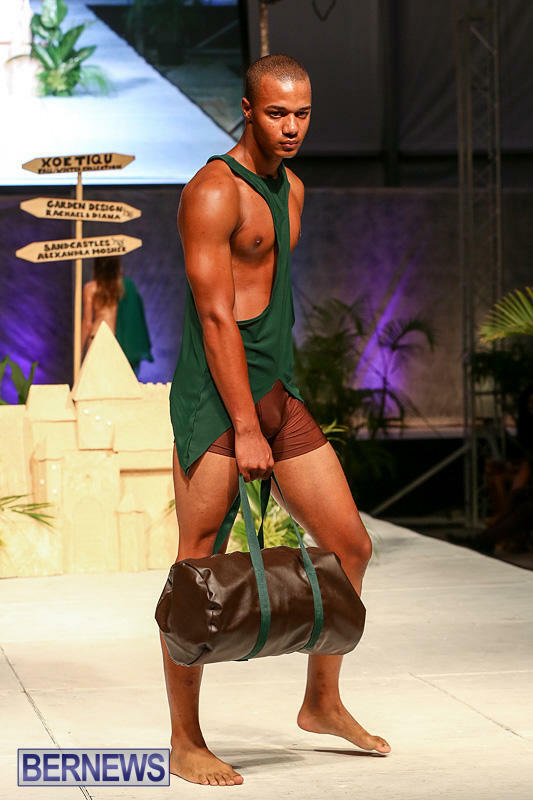 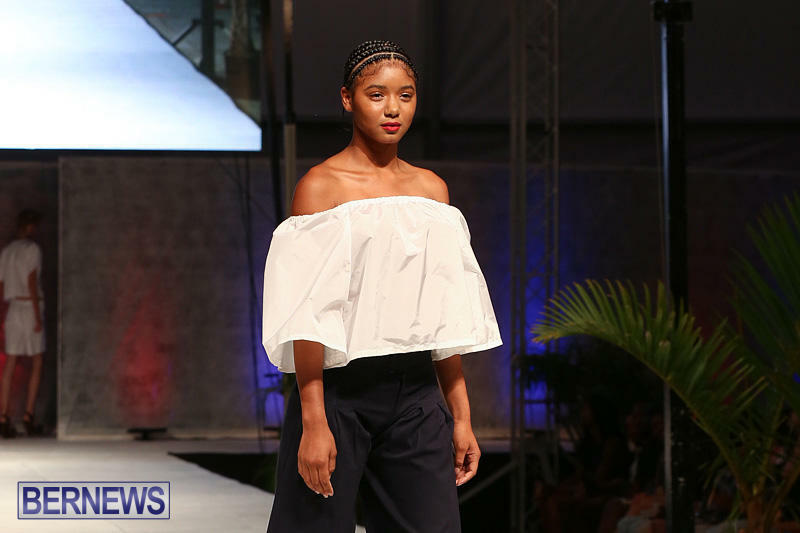 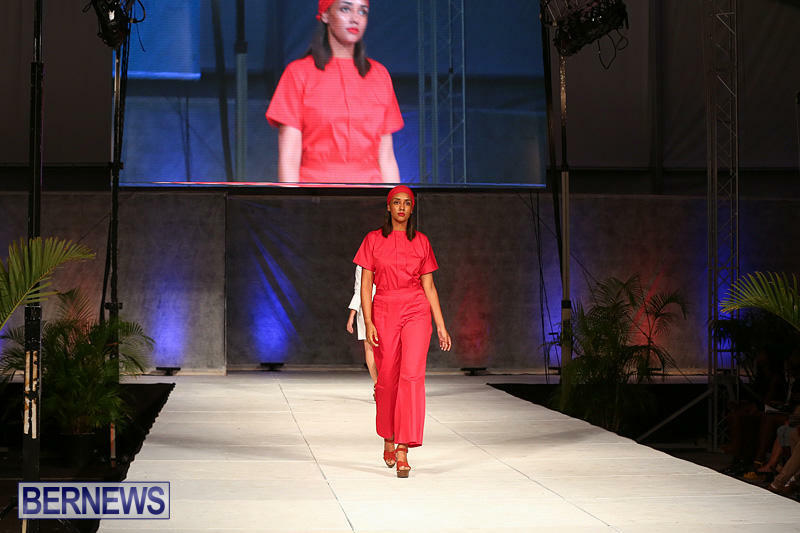 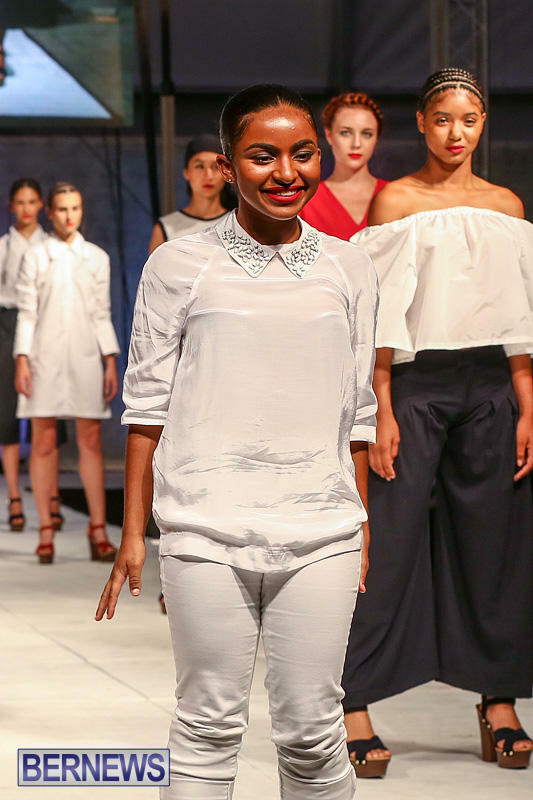 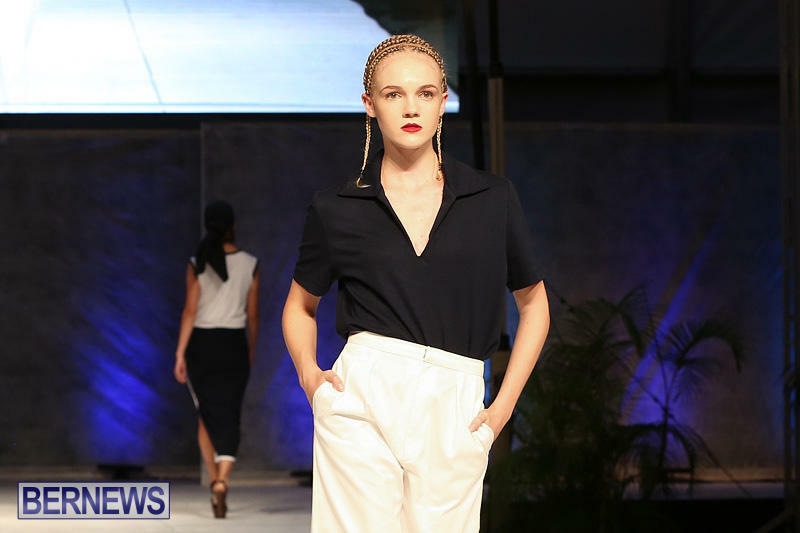 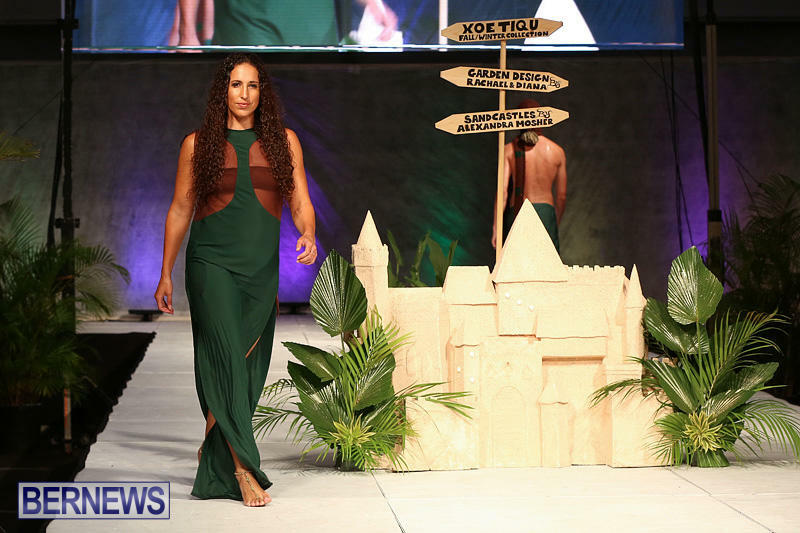 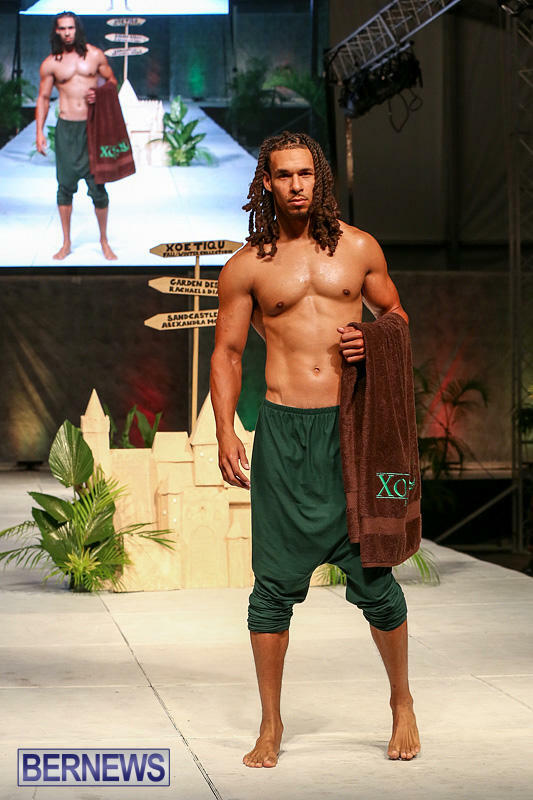 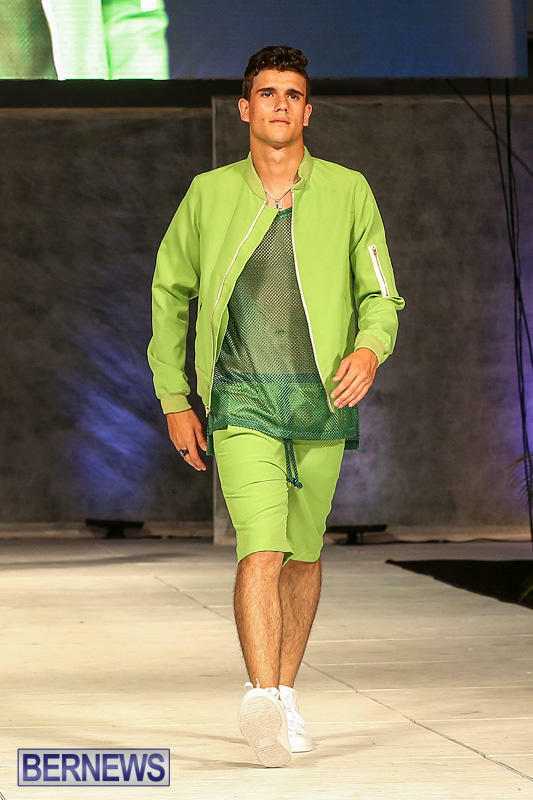 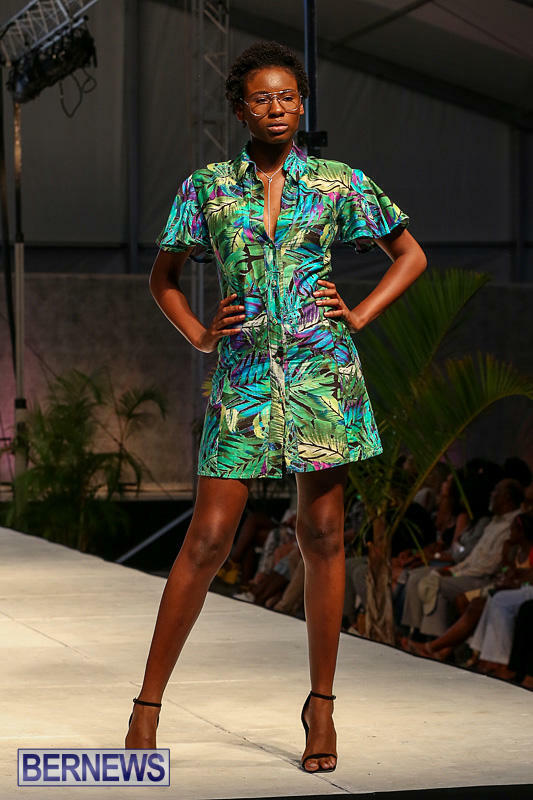 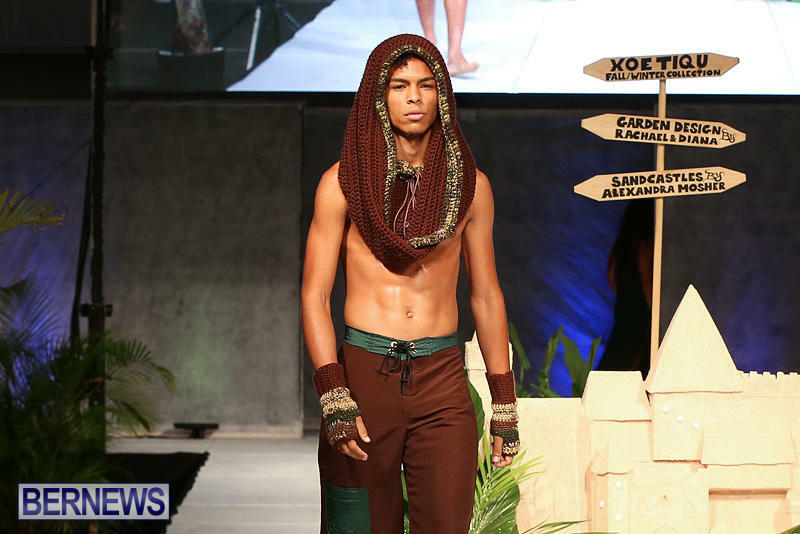 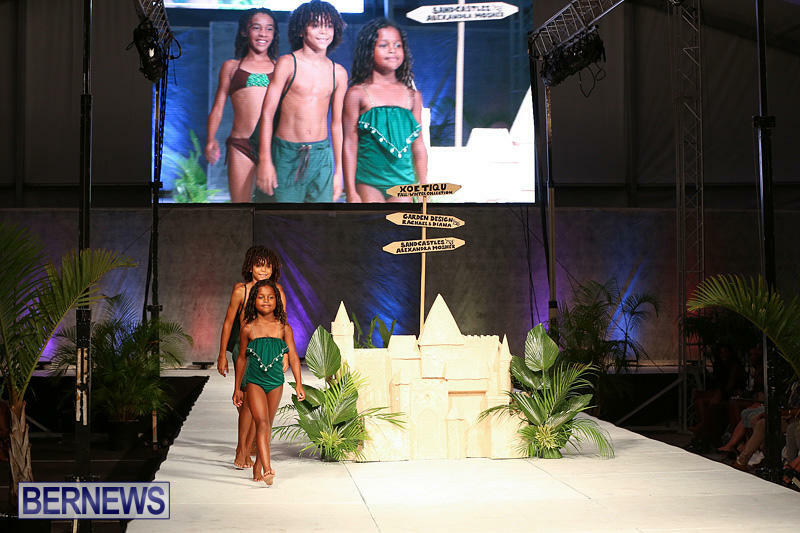 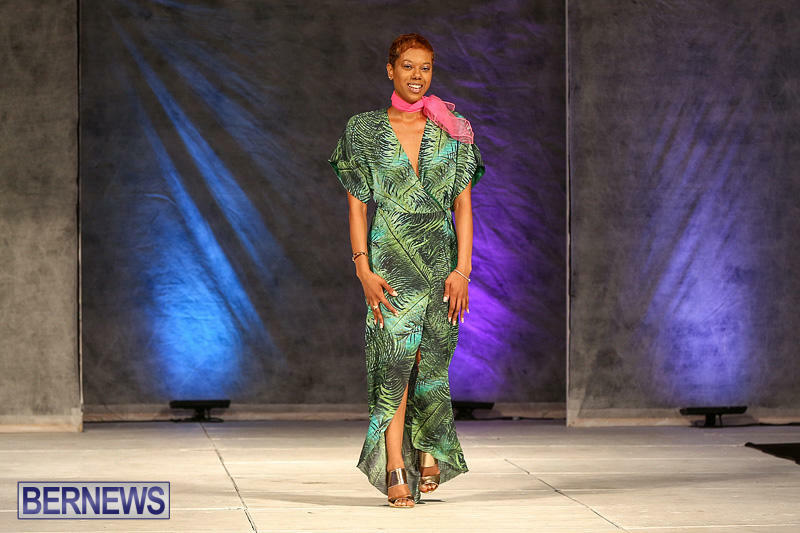 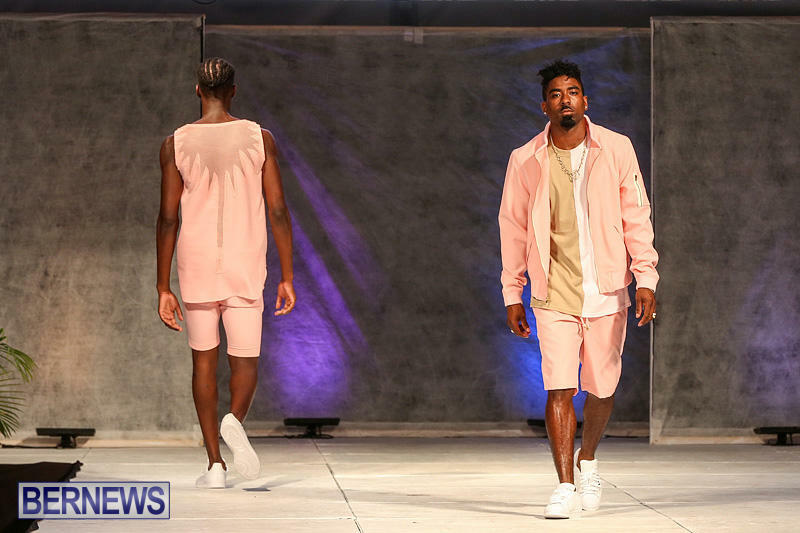 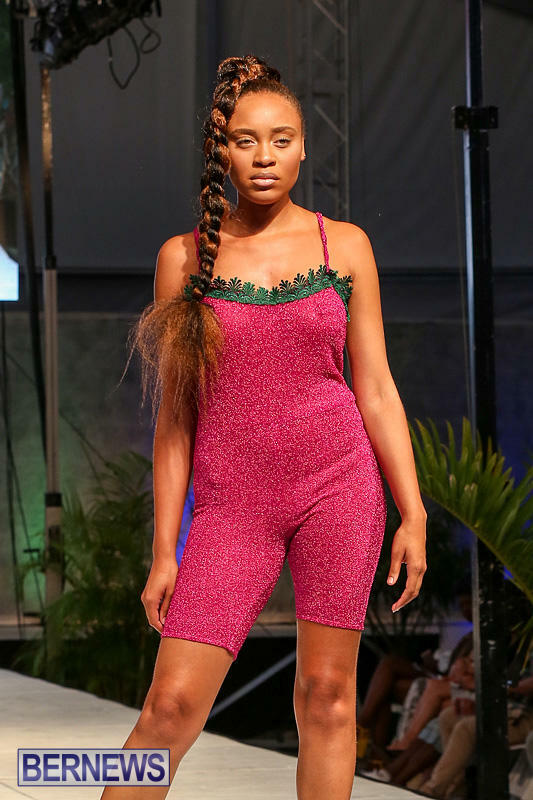 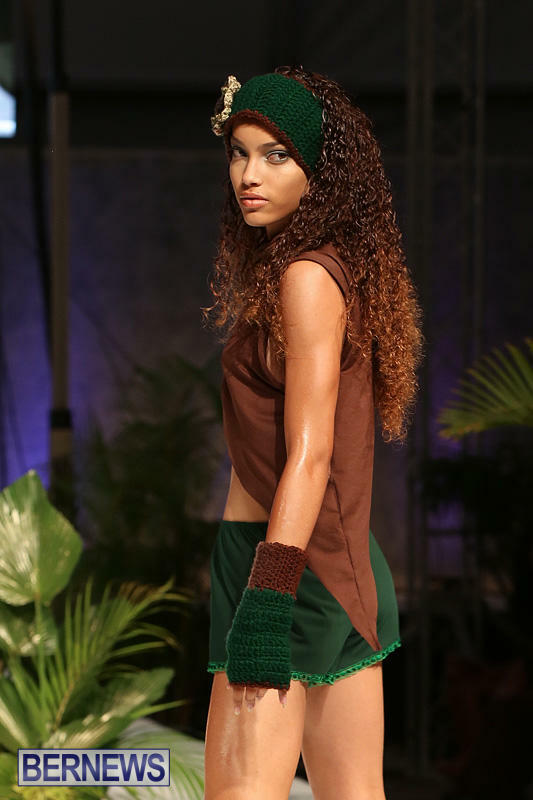 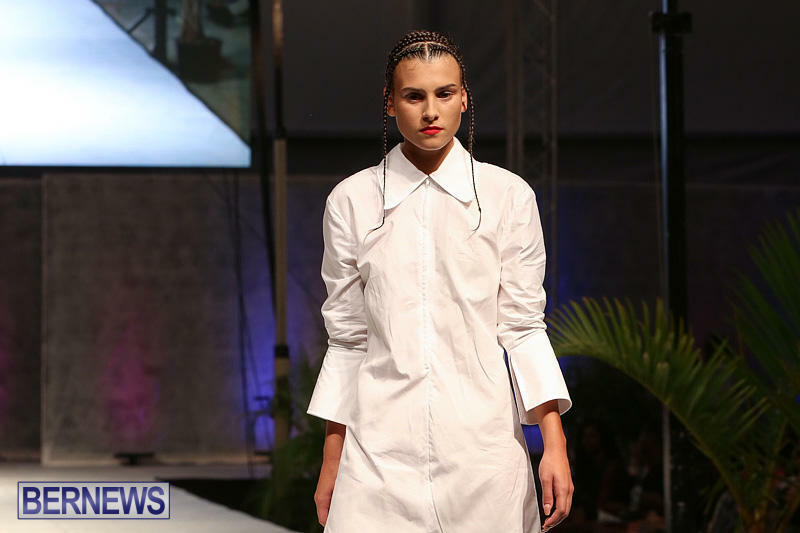 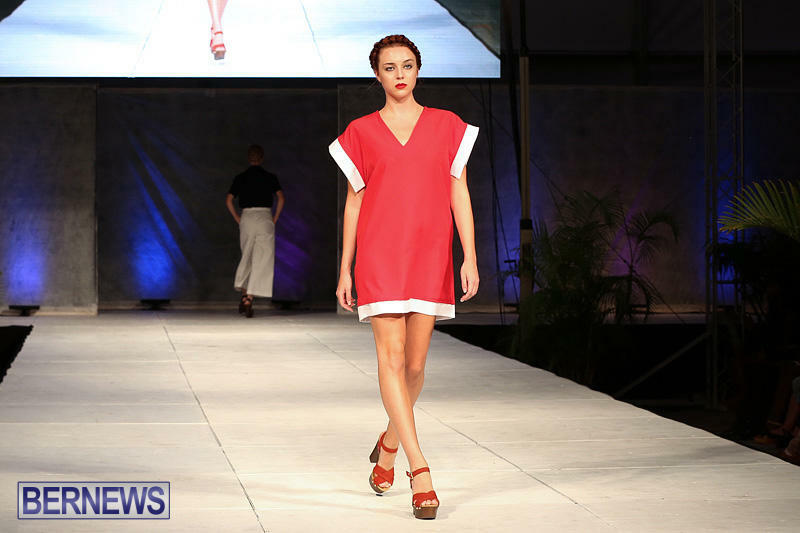 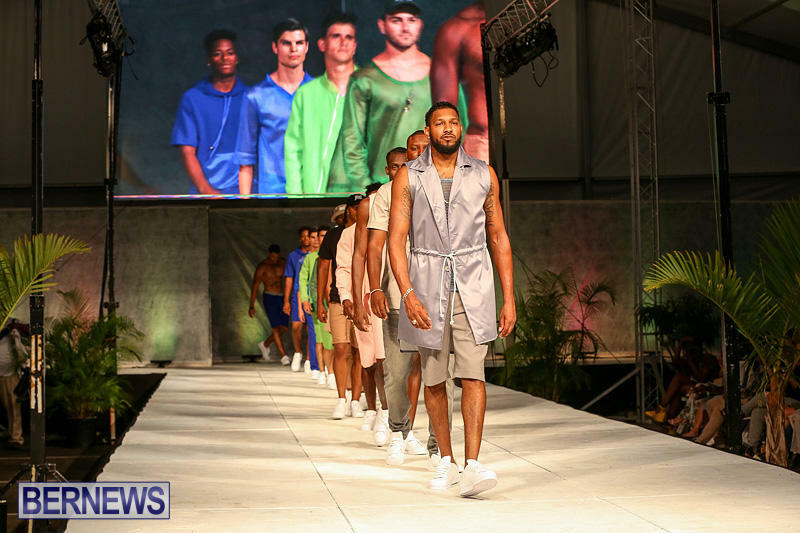 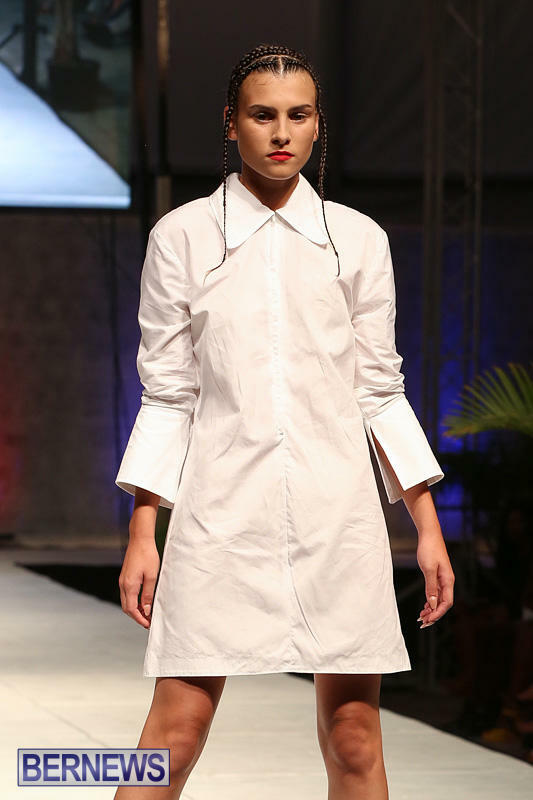 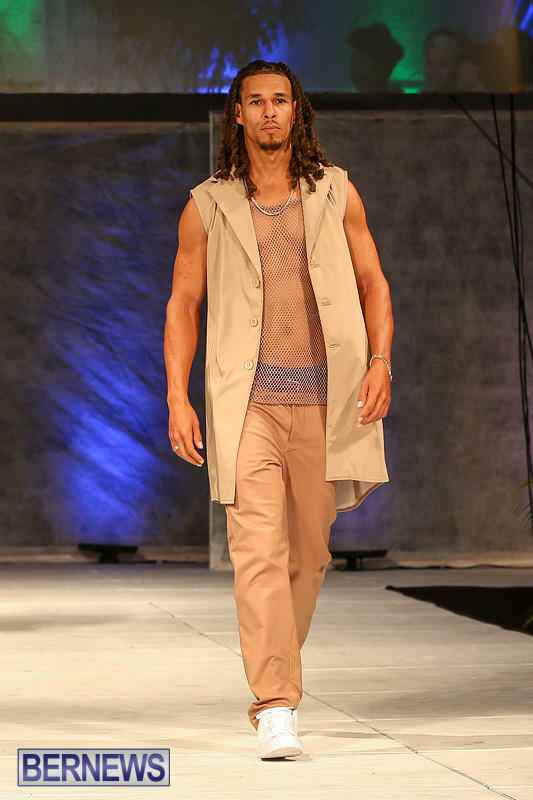 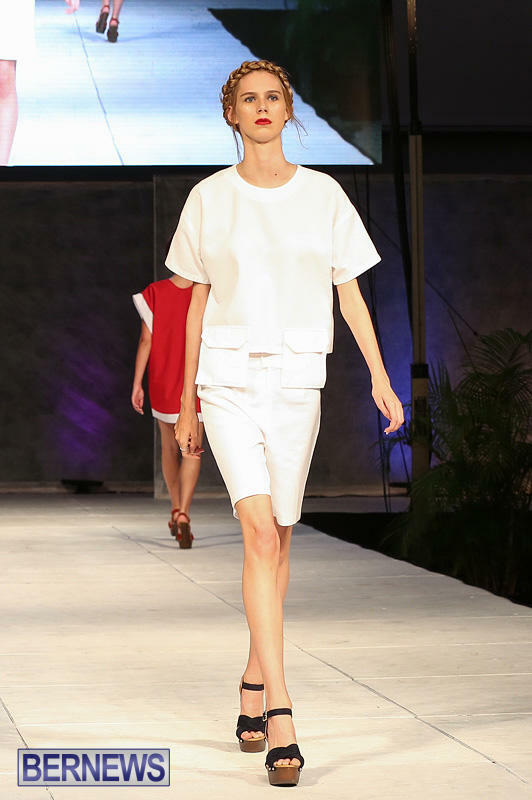 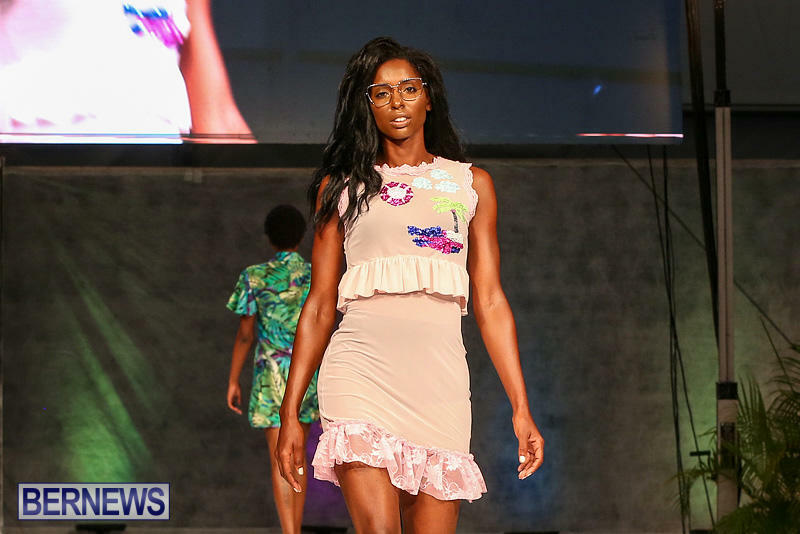 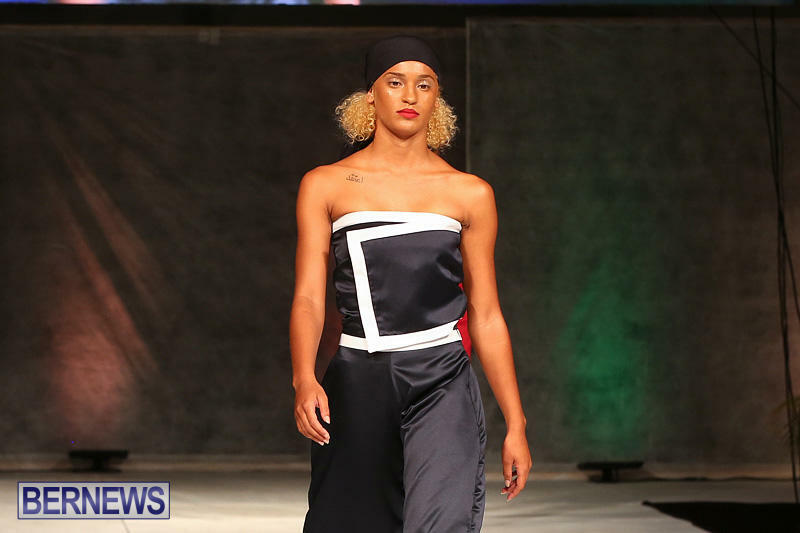 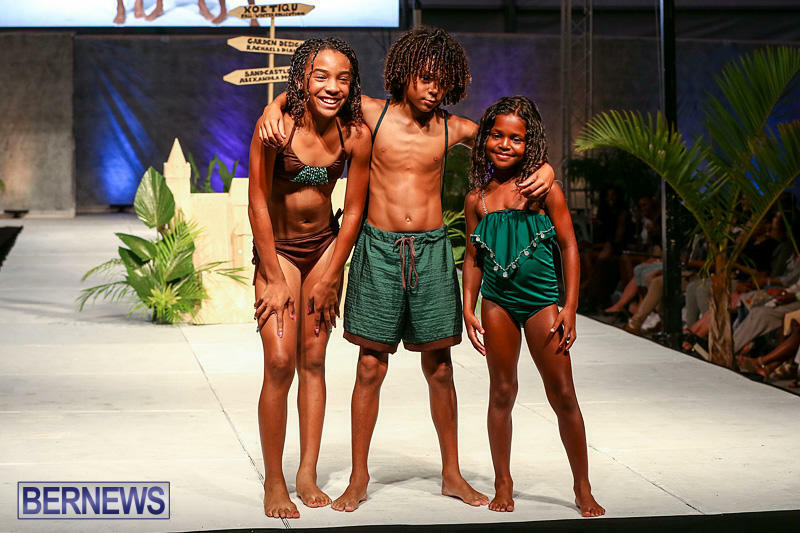 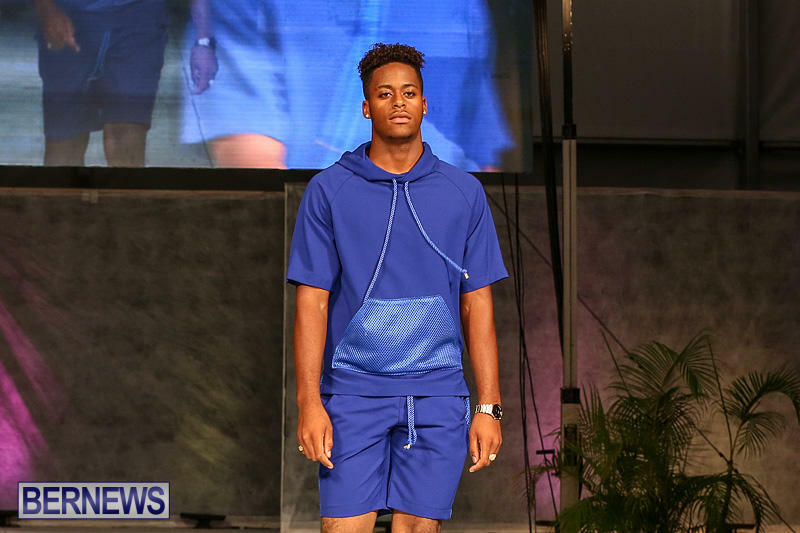 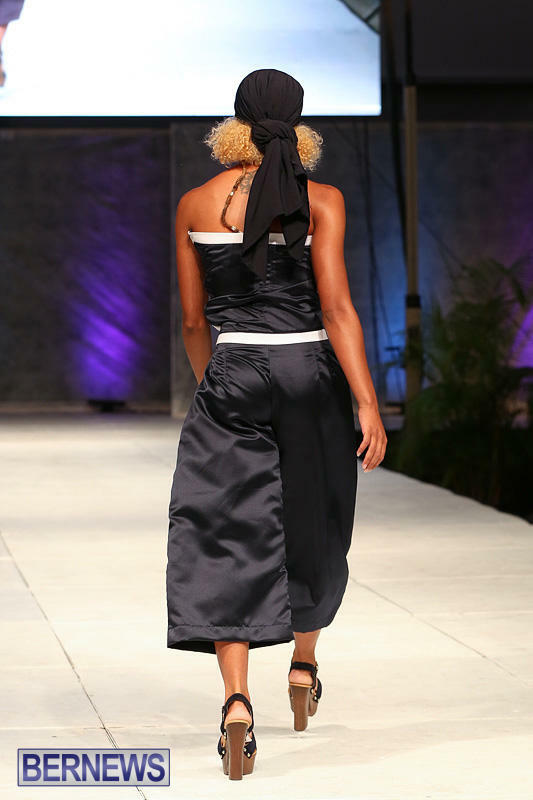 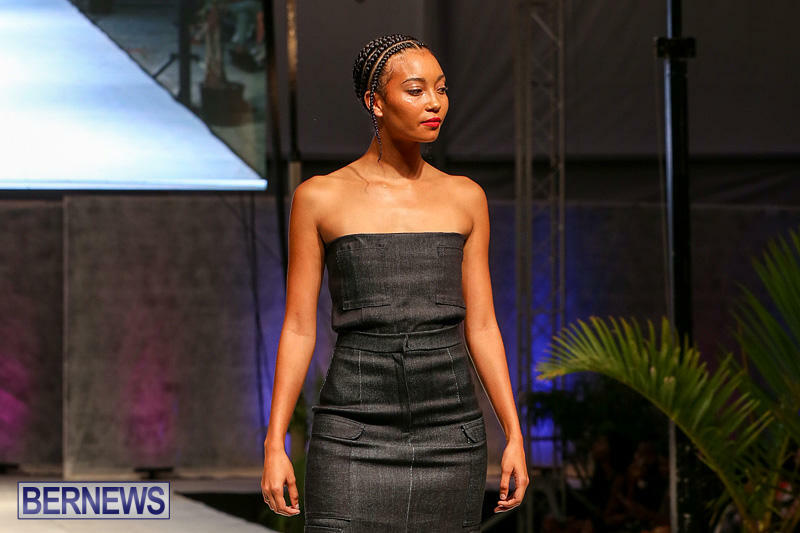 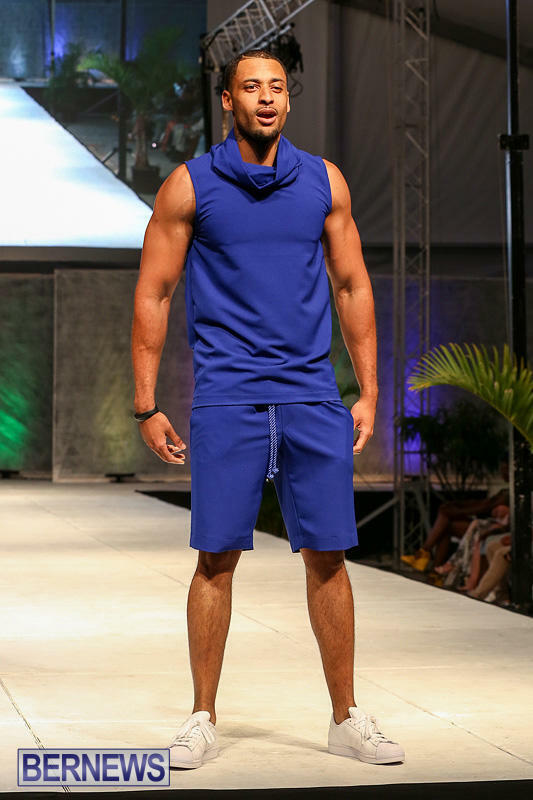 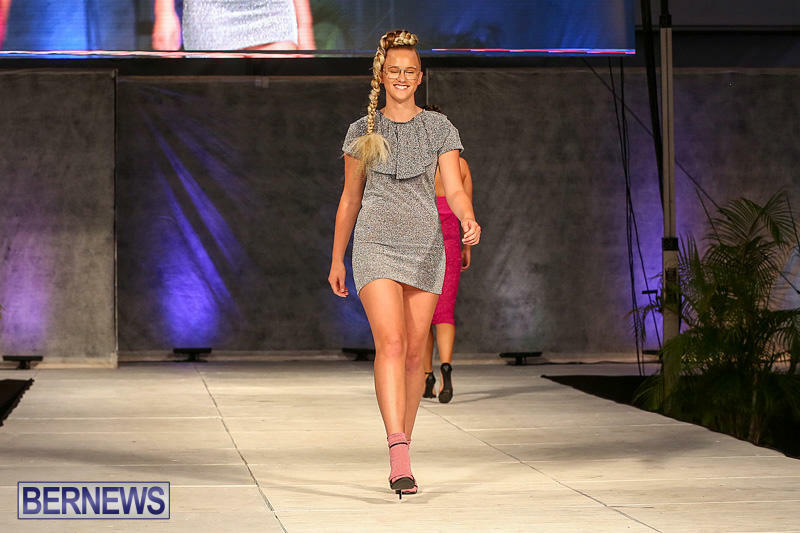 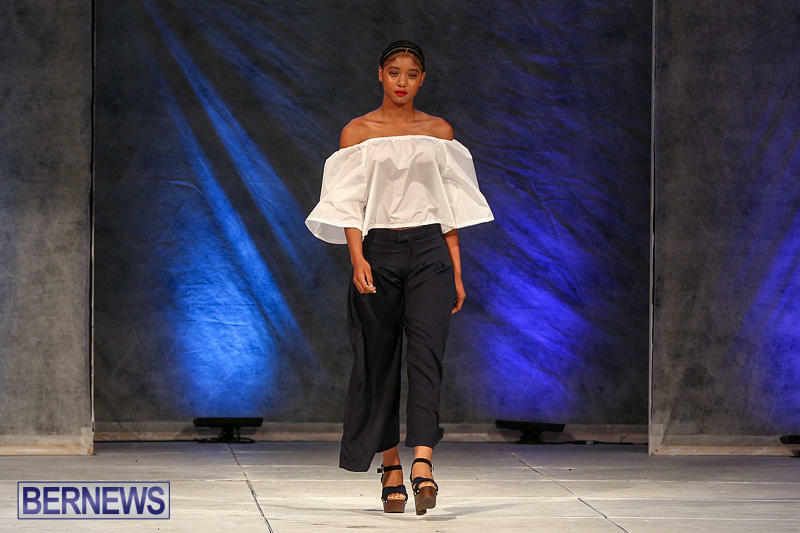 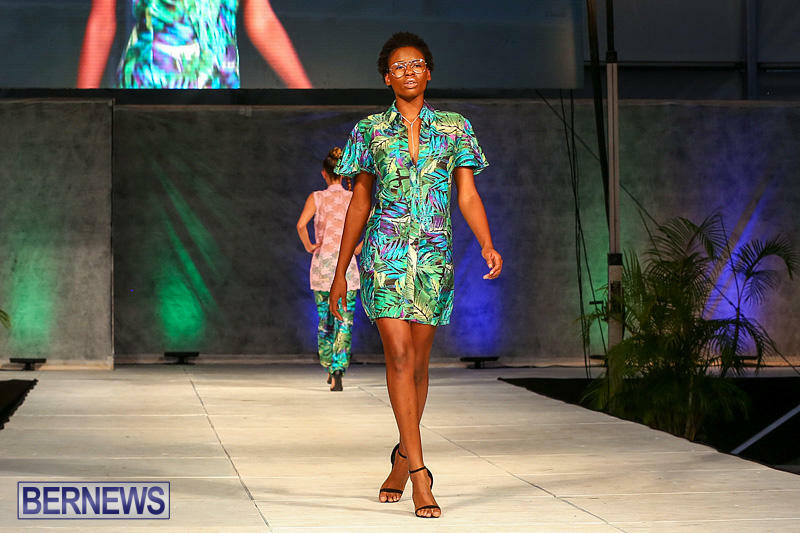 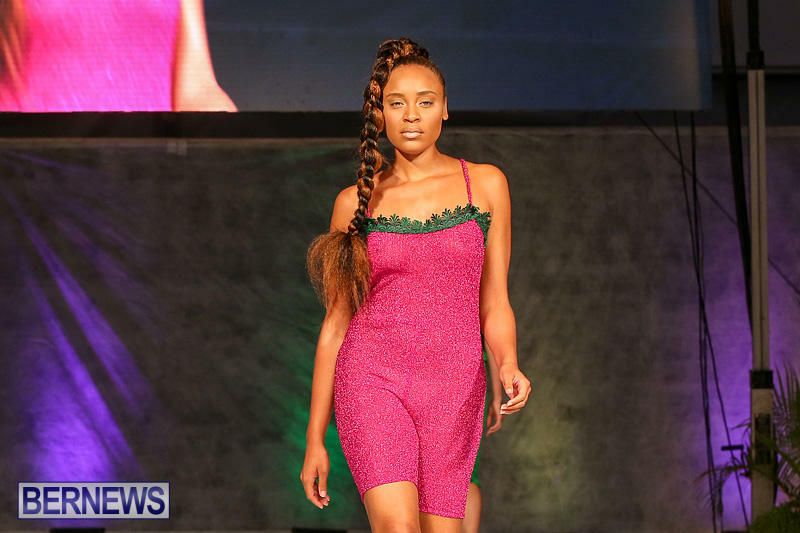 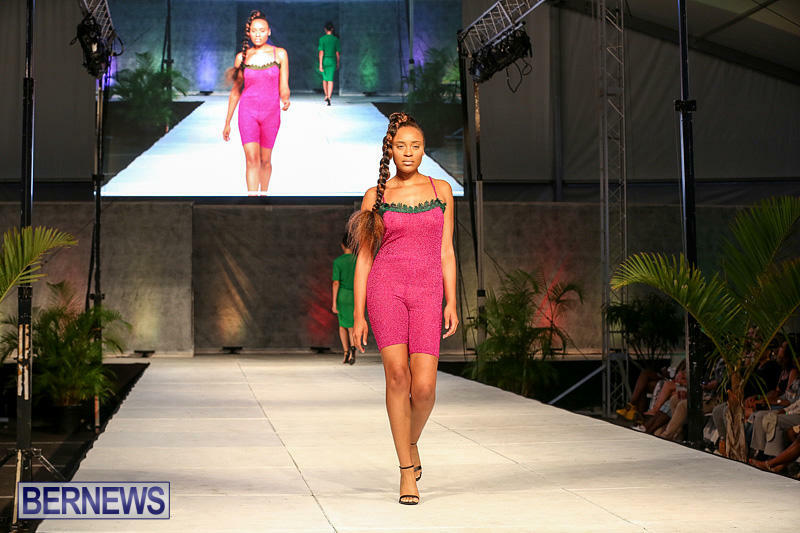 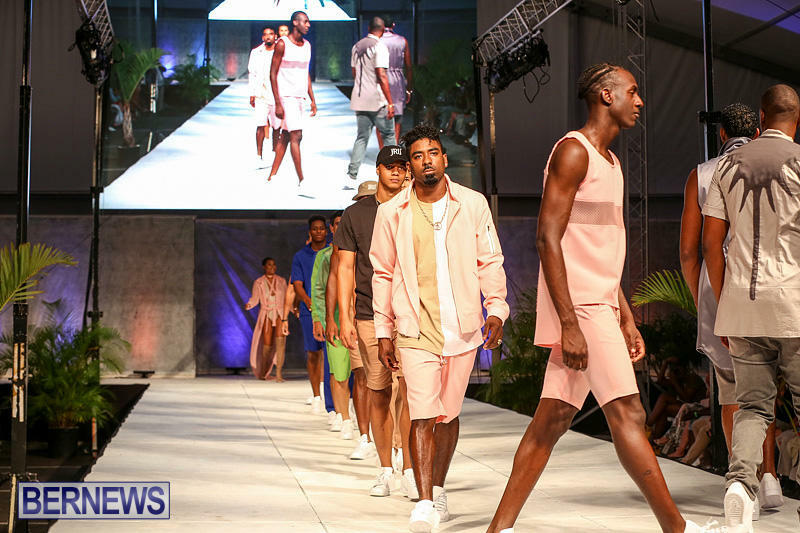 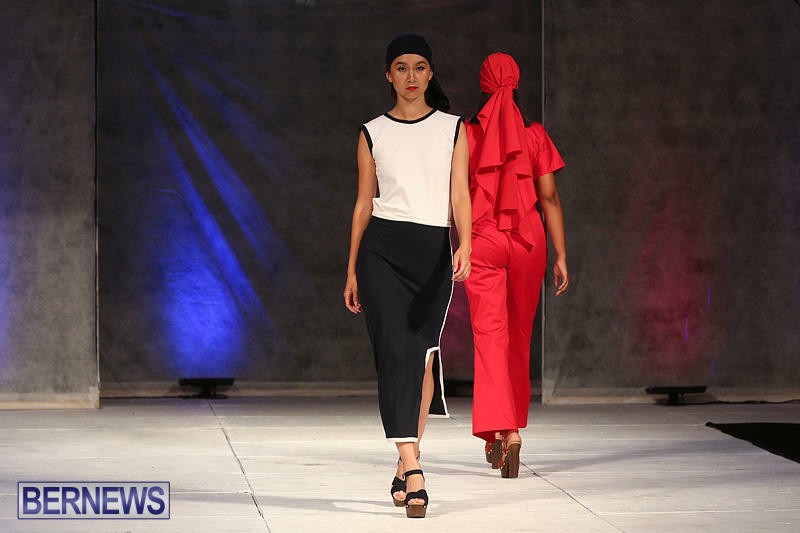 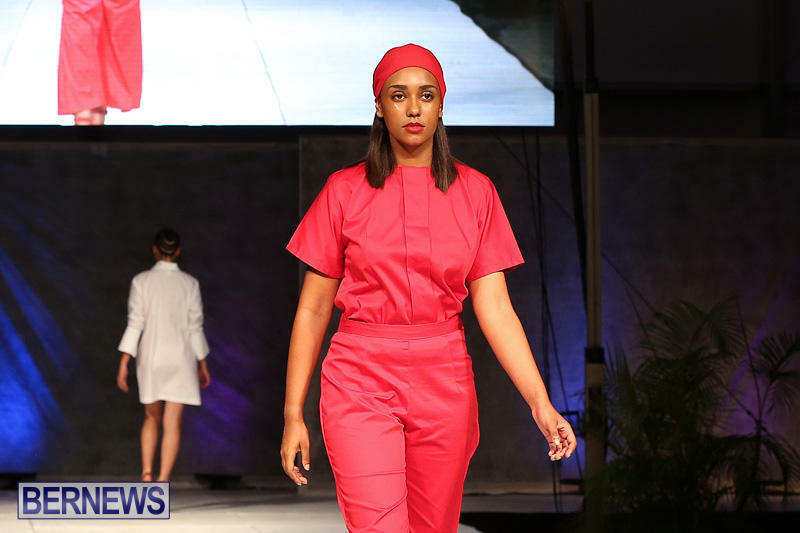 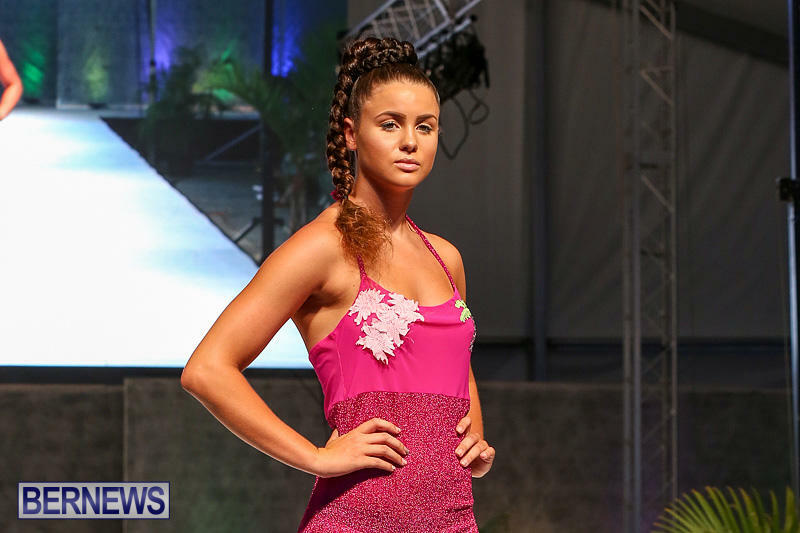 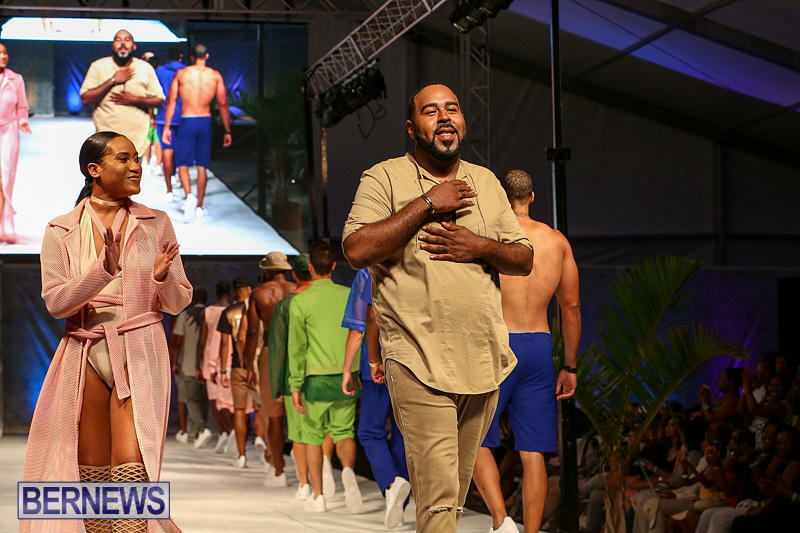 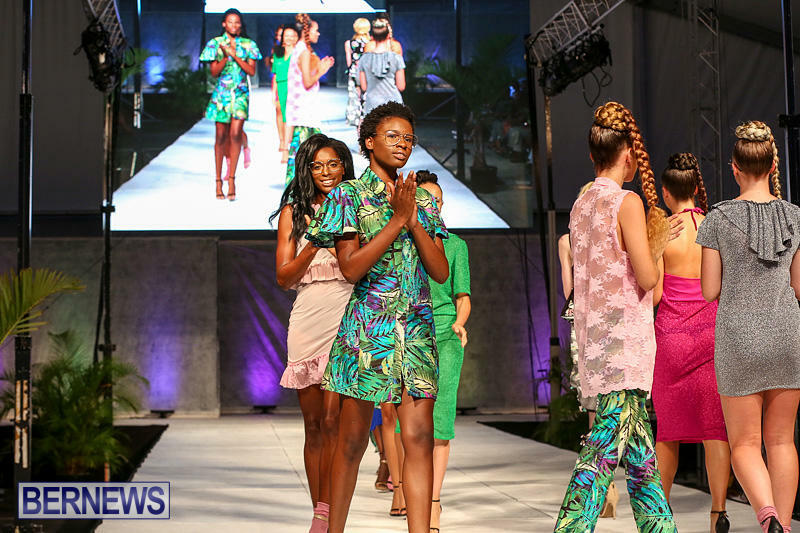 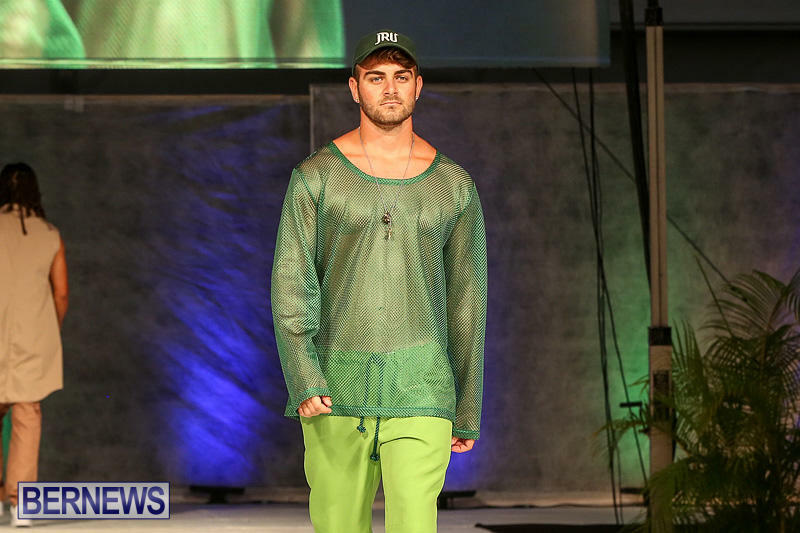 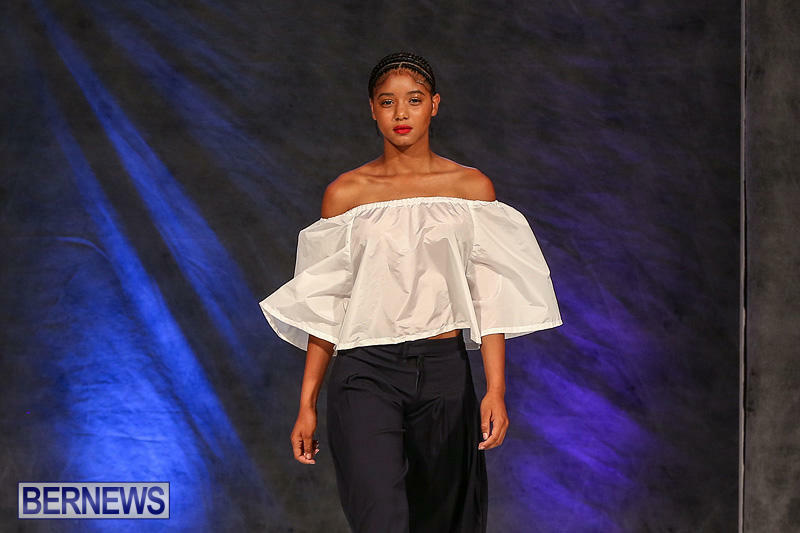 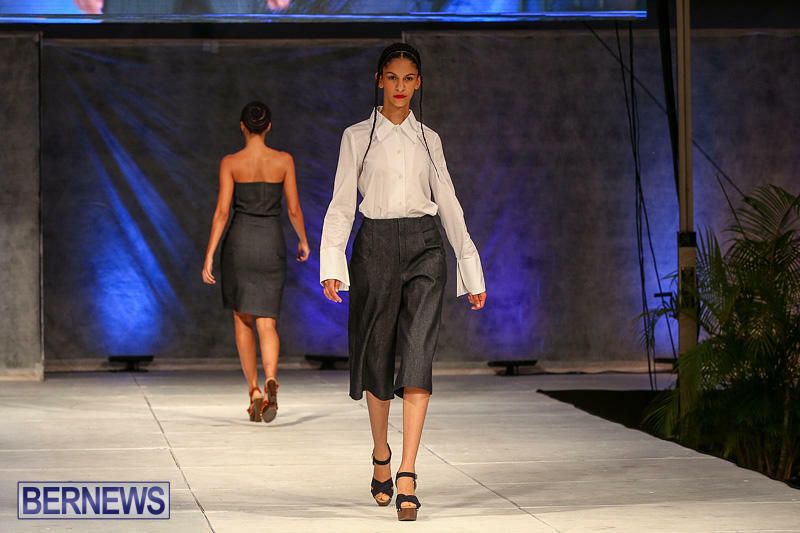 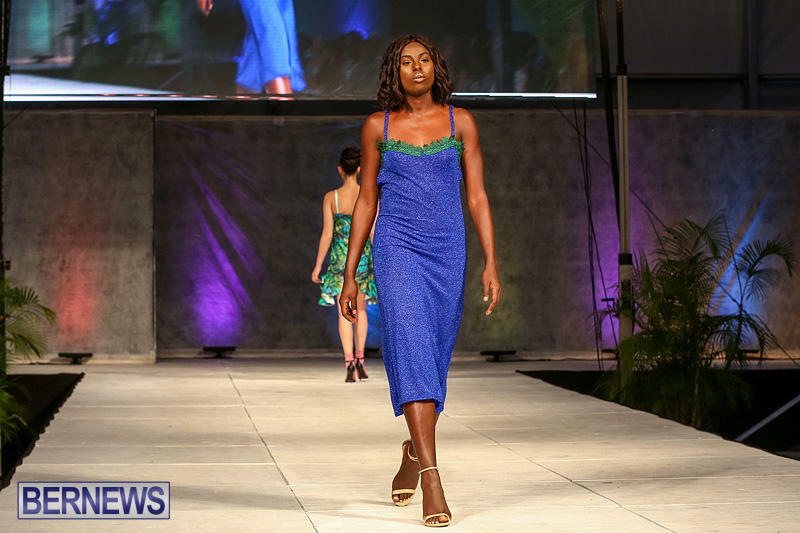 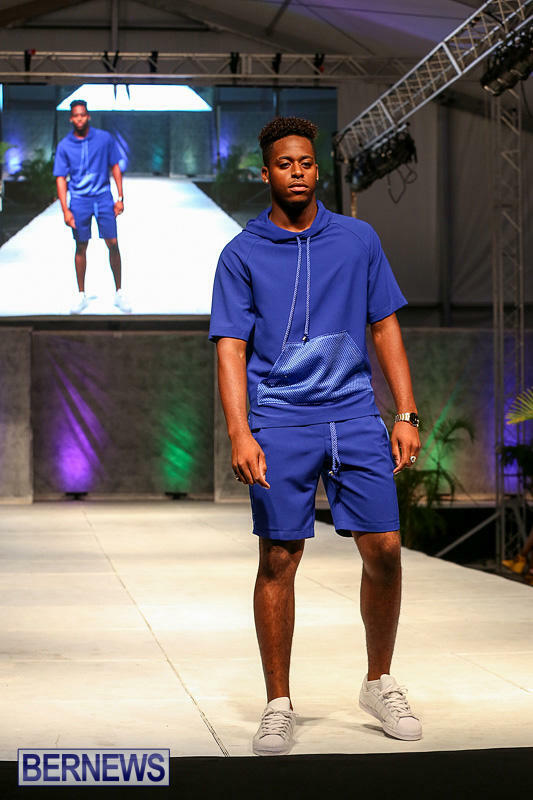 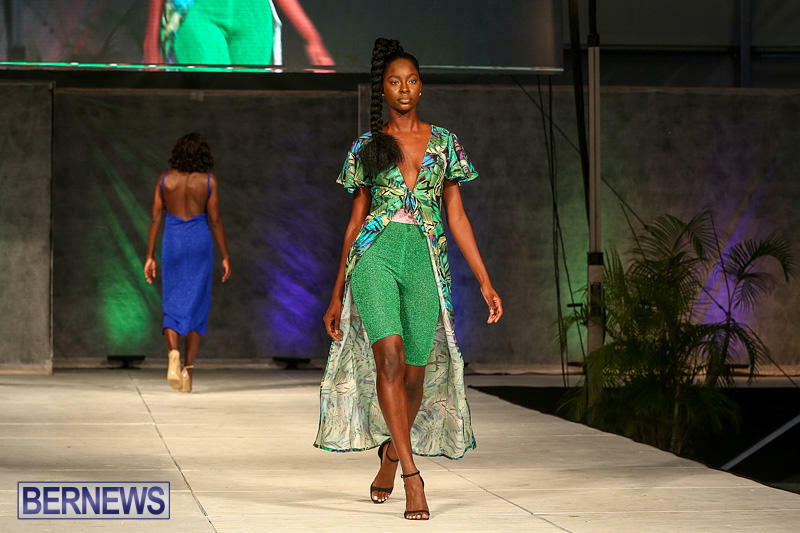 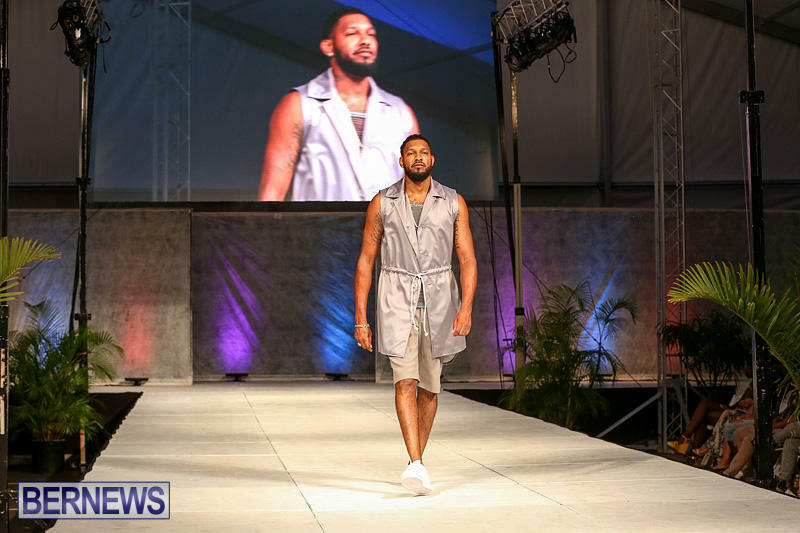 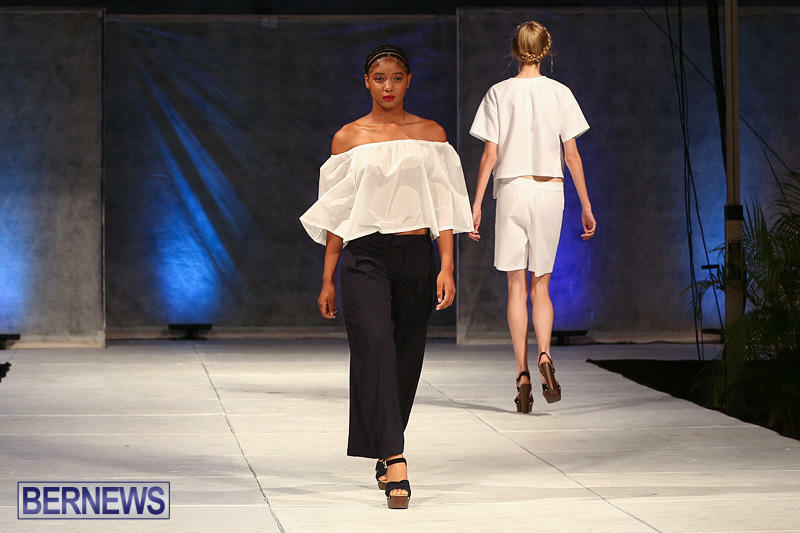 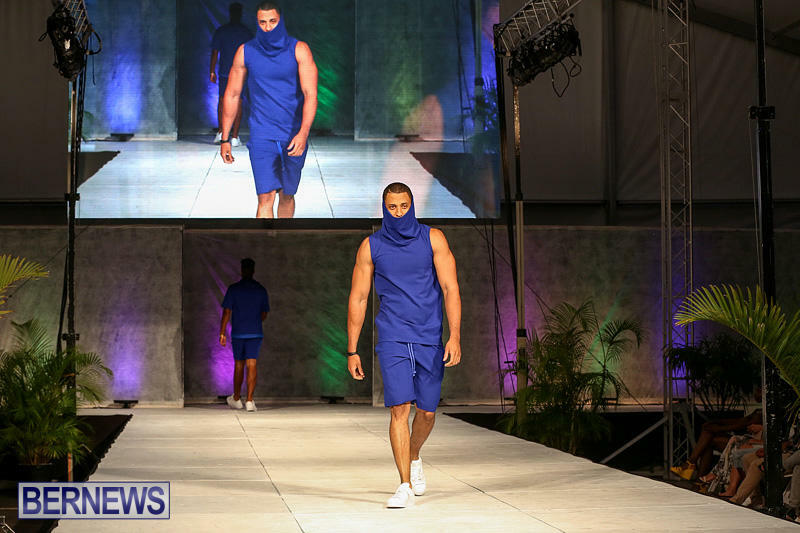 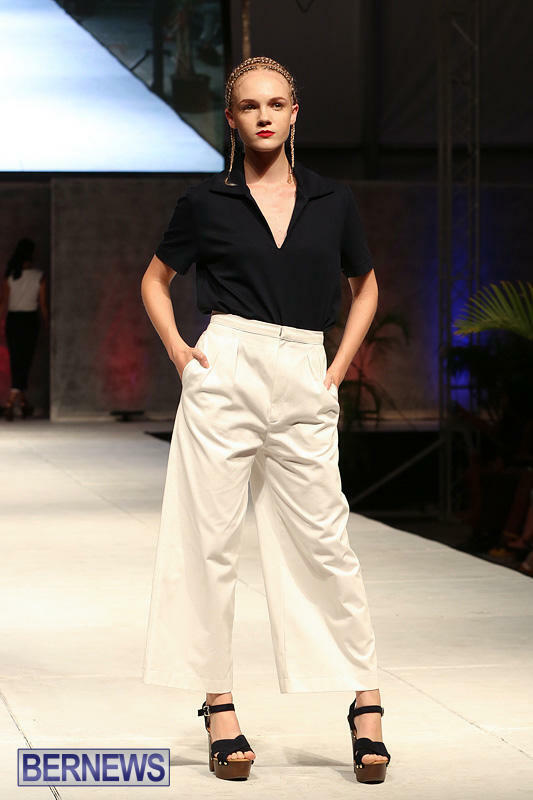 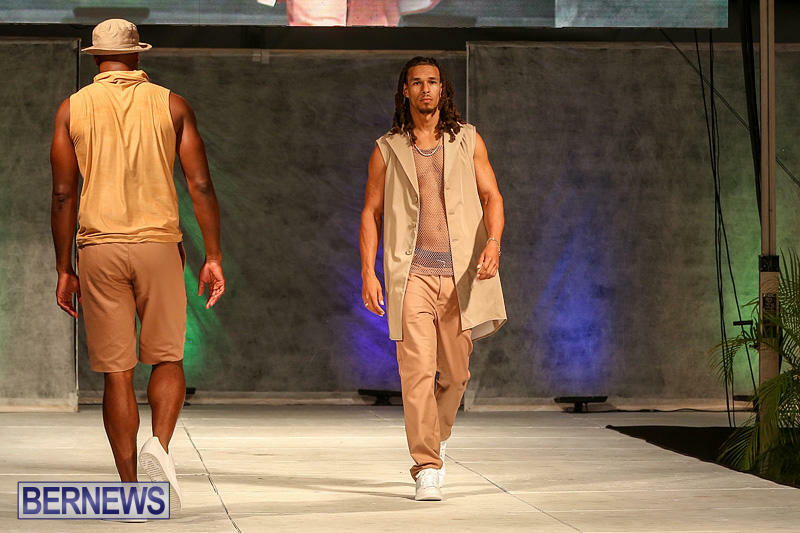 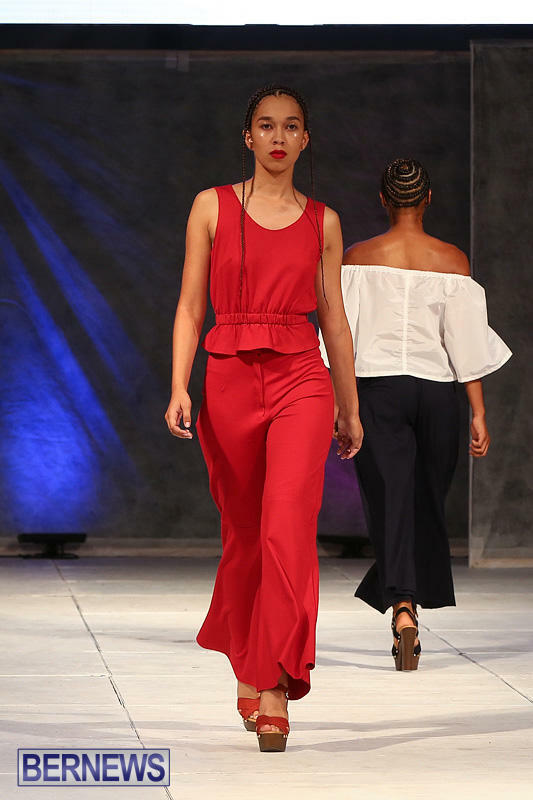 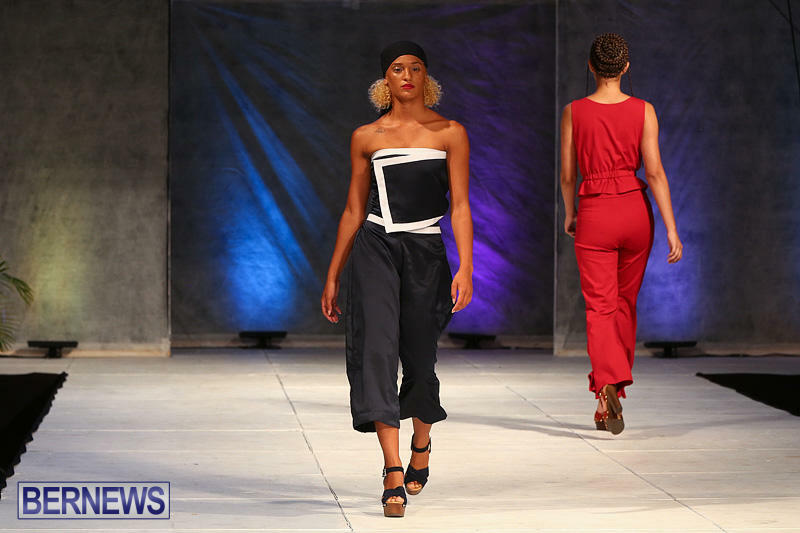 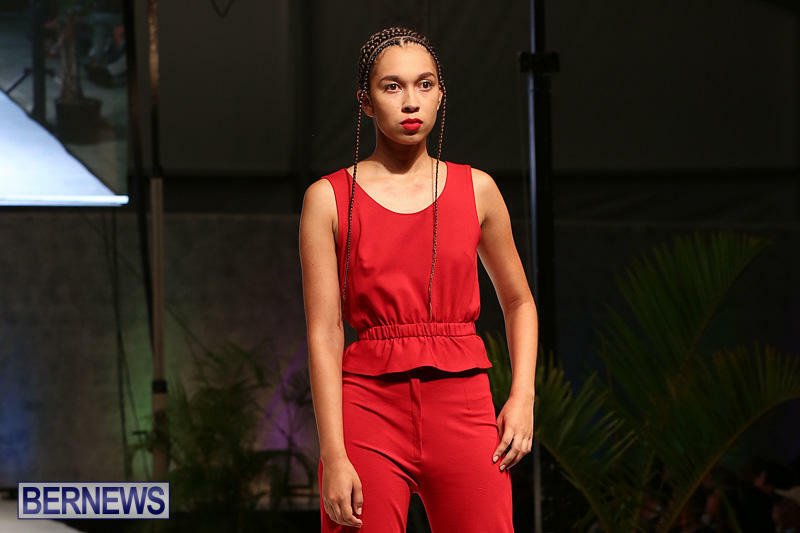 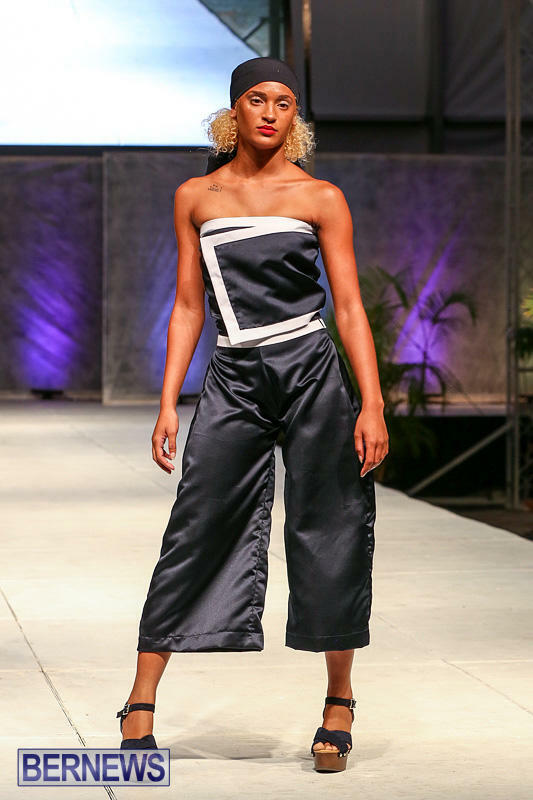 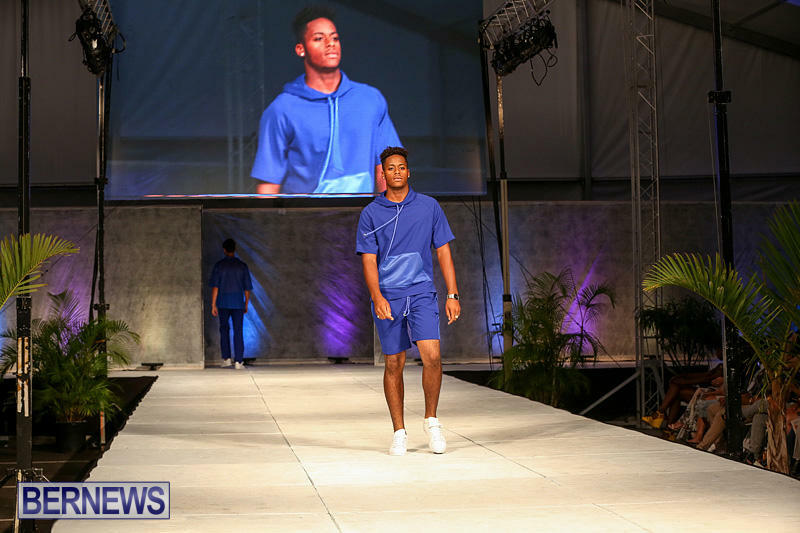 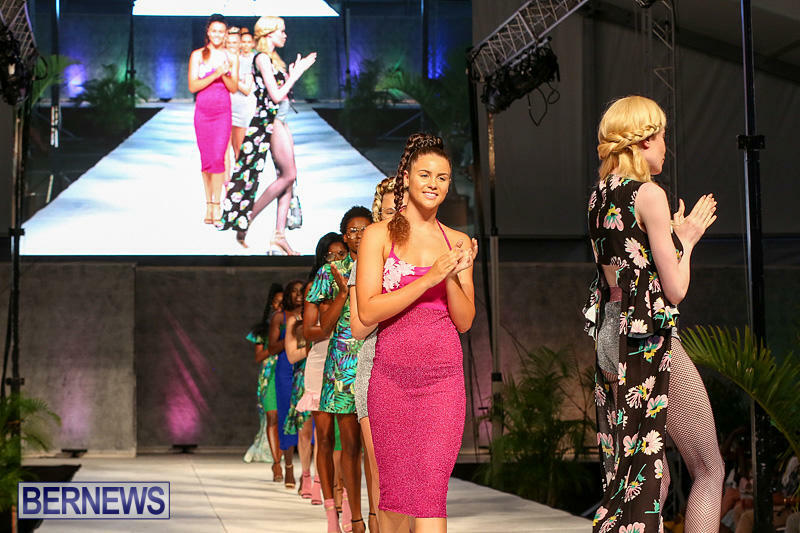 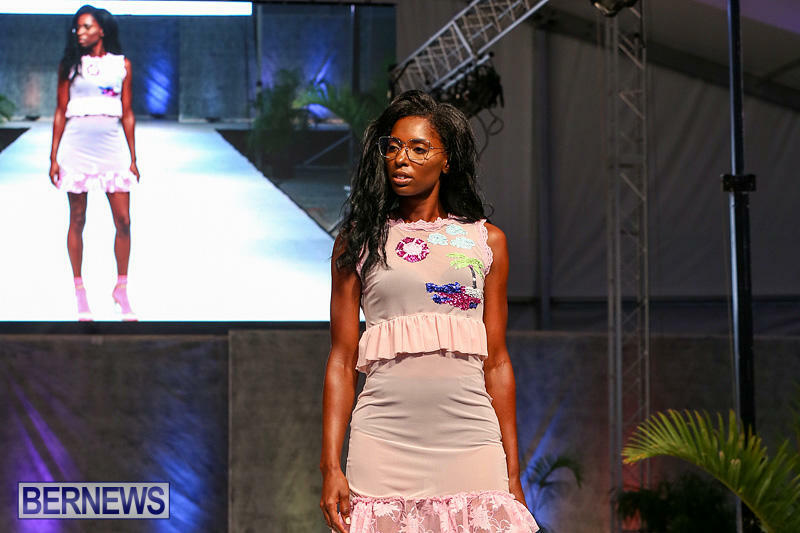 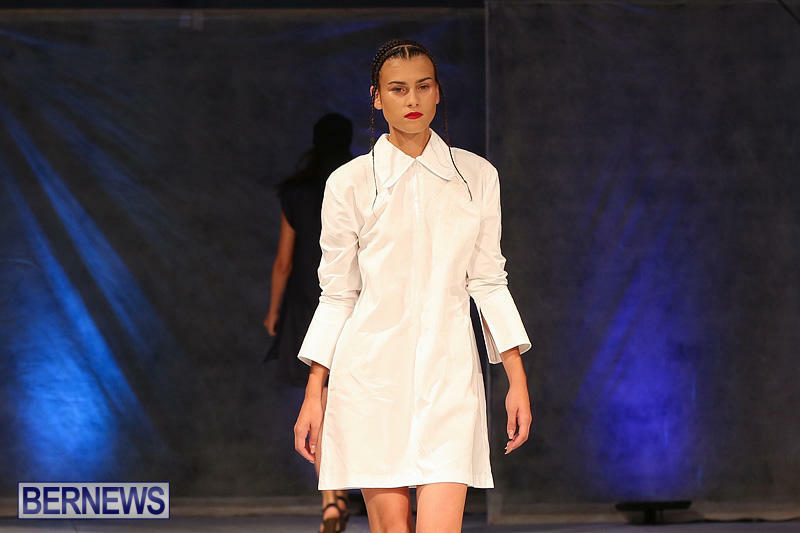 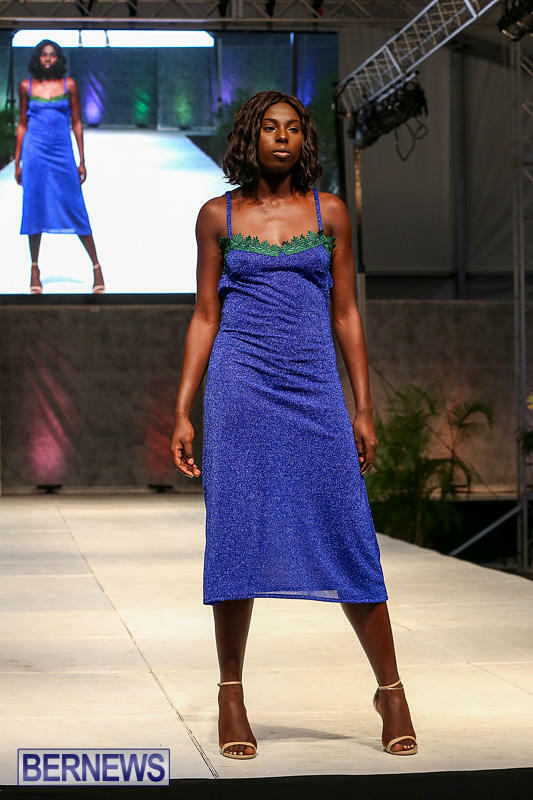 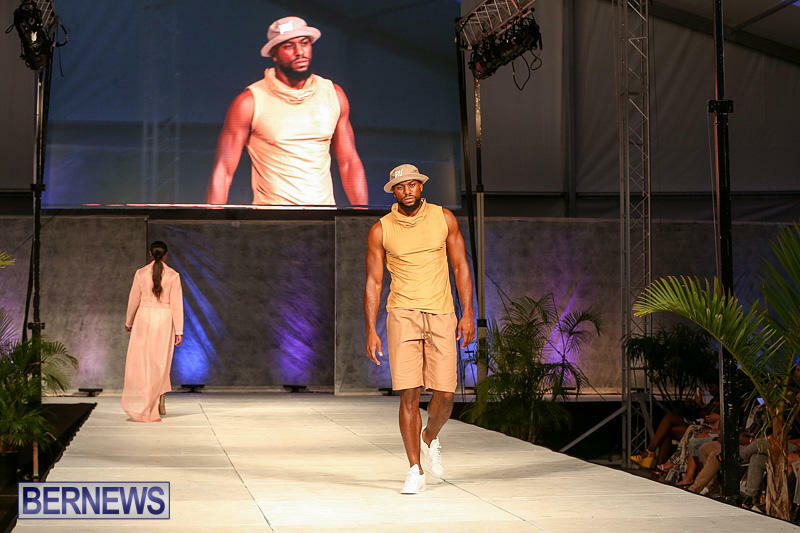 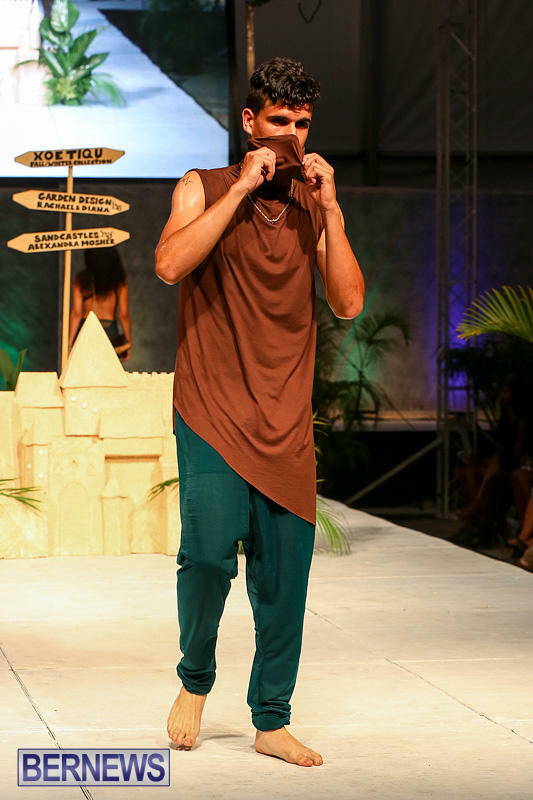 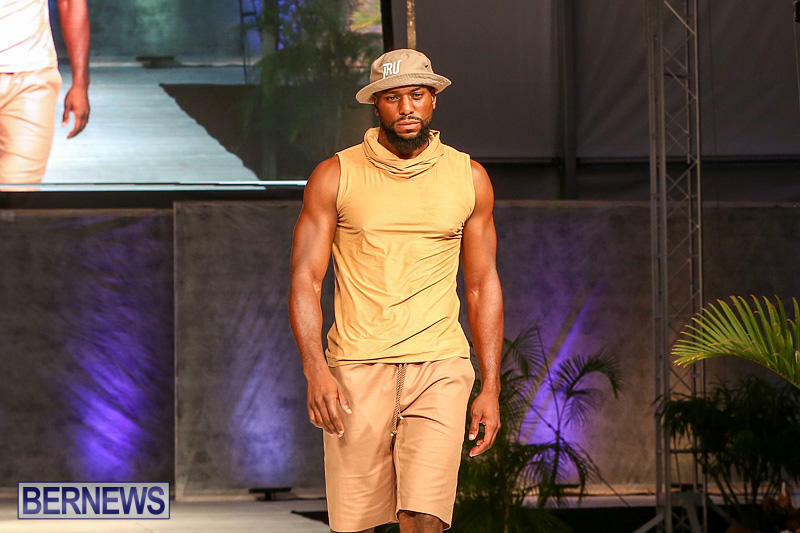 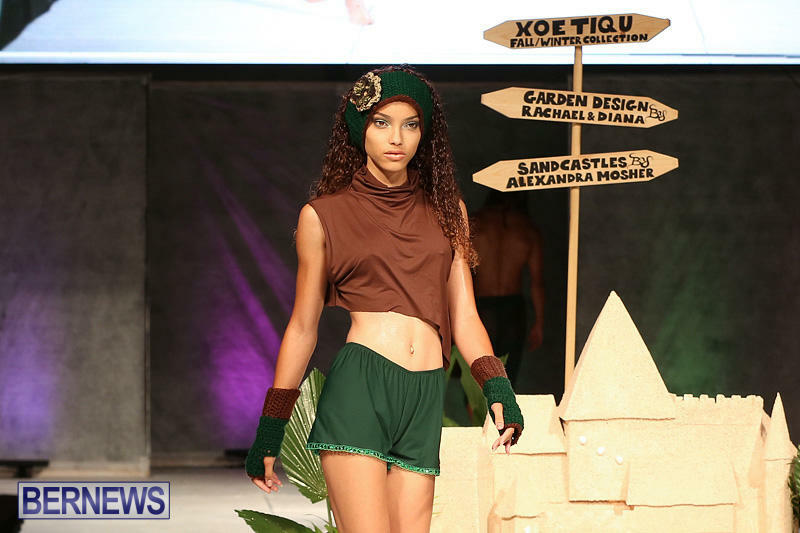 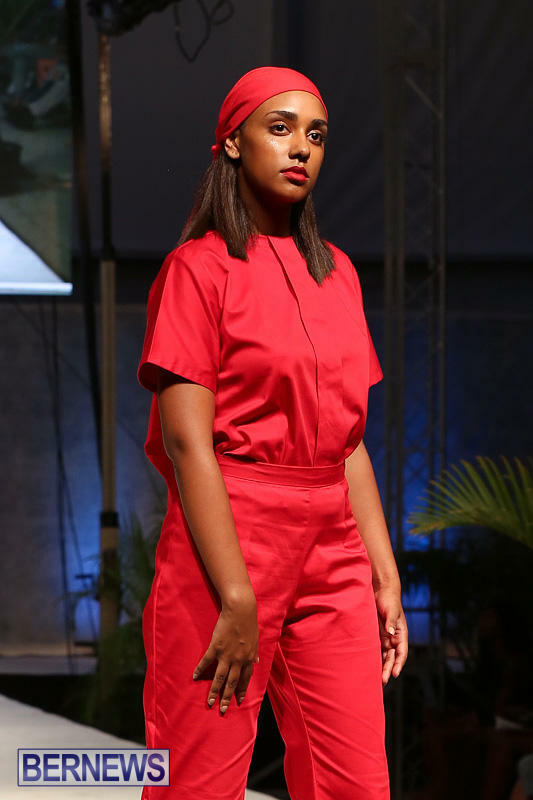 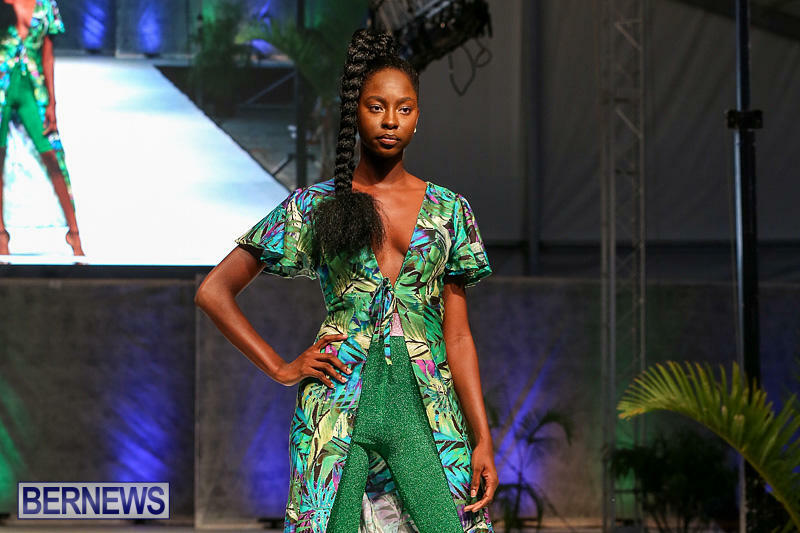 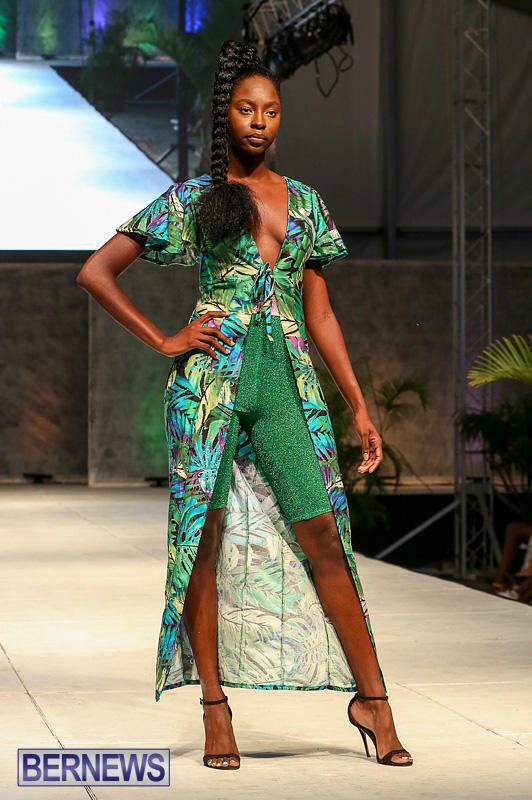 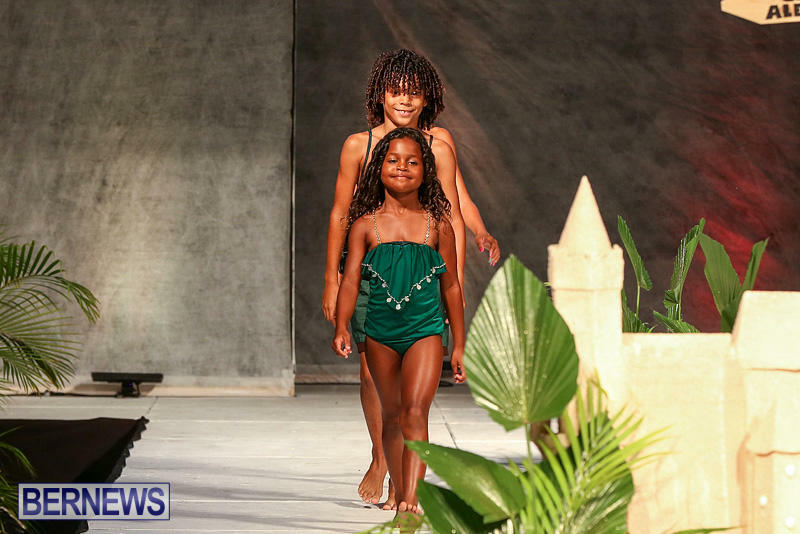 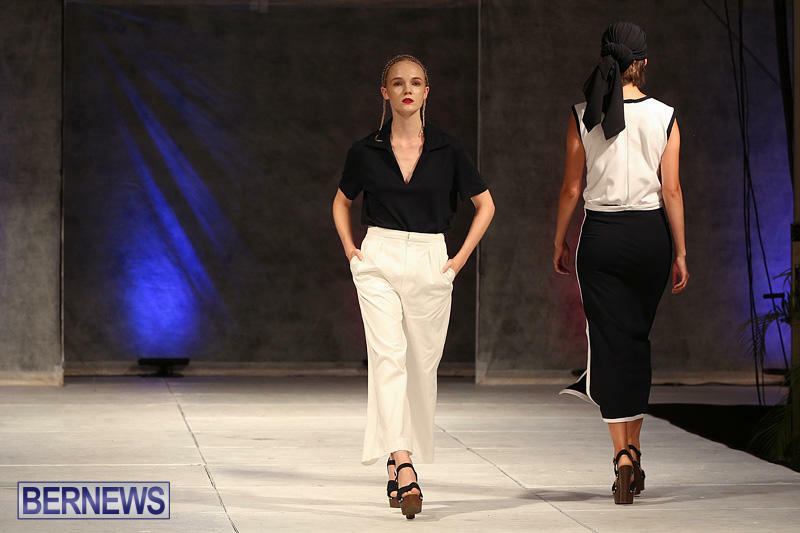 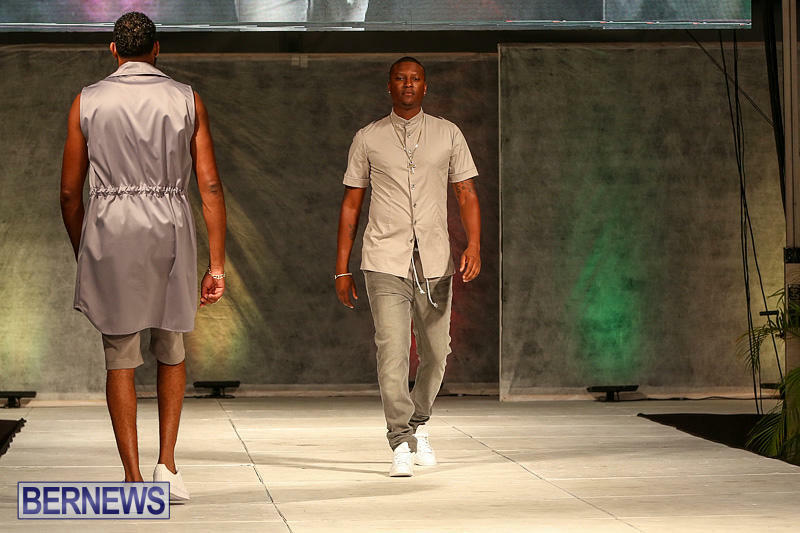 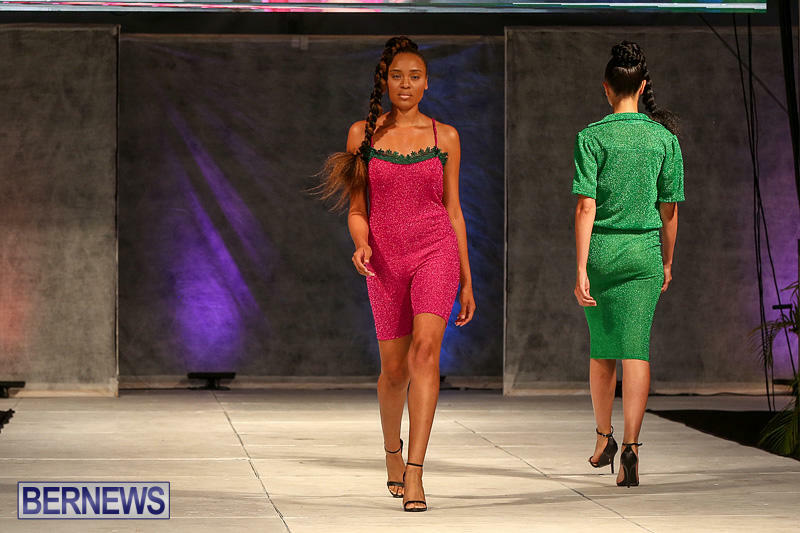 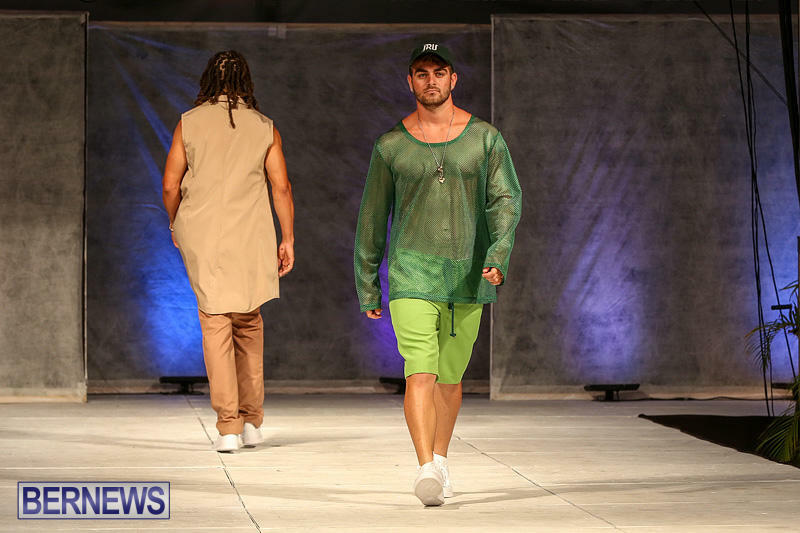 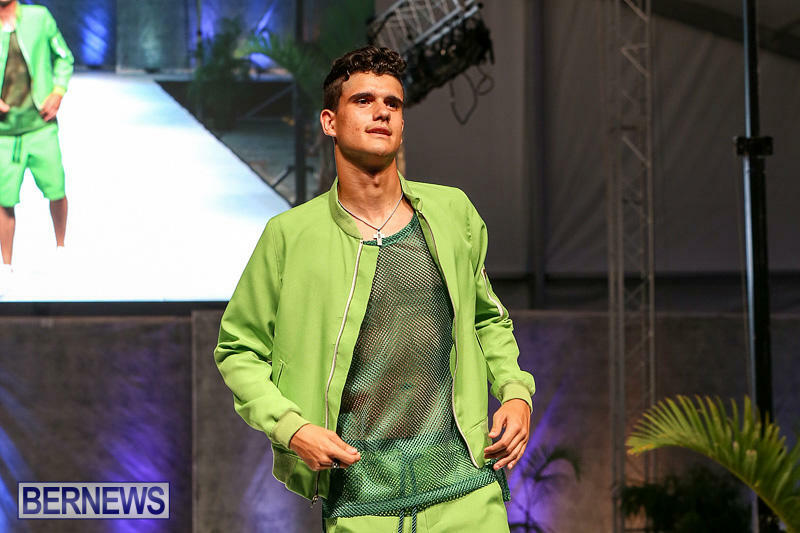 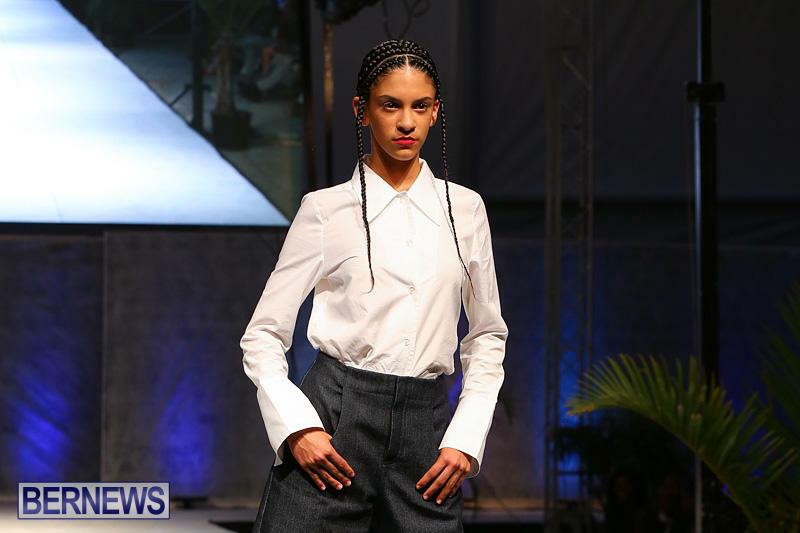 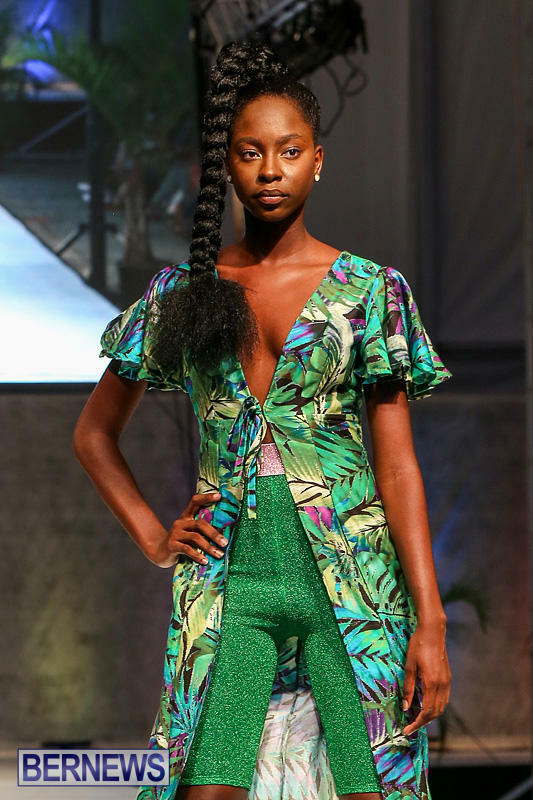 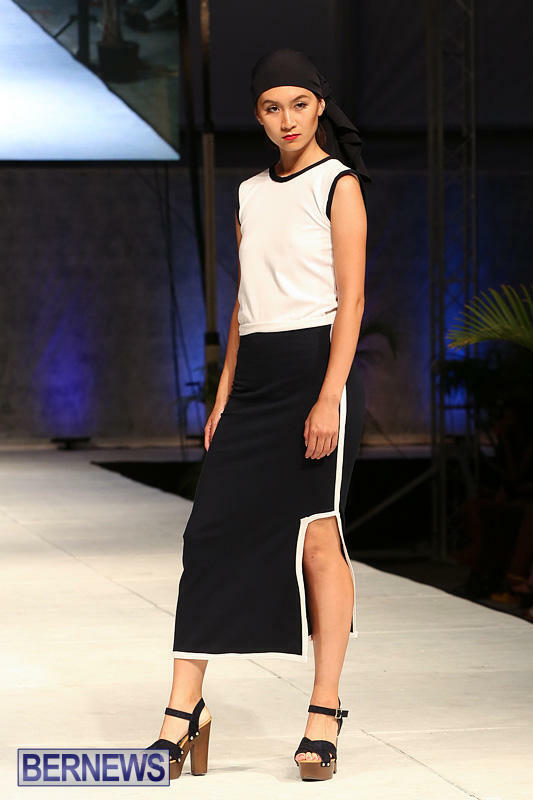 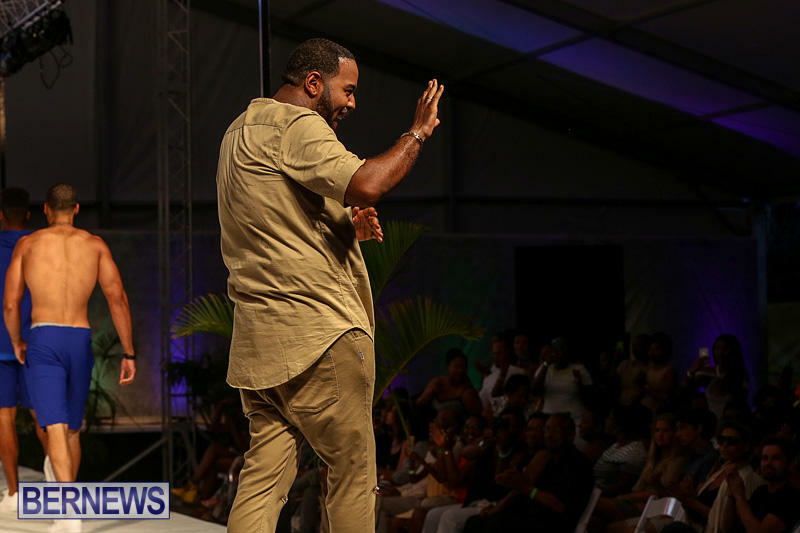 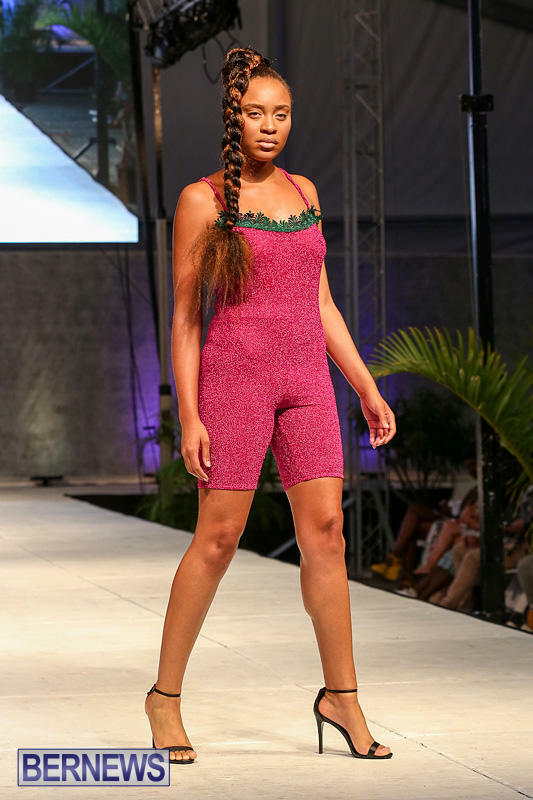 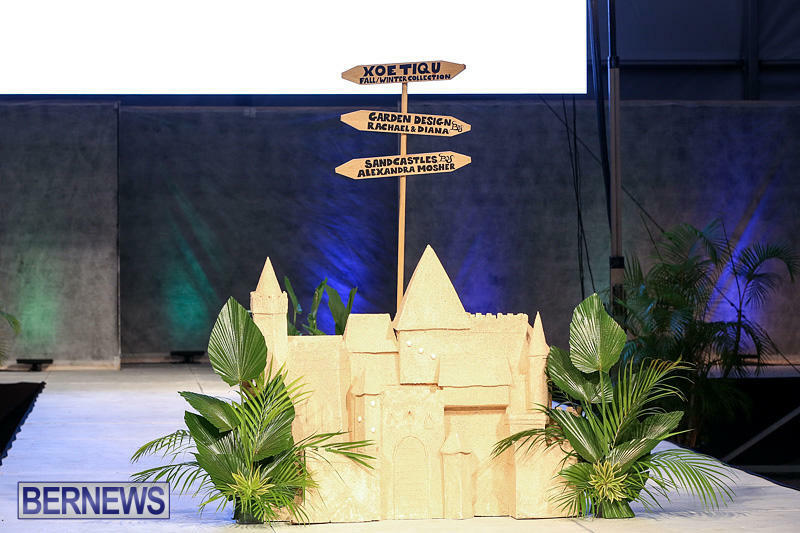 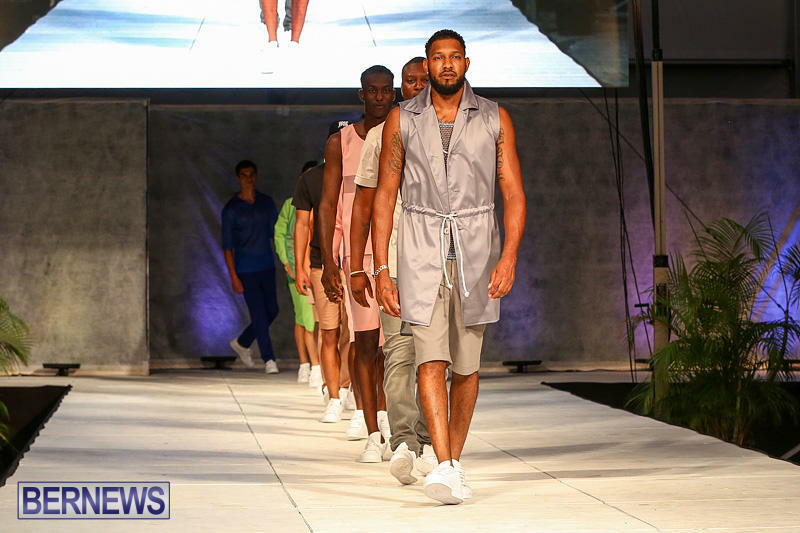 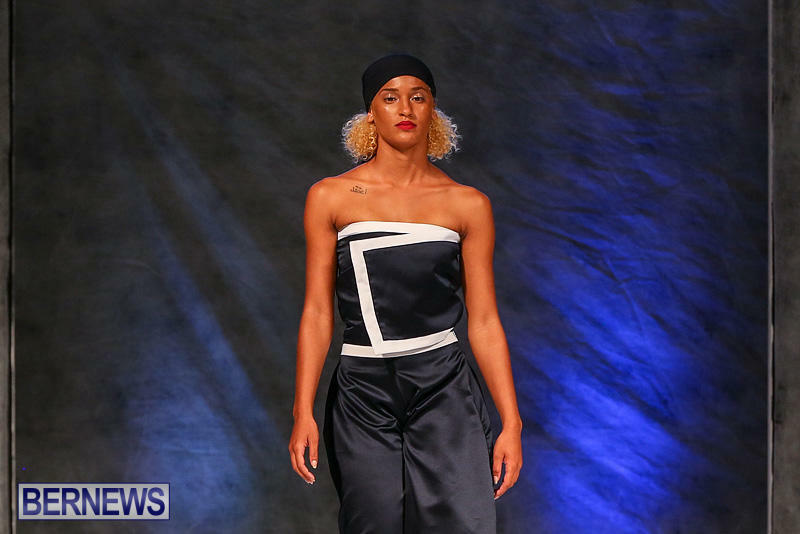 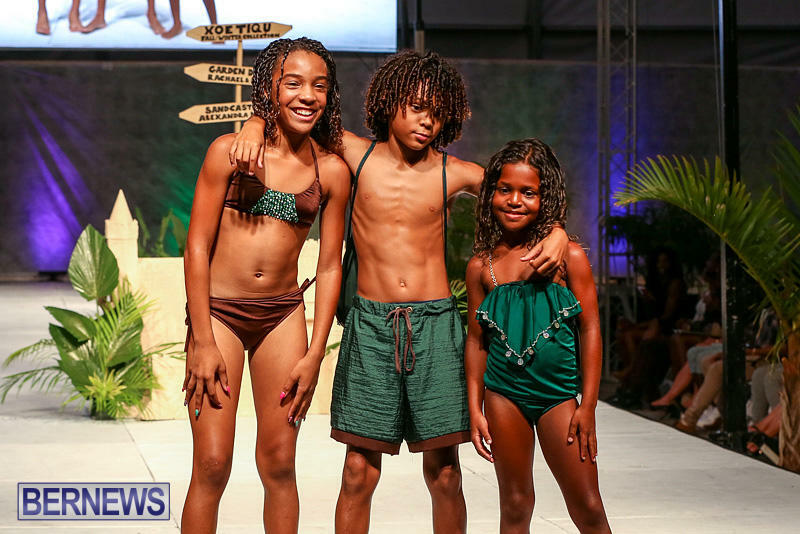 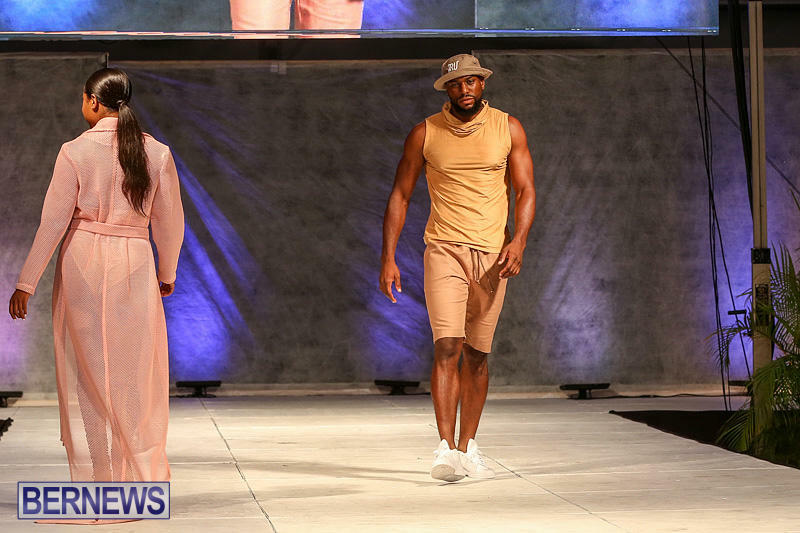 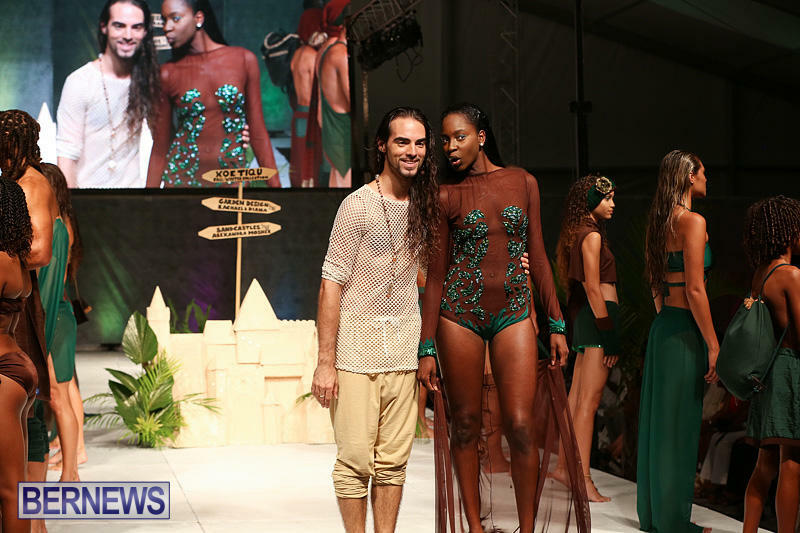 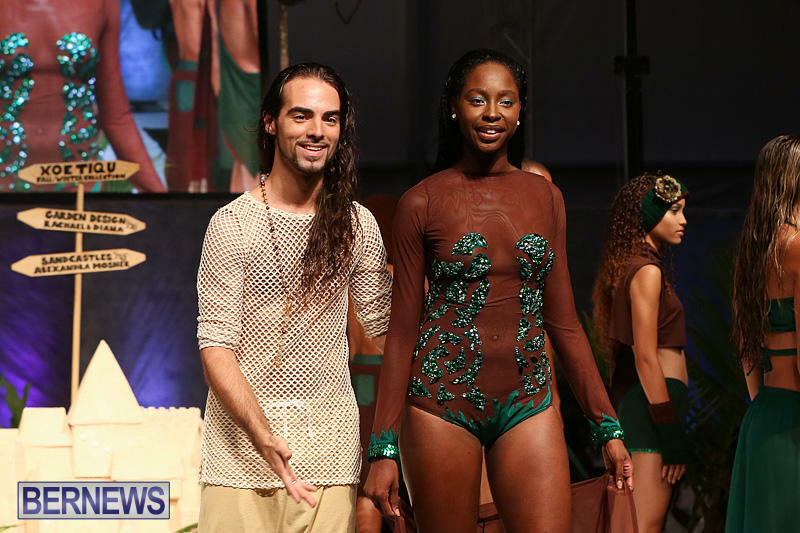 More photos from the Local Designer Show can be seen by clicking here and all of our Bermuda Fashion Festival coverage can be seen by clicking here.